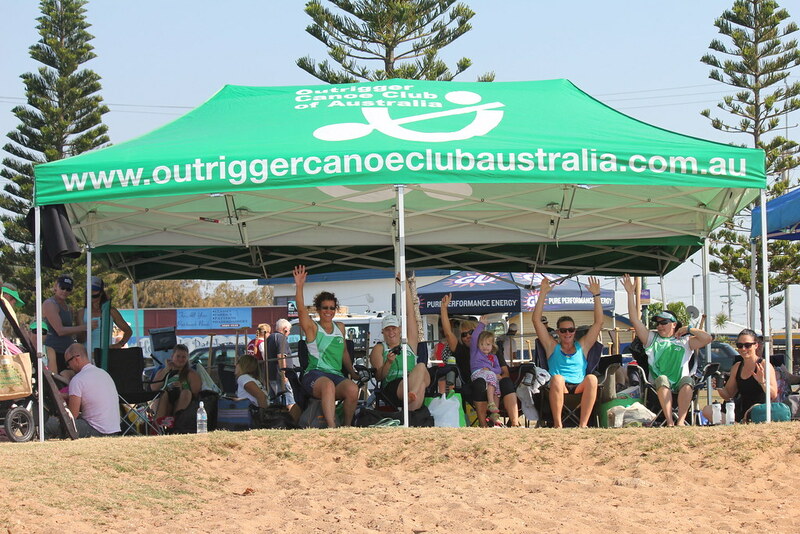 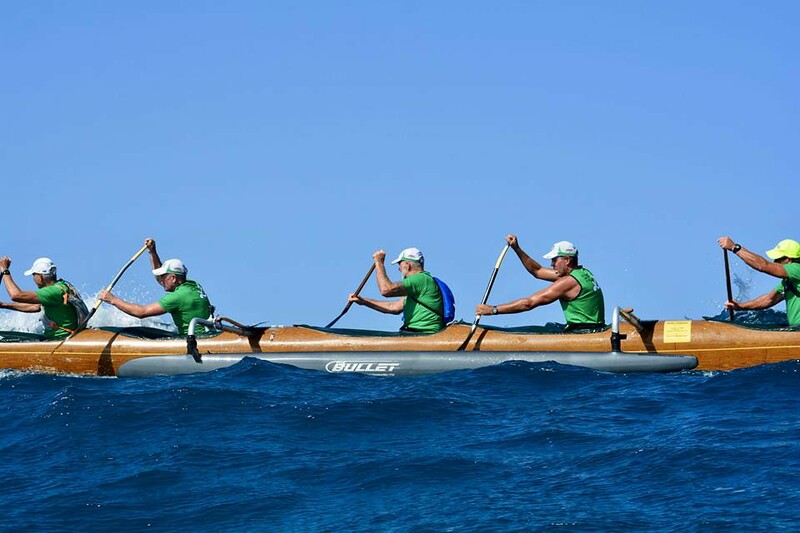 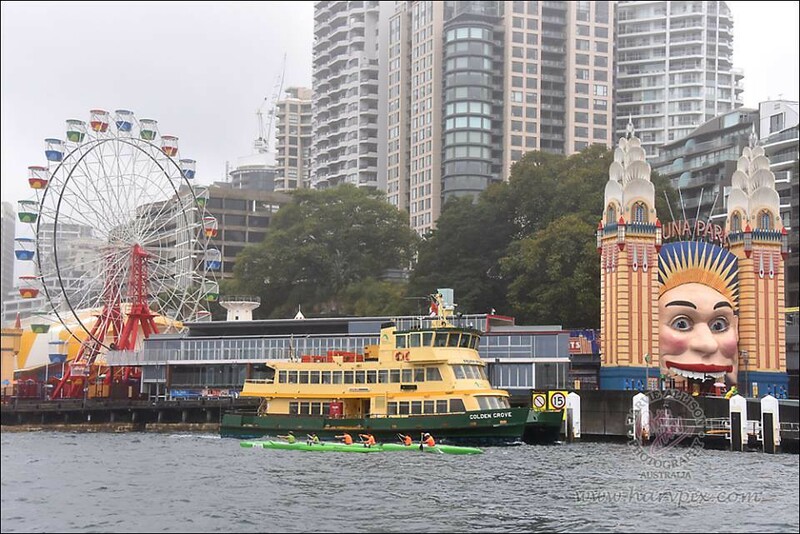 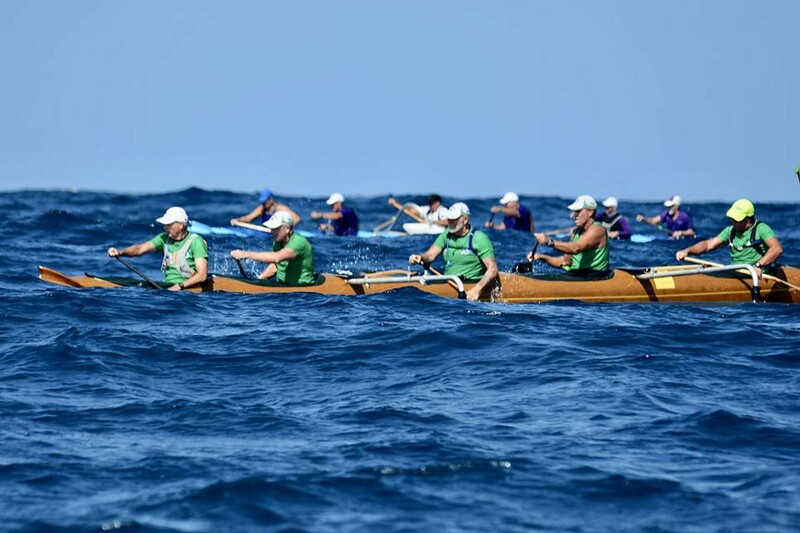 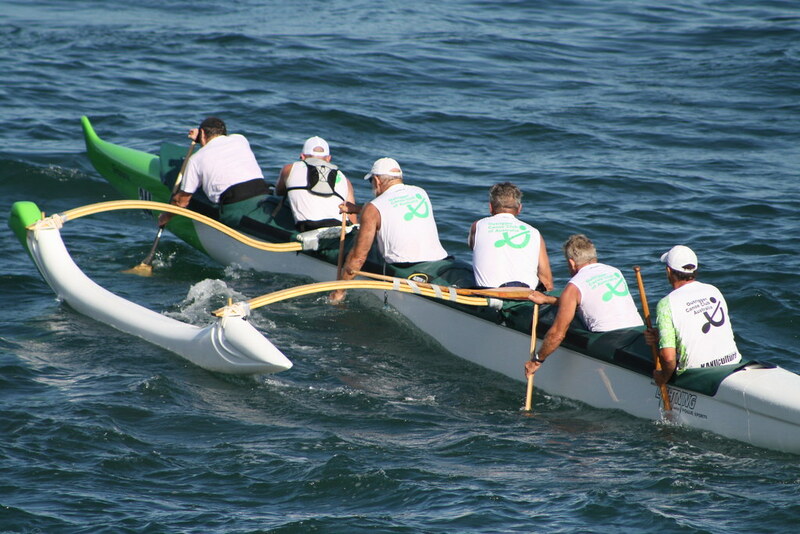 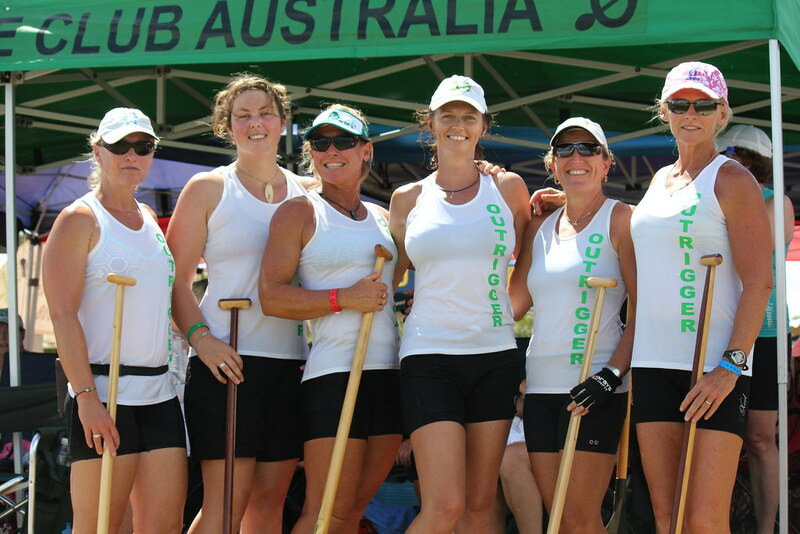 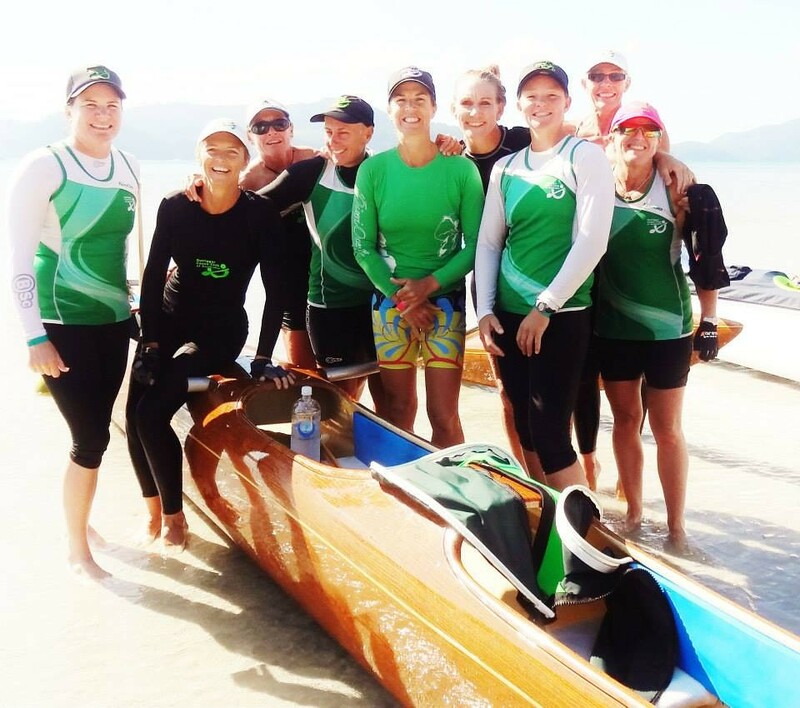 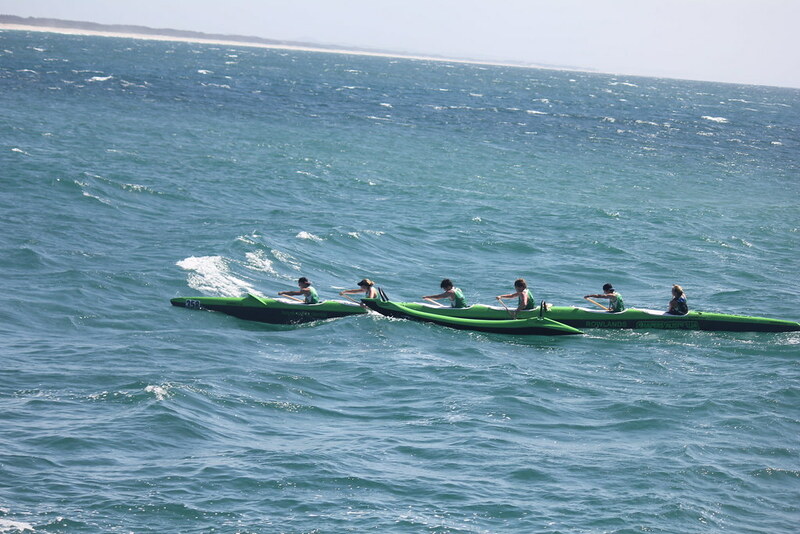 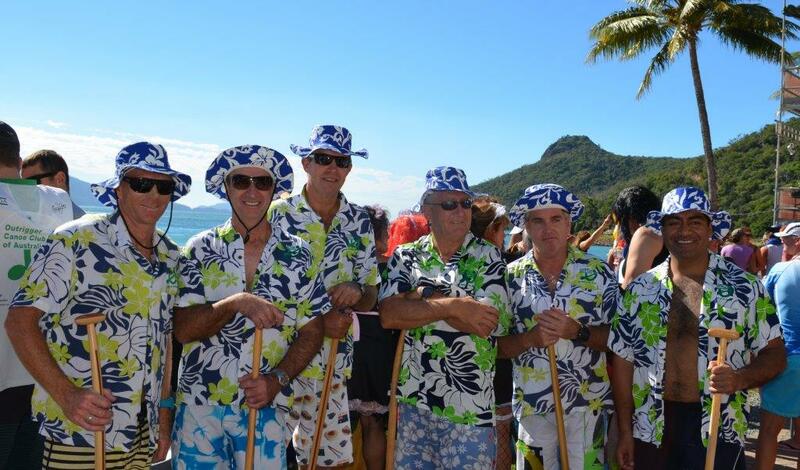 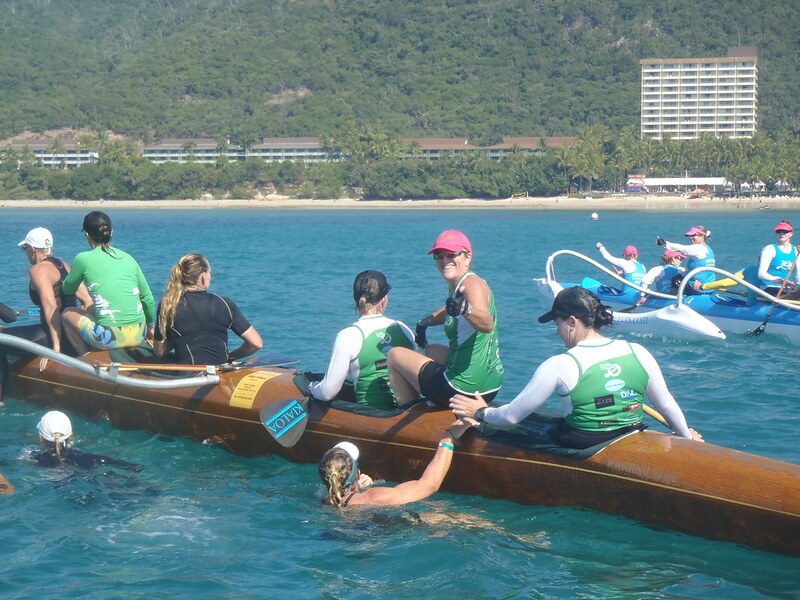 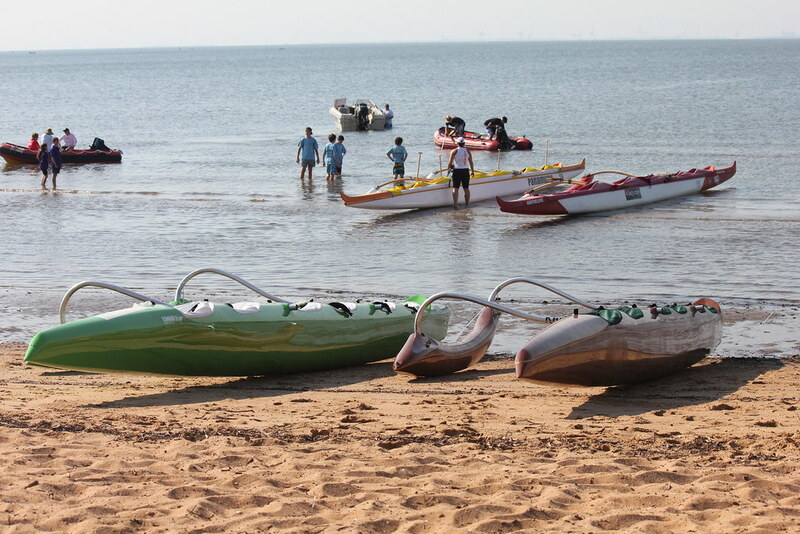 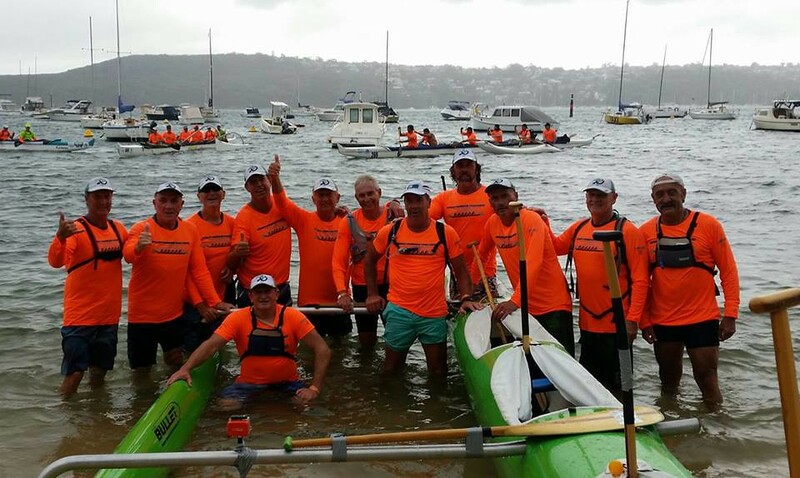 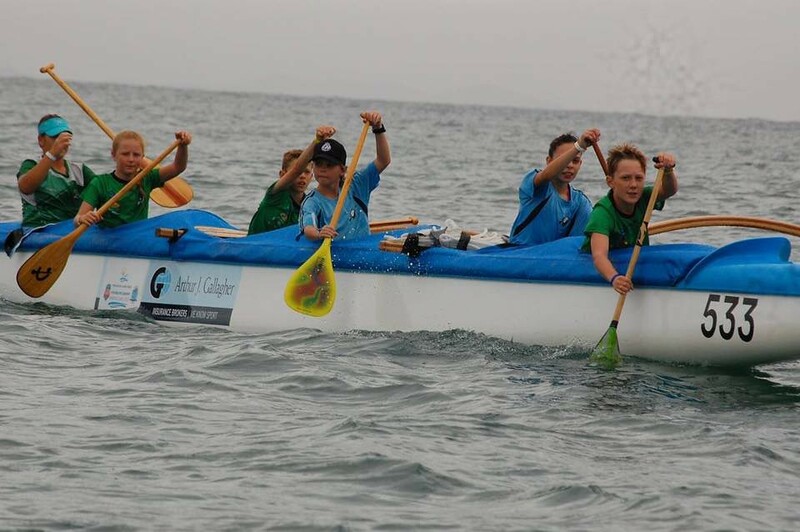 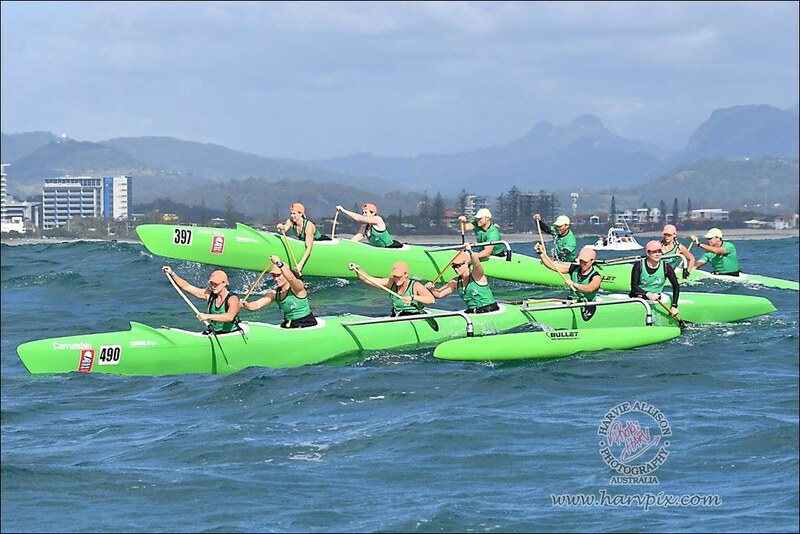 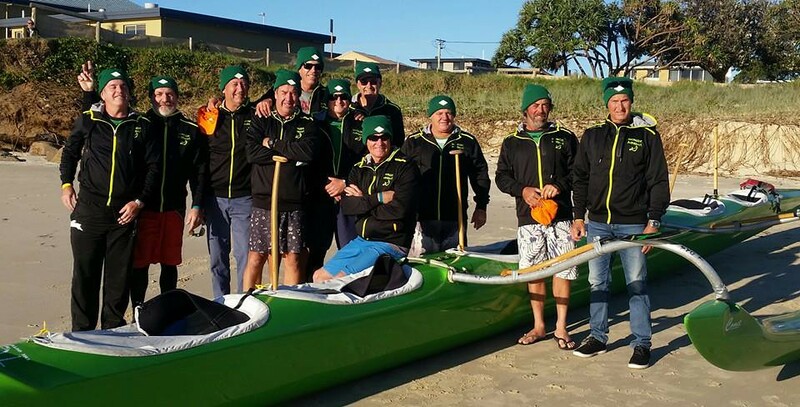 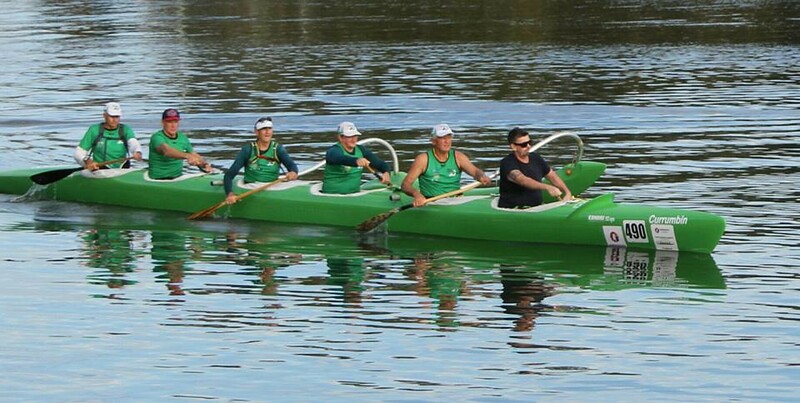 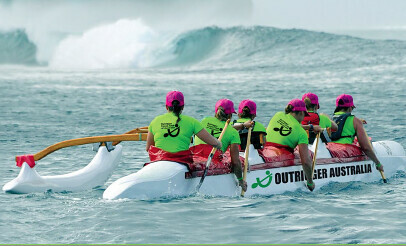 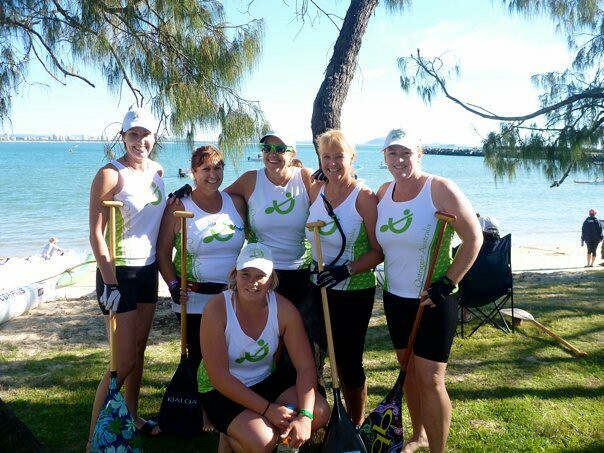 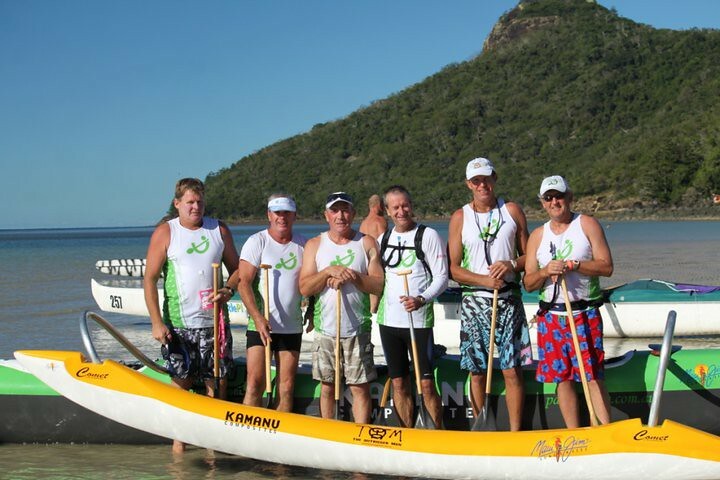 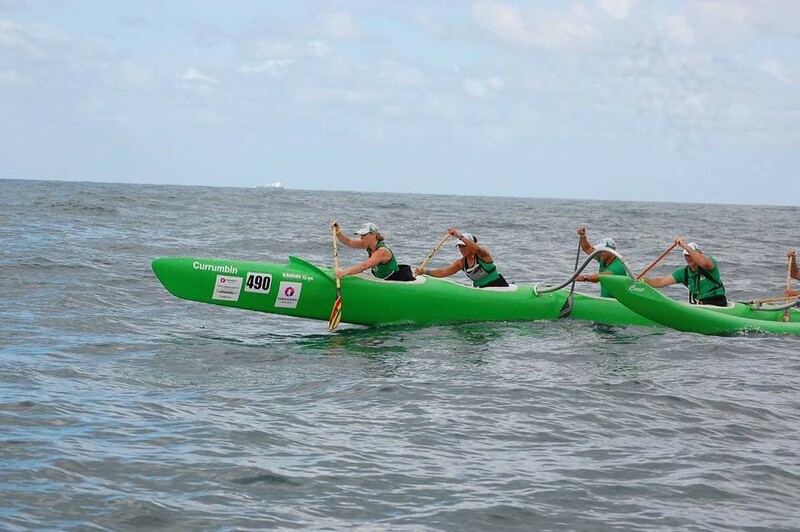 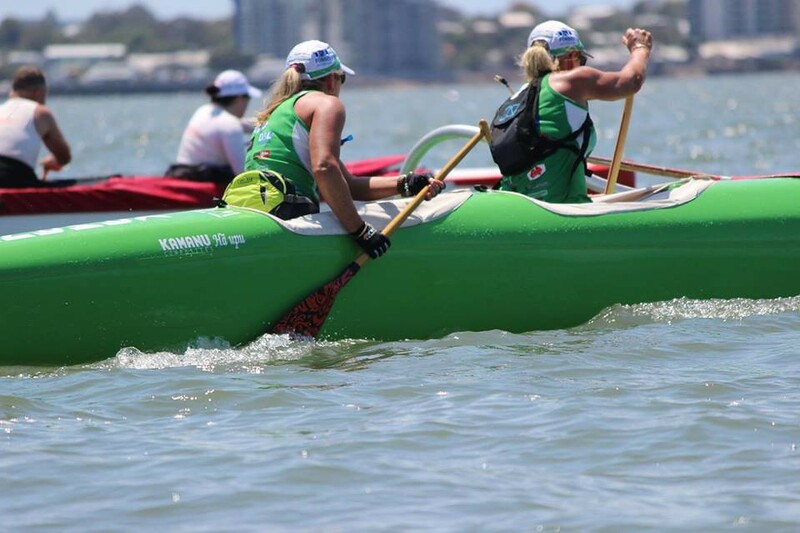 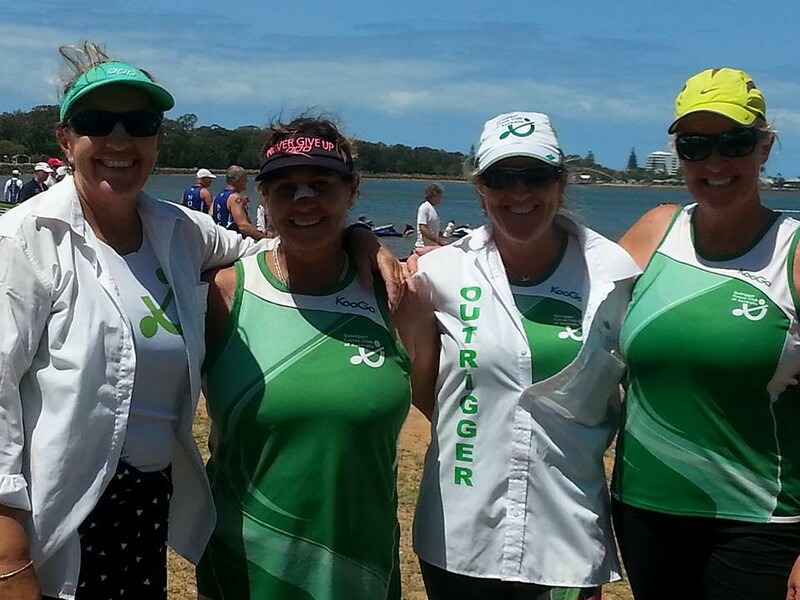 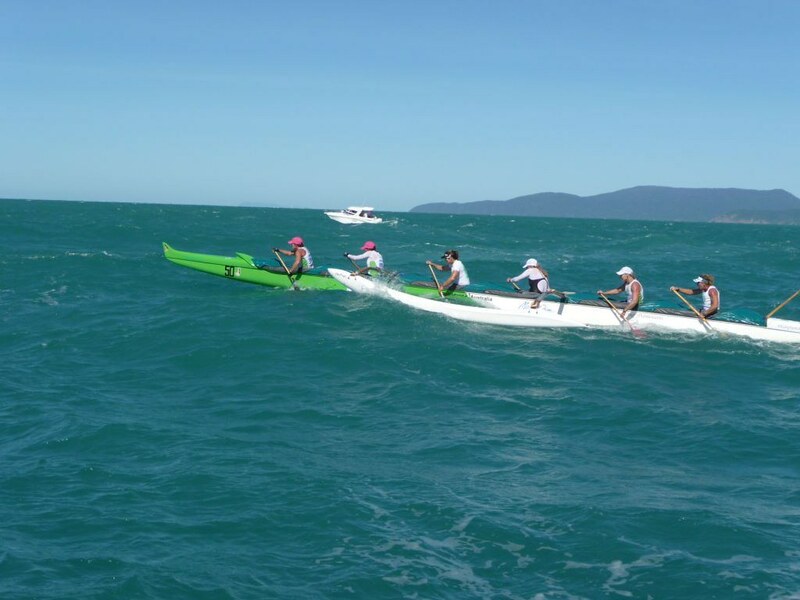 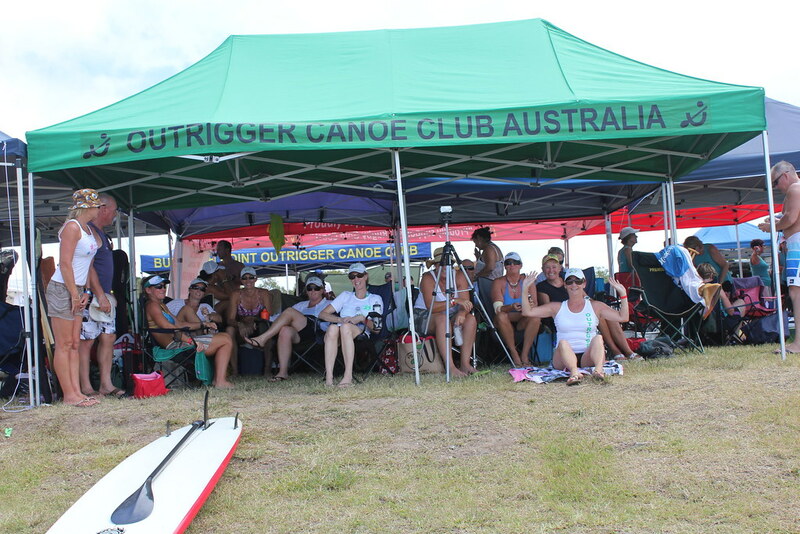 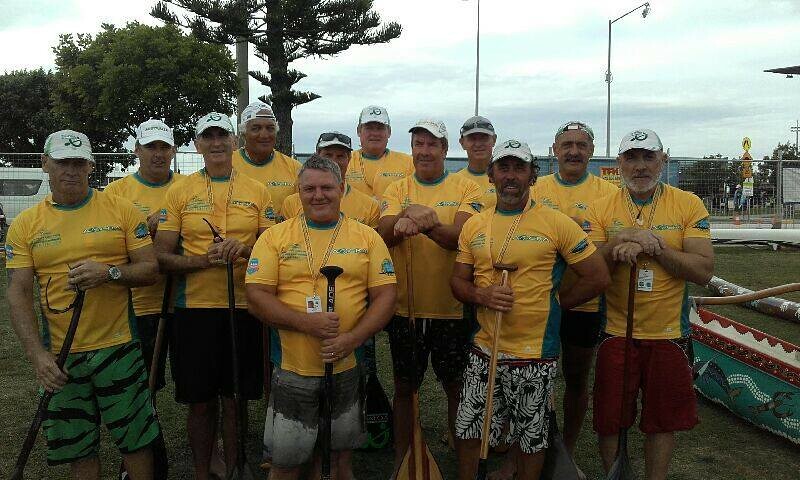 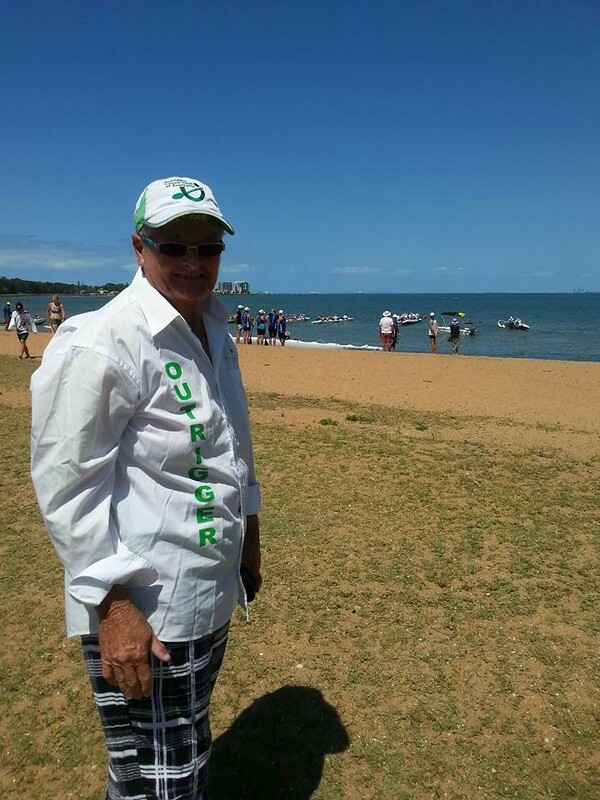 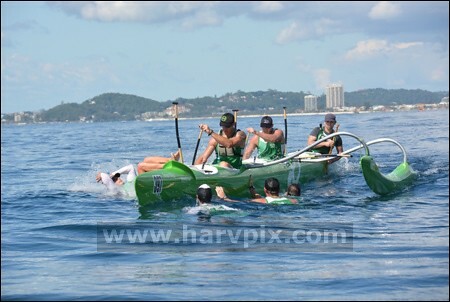 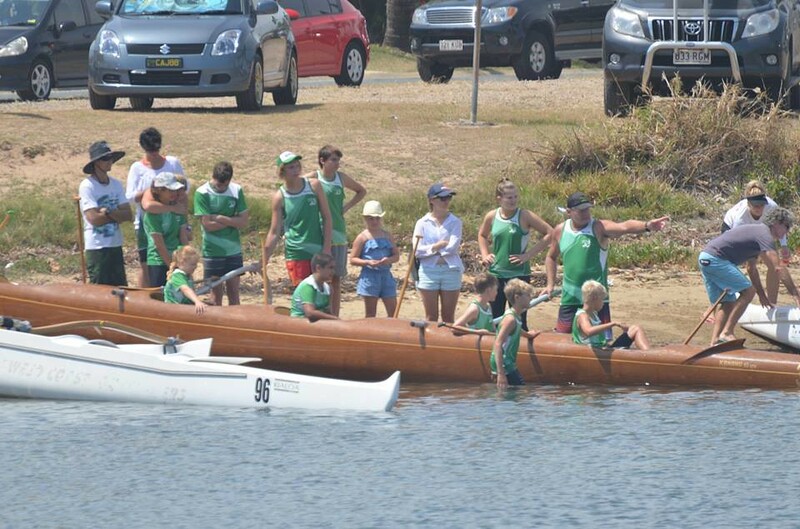 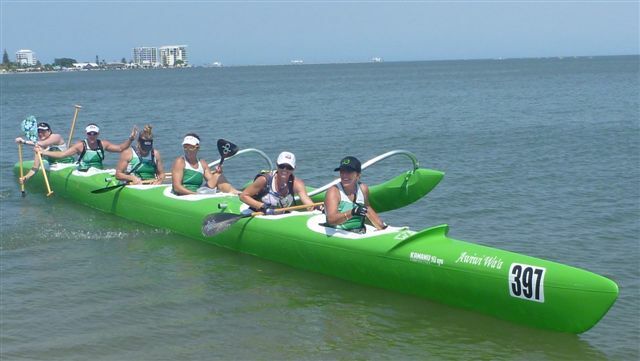 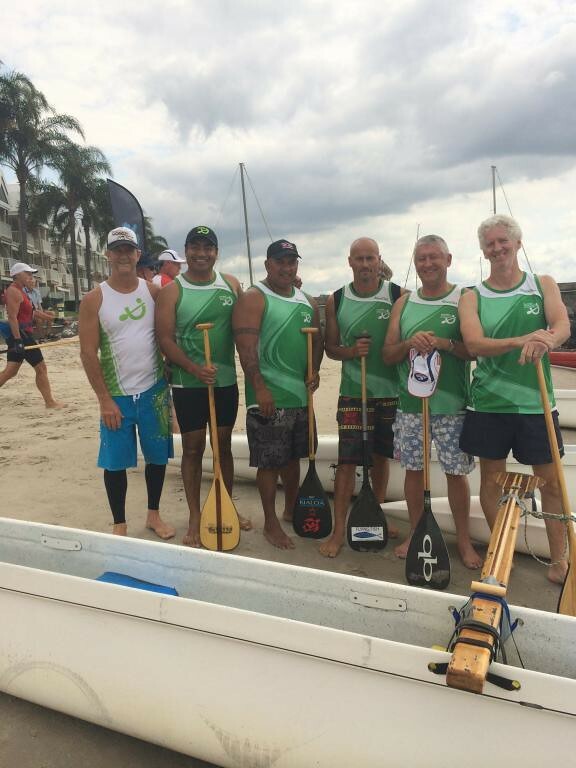 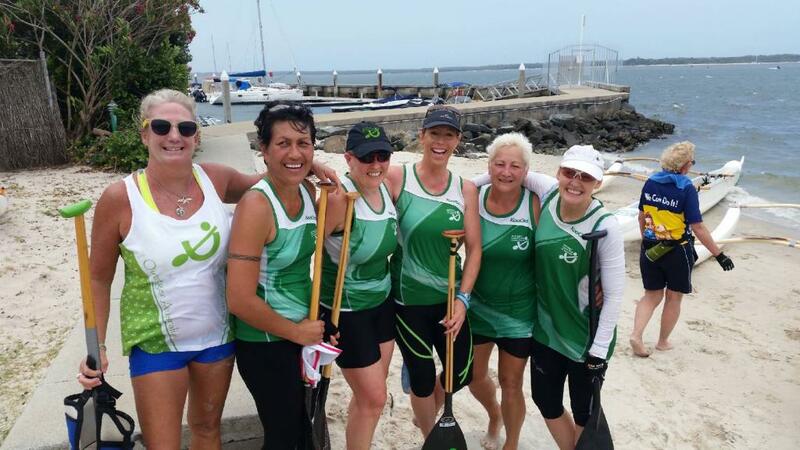 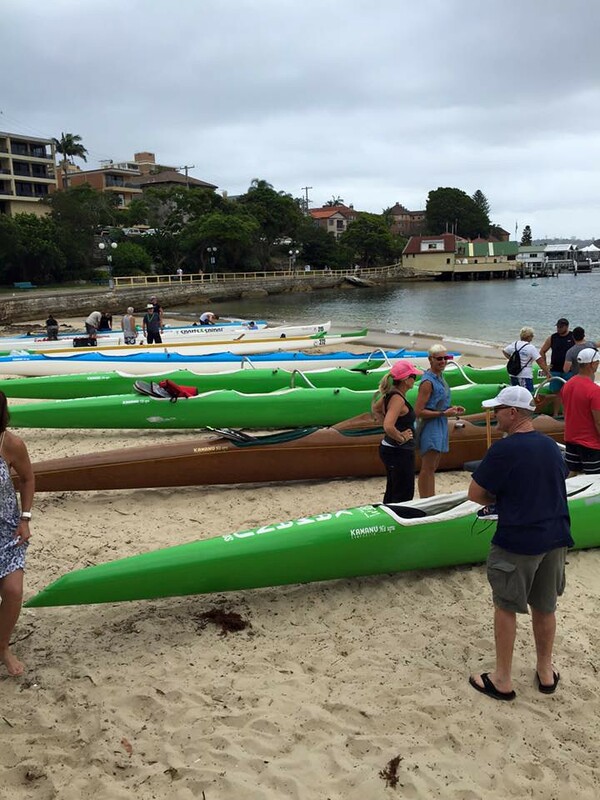 The Outrigger Canoe Club of Australia (OCCA) was formed in Australia in 1978, making it one of the country’s earliest clubs. 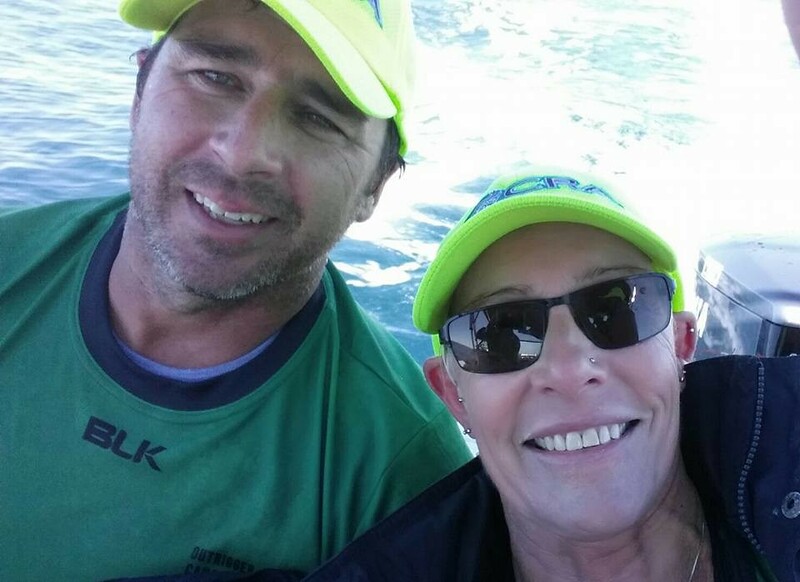 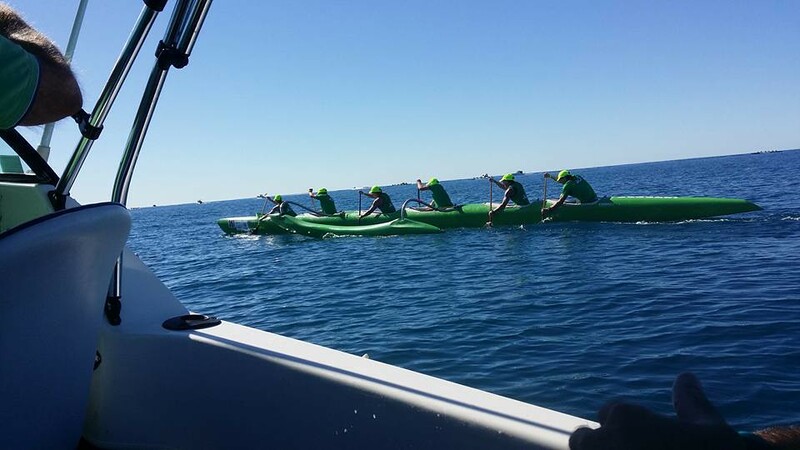 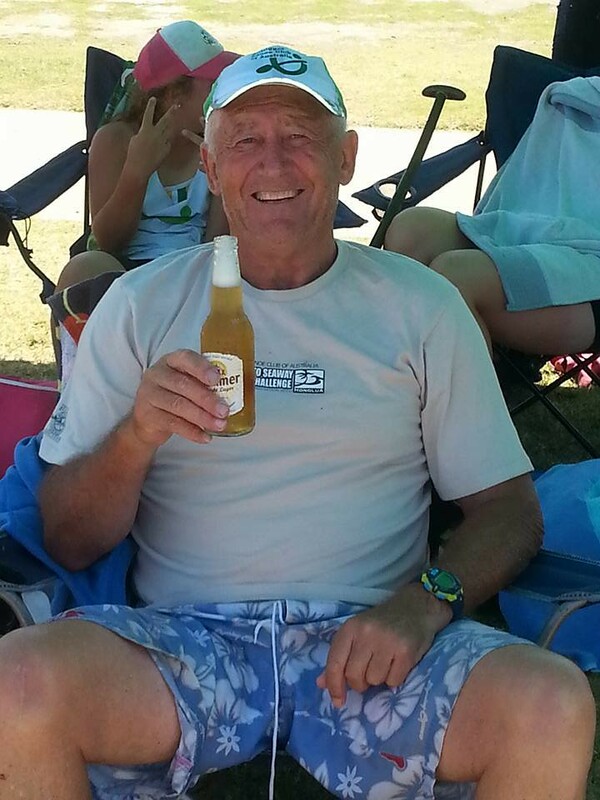 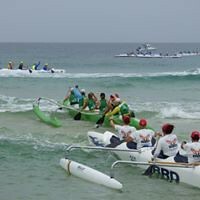 Well-known developer and entrepreneur, Keith Williams, founder of Sea World and Hamilton Island, was the first to realise how big this sport could become. 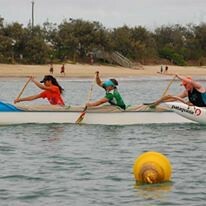 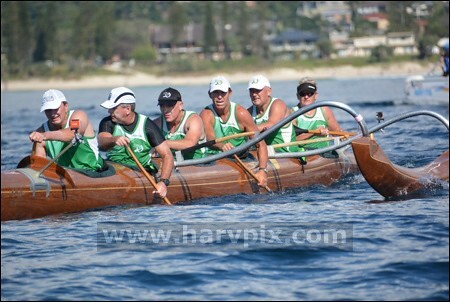 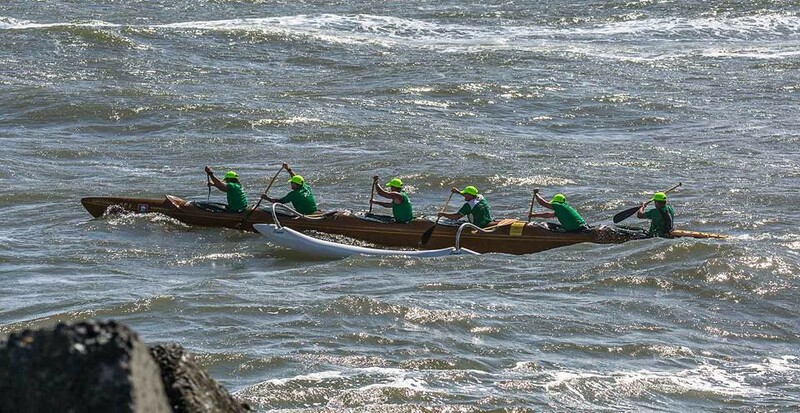 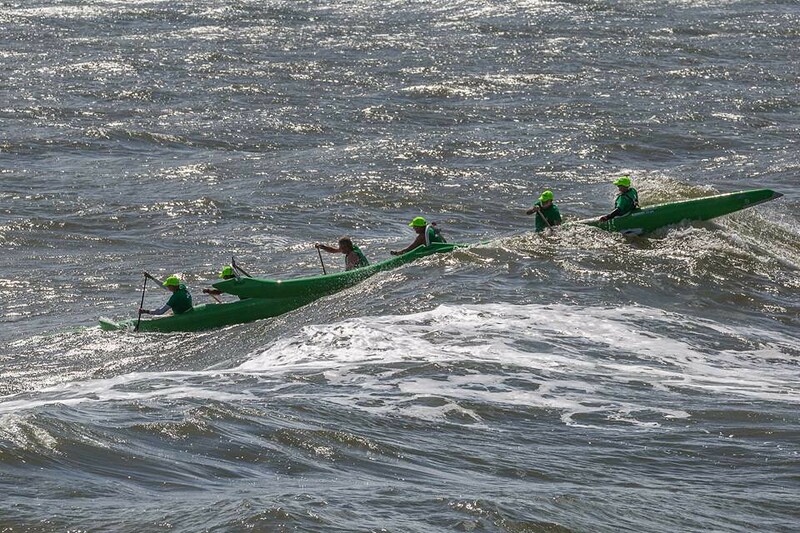 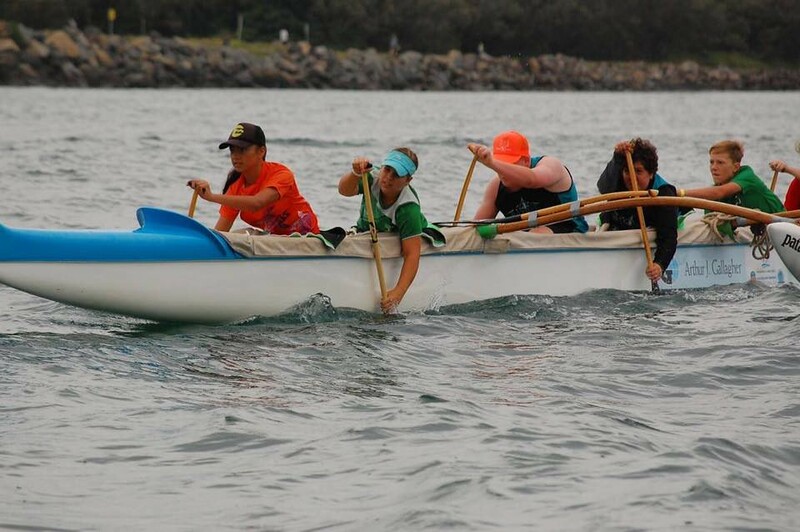 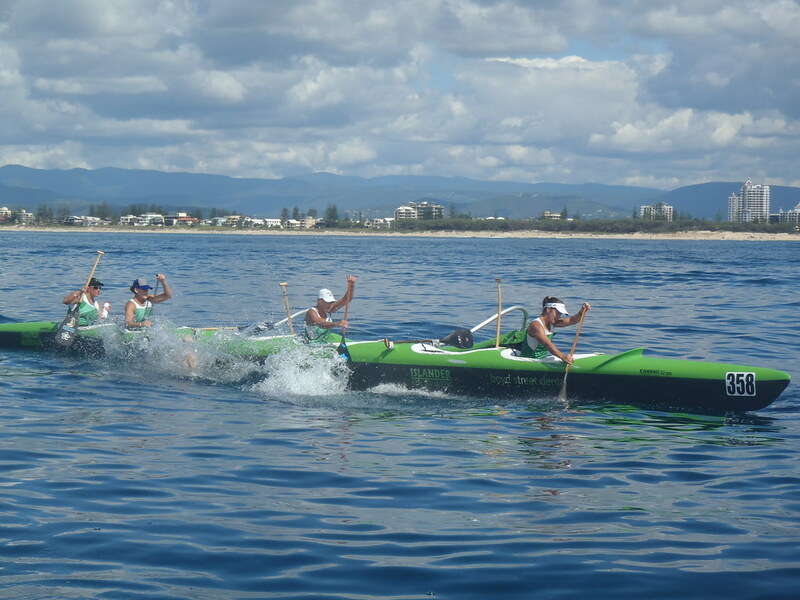 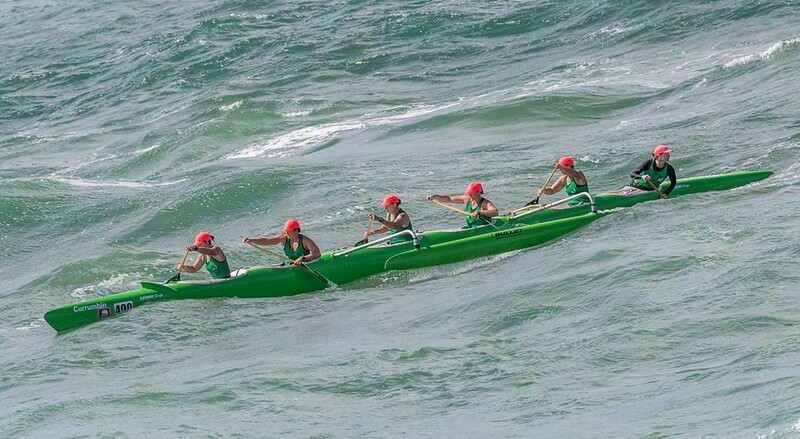 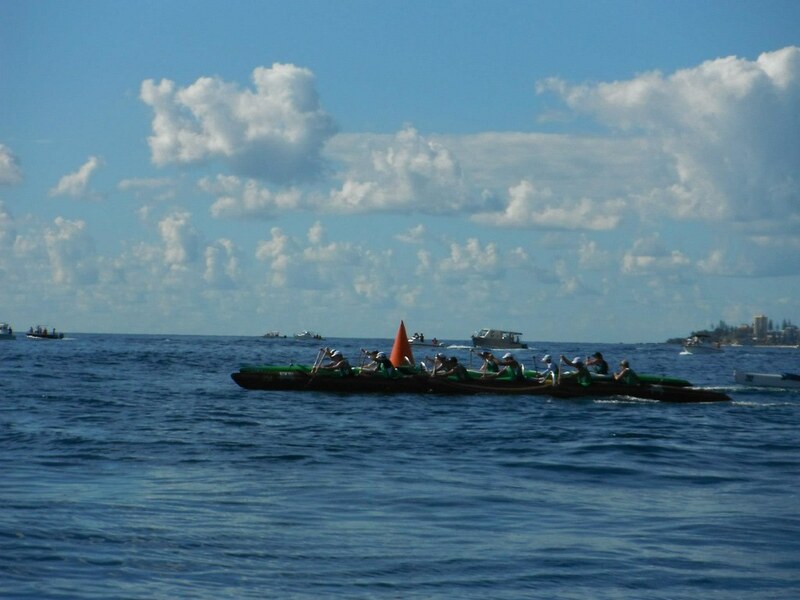 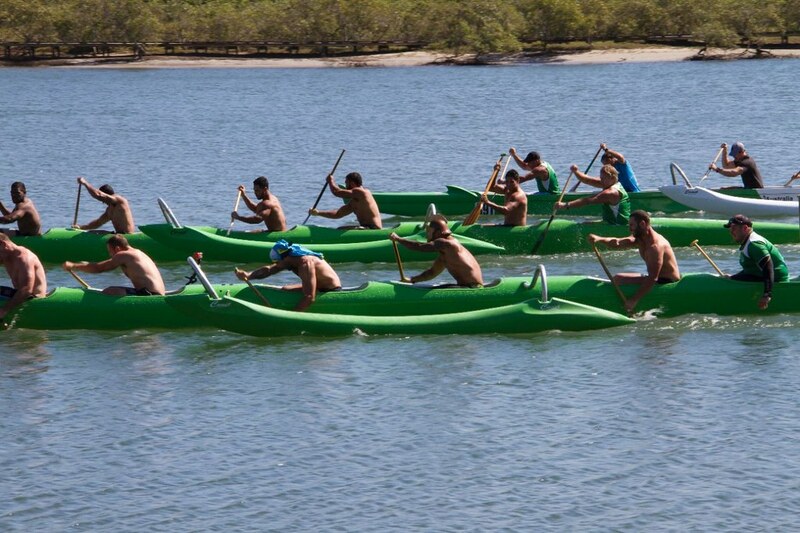 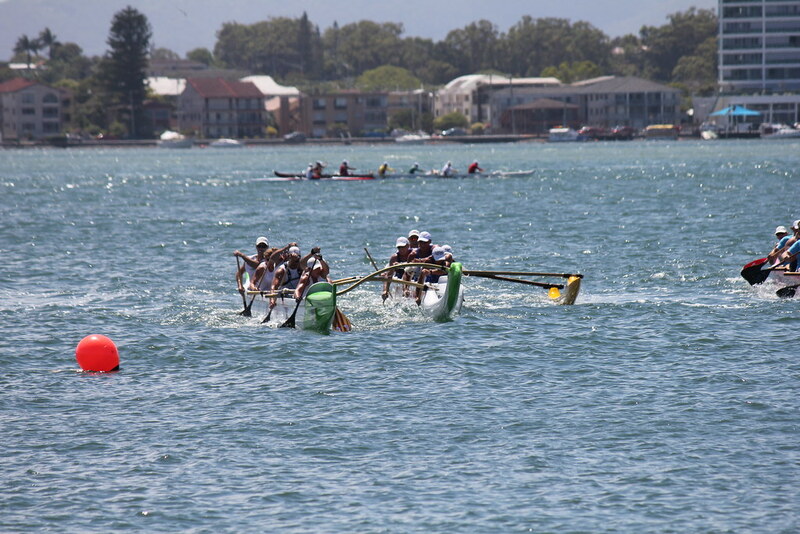 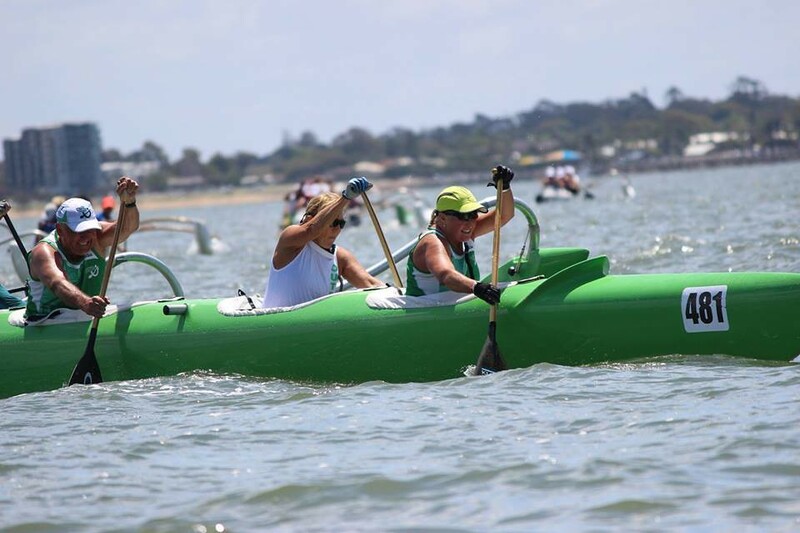 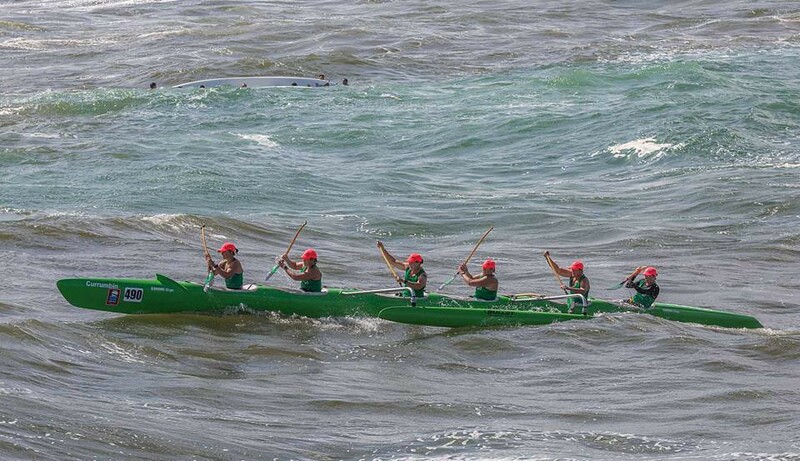 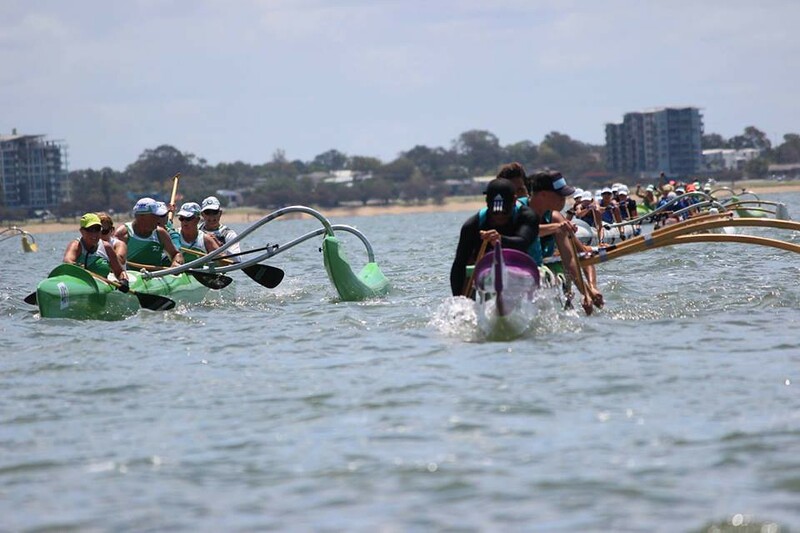 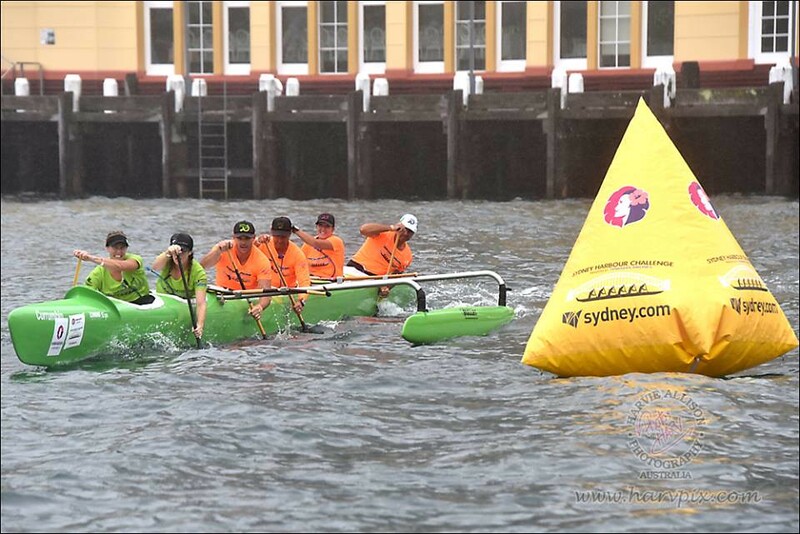 The early days of outrigger canoe racing in Australia were tough, as obtaining canoes was the main problem. 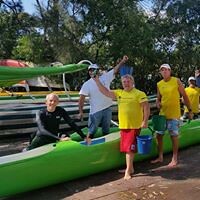 However, once Keith brought in canoes from Hawai’i, made moulds and started to spread the word, there was no looking back. 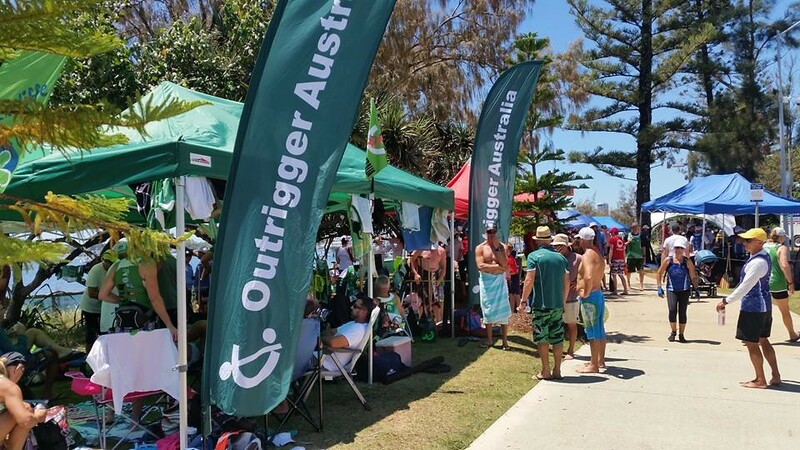 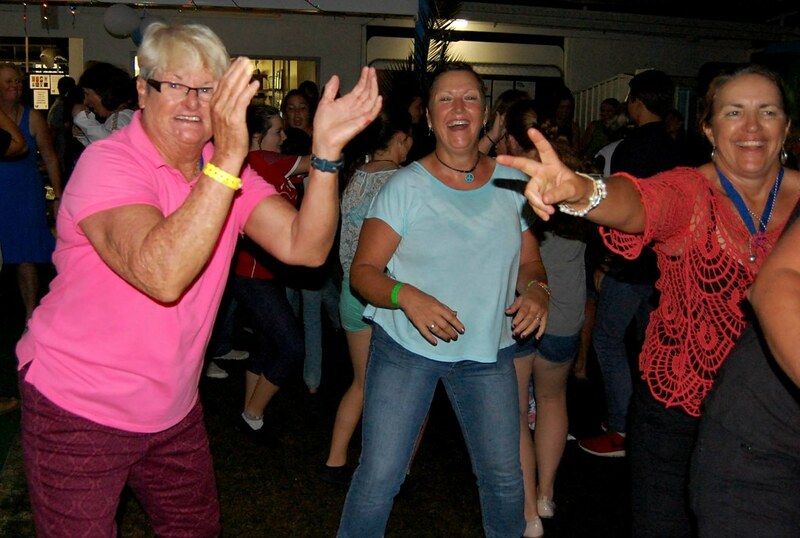 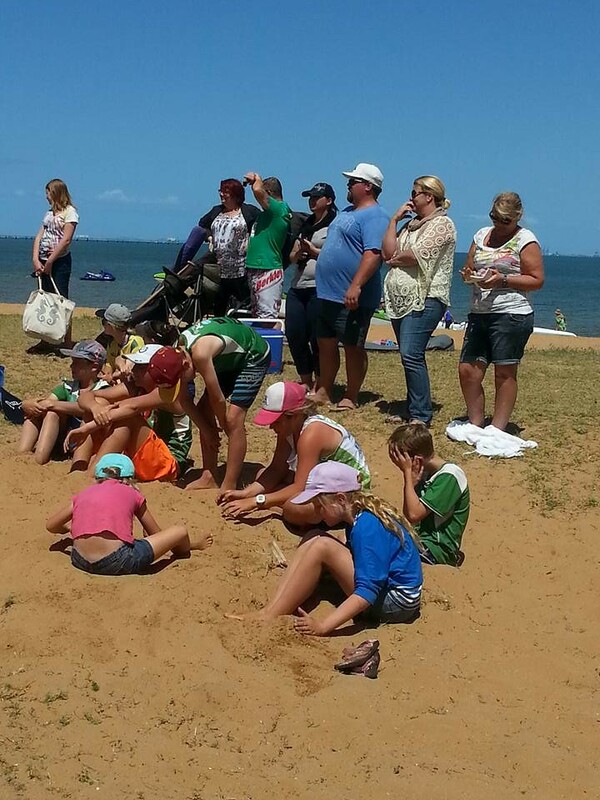 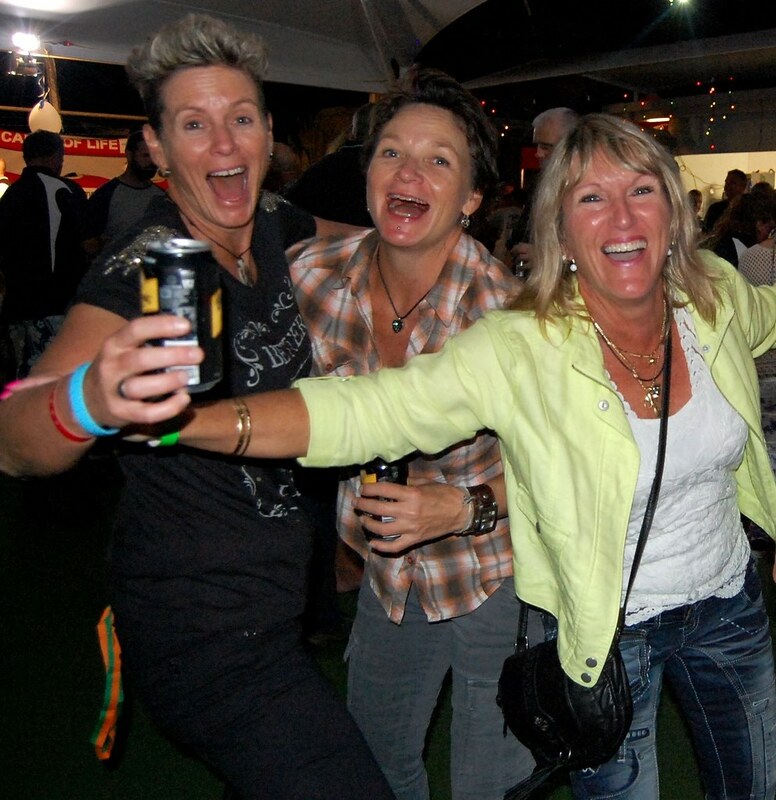 Today, there are over 60 clubs across Australia. 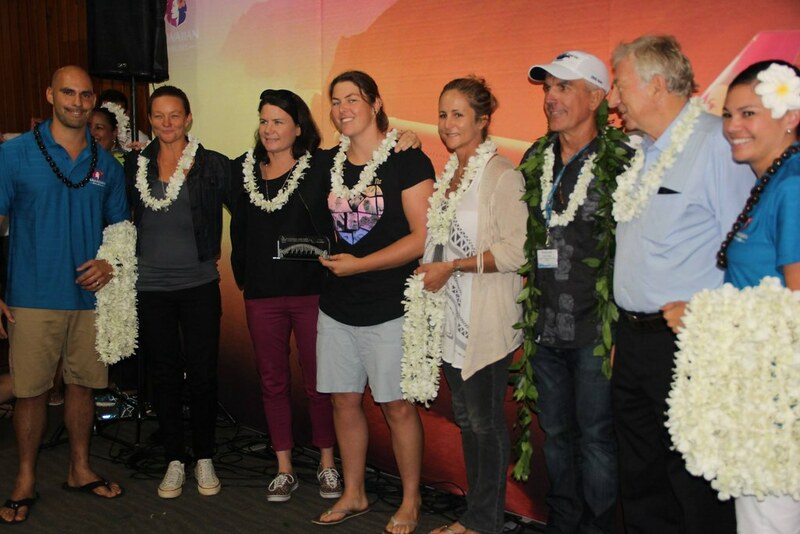 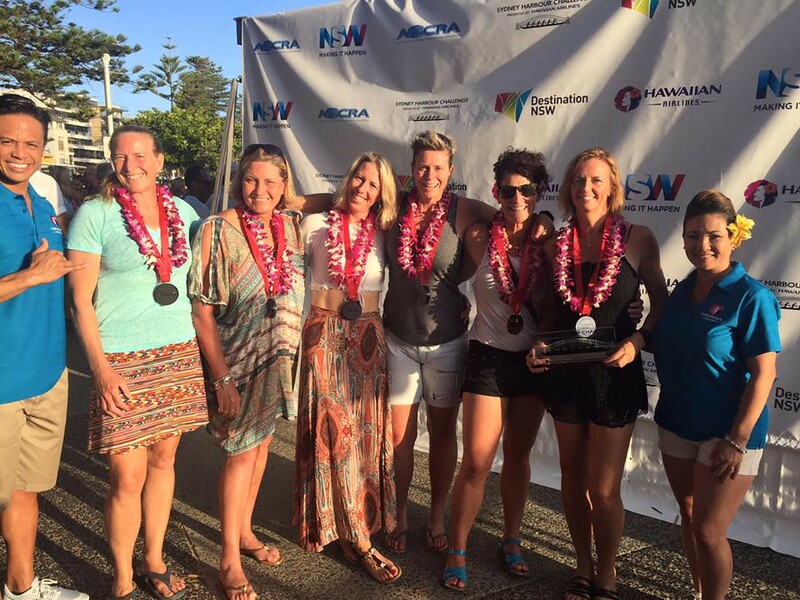 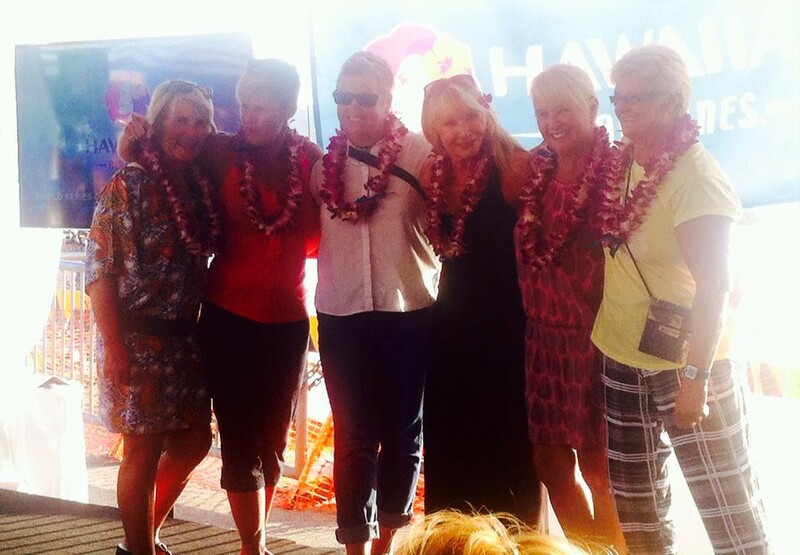 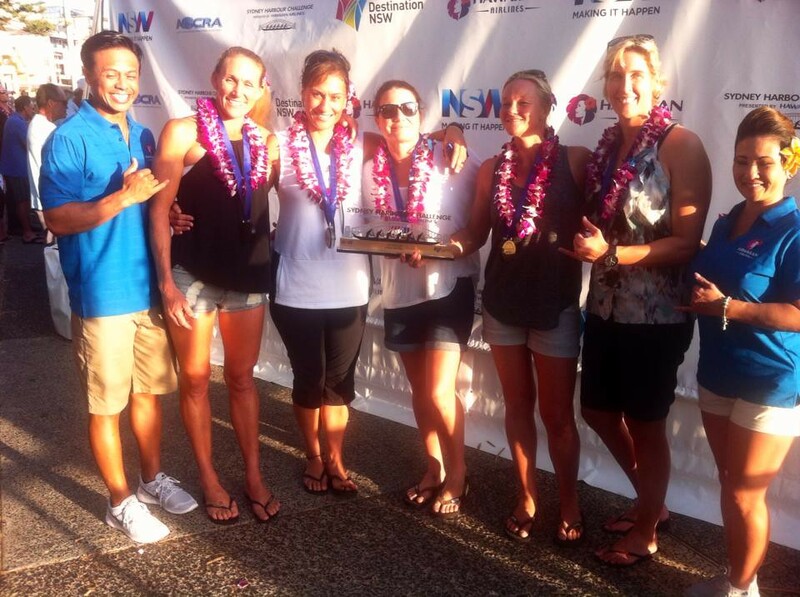 The OCCA has always been one of the stronger clubs and won the World Championships in Hawai’i in 1991 and 1997, and were club champions at the National Titles in 1997 and 1999. 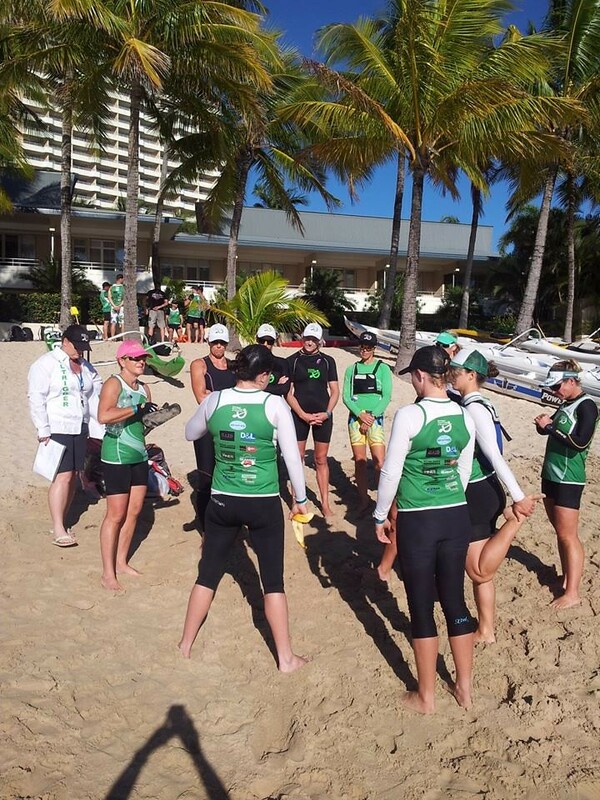 The club currently fields teams in all categories of organised racing including Open Men, Open Women, Master Men, Master Women, Senior Master Men and Juniors. 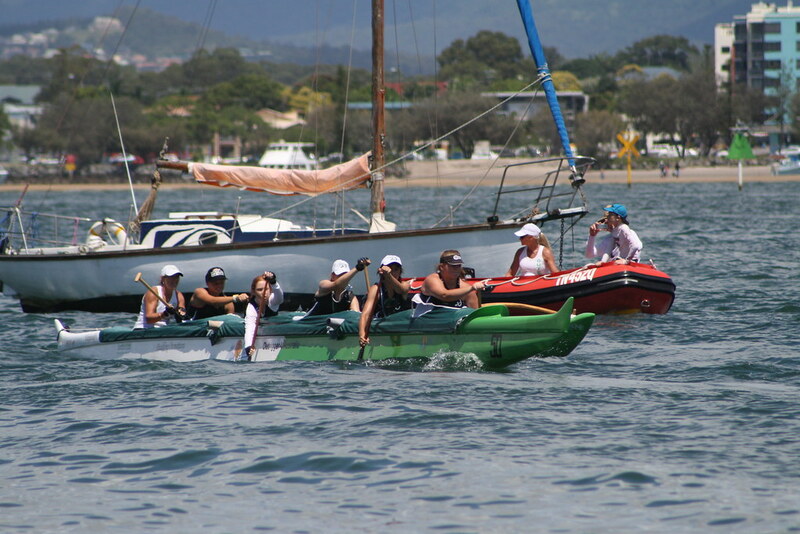 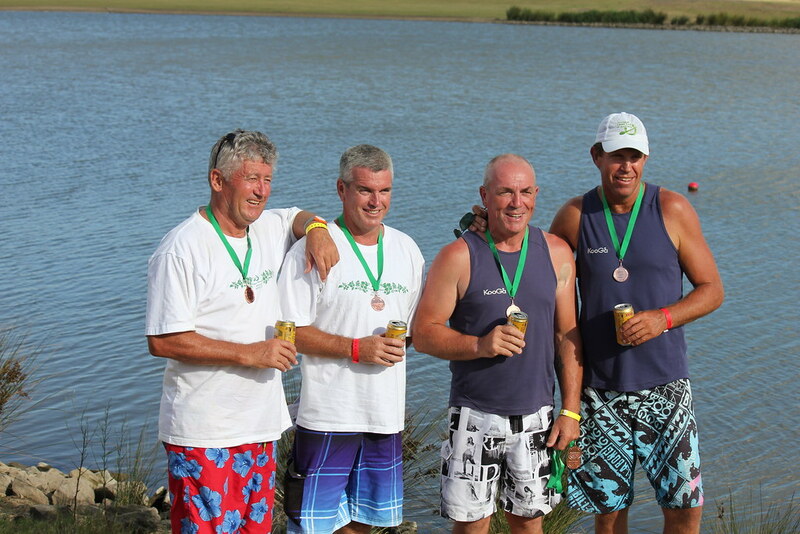 Our track record in the Blue Ribbon event of Open Men is unparalleled in racing circles with the team dominating during the 1990s in all organised regattas. 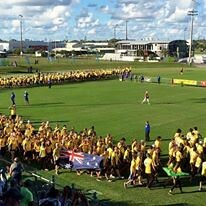 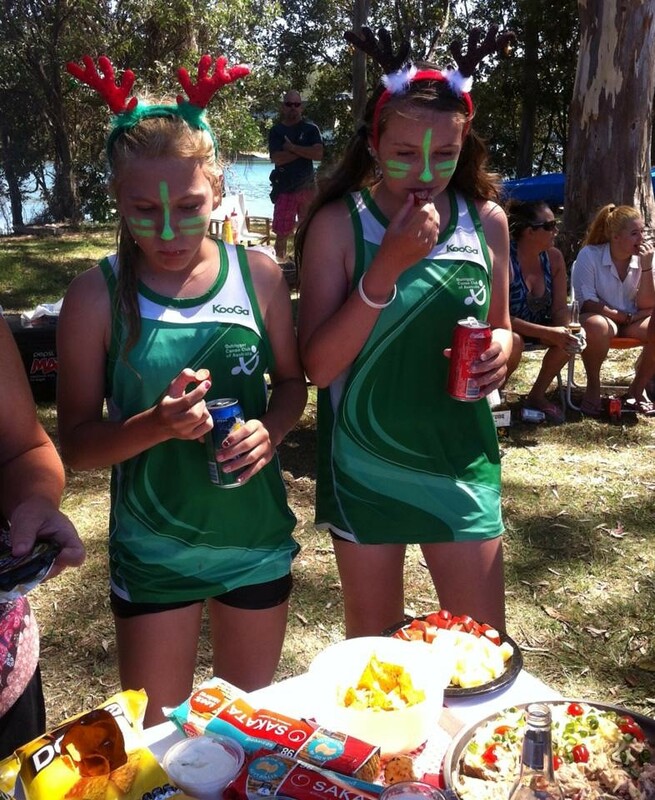 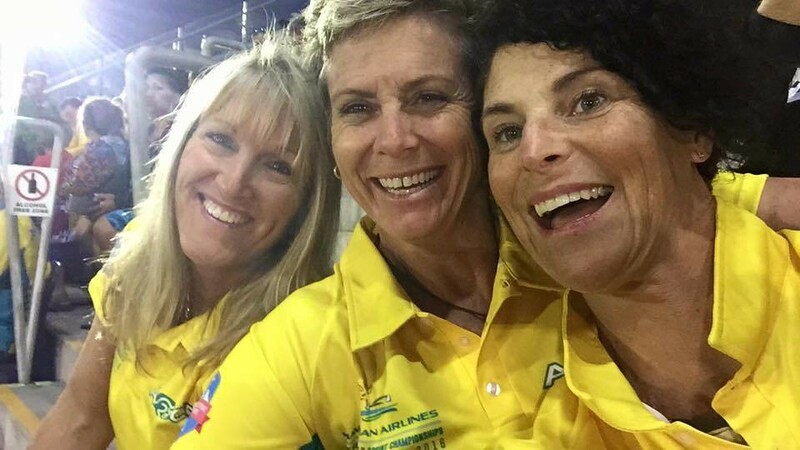 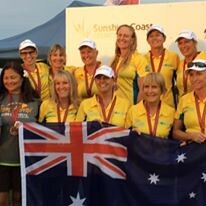 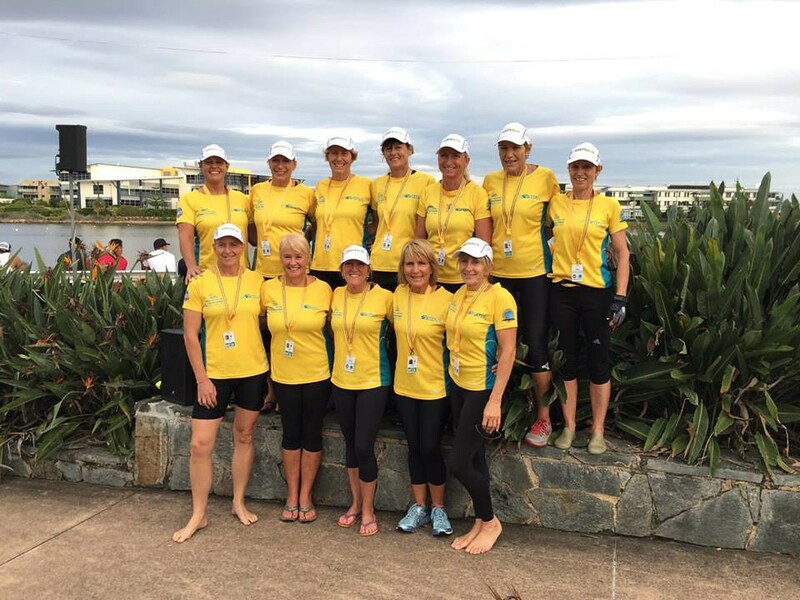 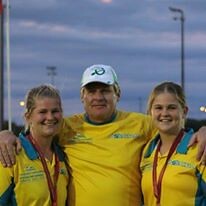 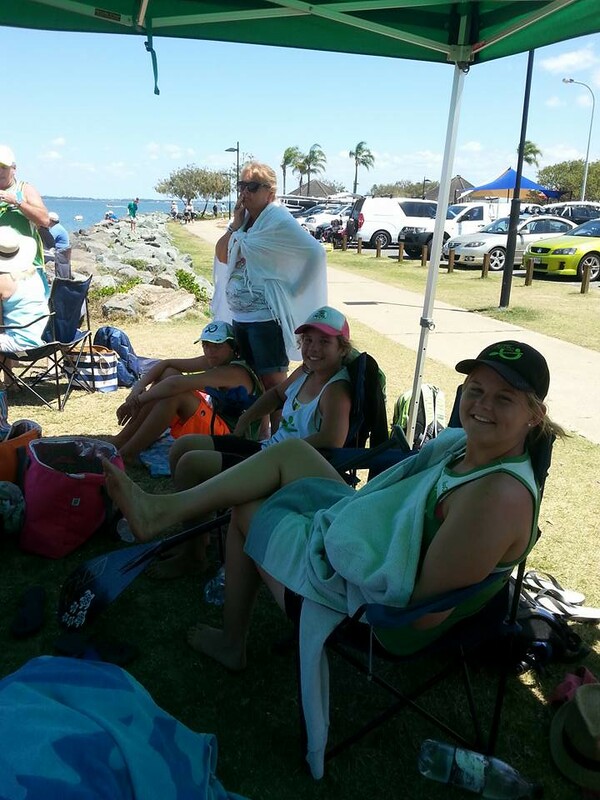 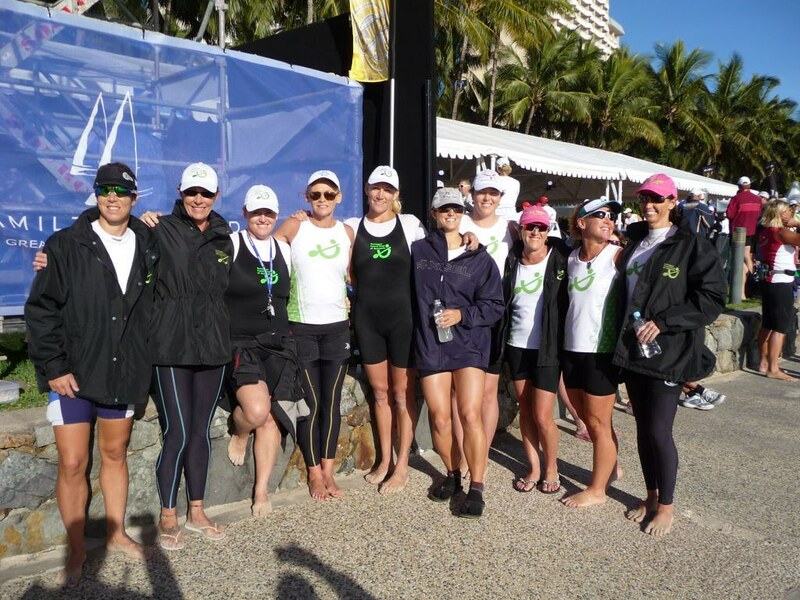 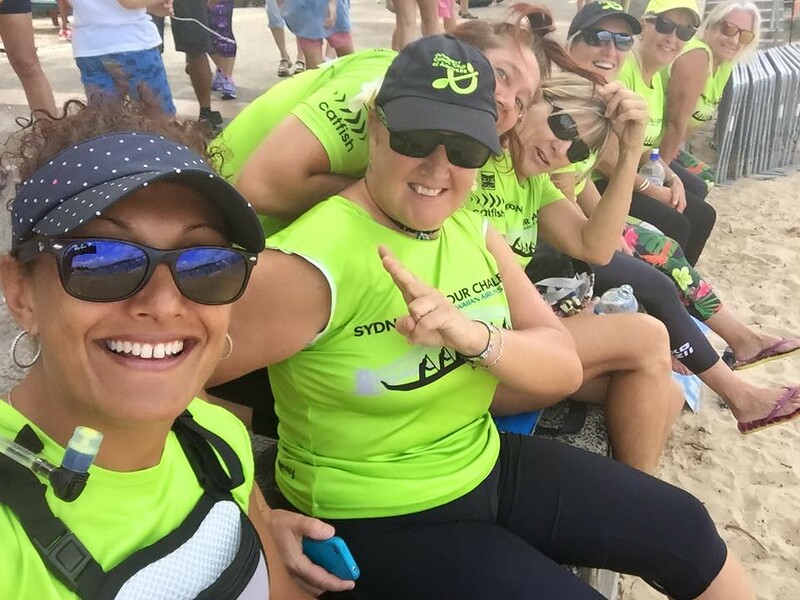 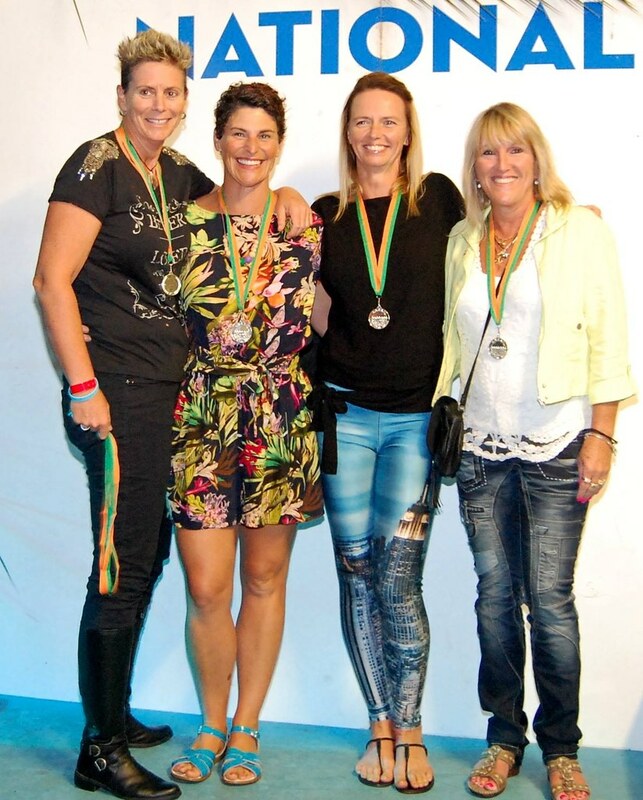 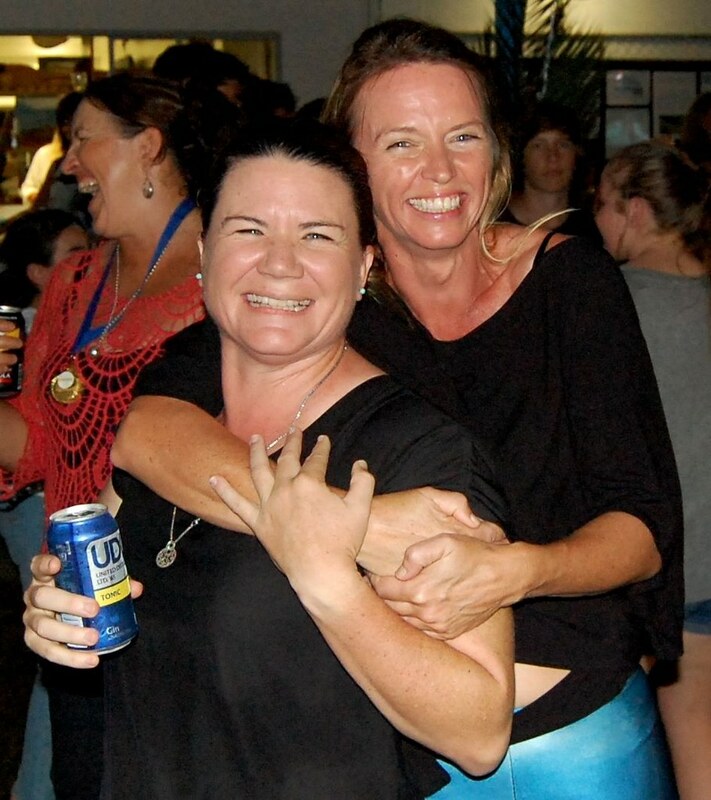 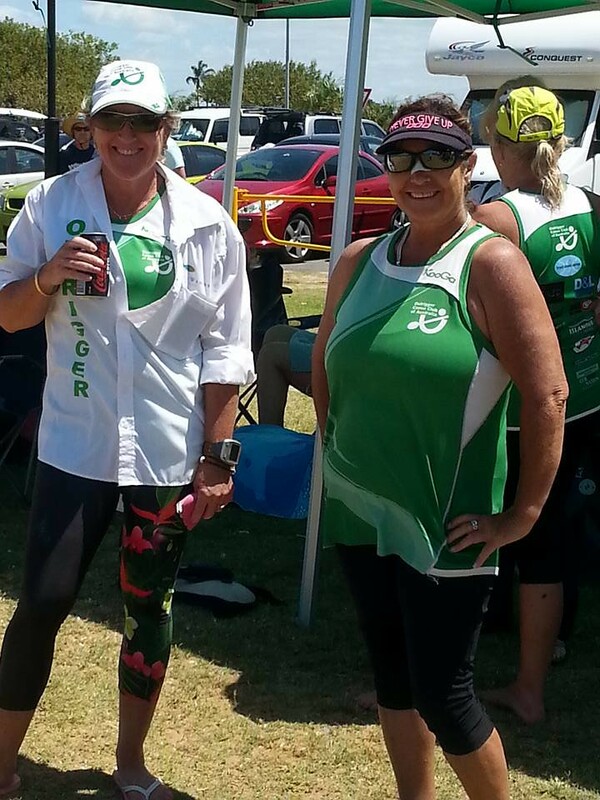 Our juniors were Australian champions in 1999, runners-up in 2000 and have blossomed into a highly competitive team as evidenced by the recent 2011 National Titles held at Mooloolaba. 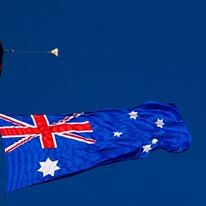 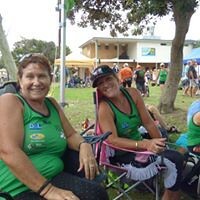 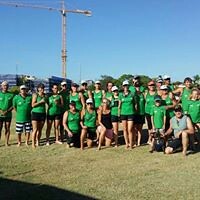 There are now up to 10 organised regattas up and down the East Coast each season from January to June/July with the highlight of the racing calendar being the Australian Titles and the Hamilton Cup which is broadcast by Channel 9 (delayed) attracting competitors from Hawai’i, Tahiti and California. 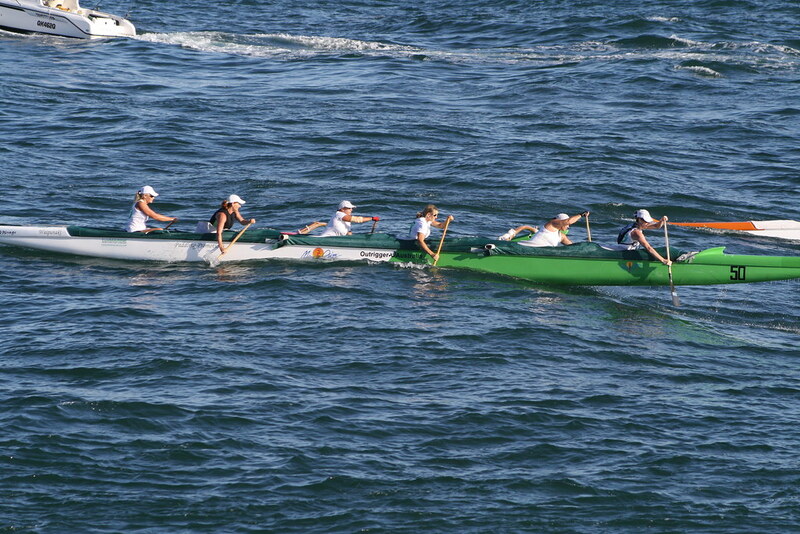 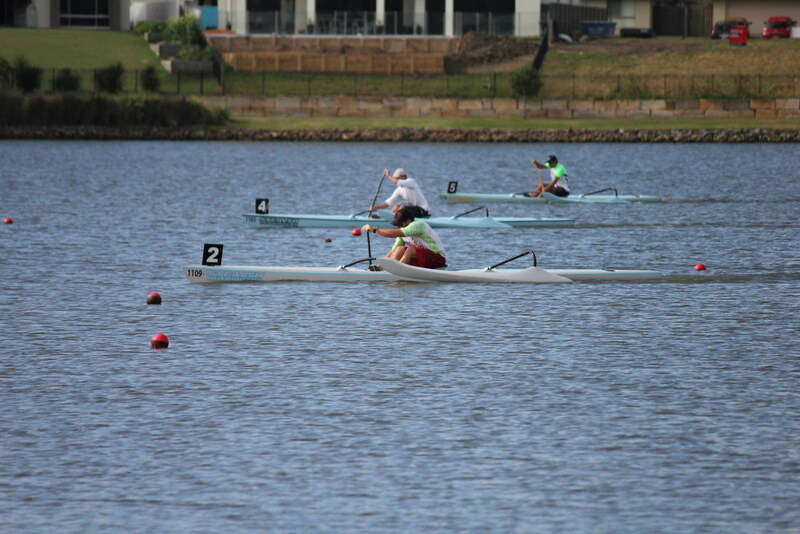 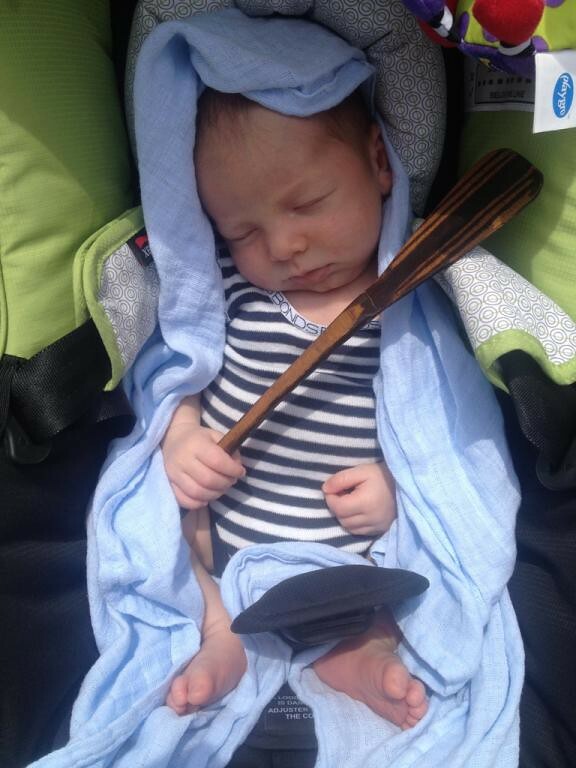 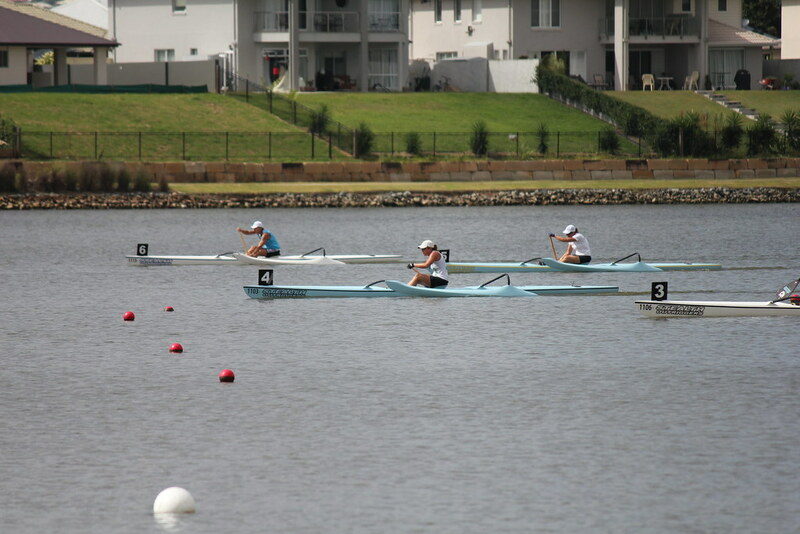 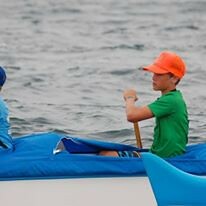 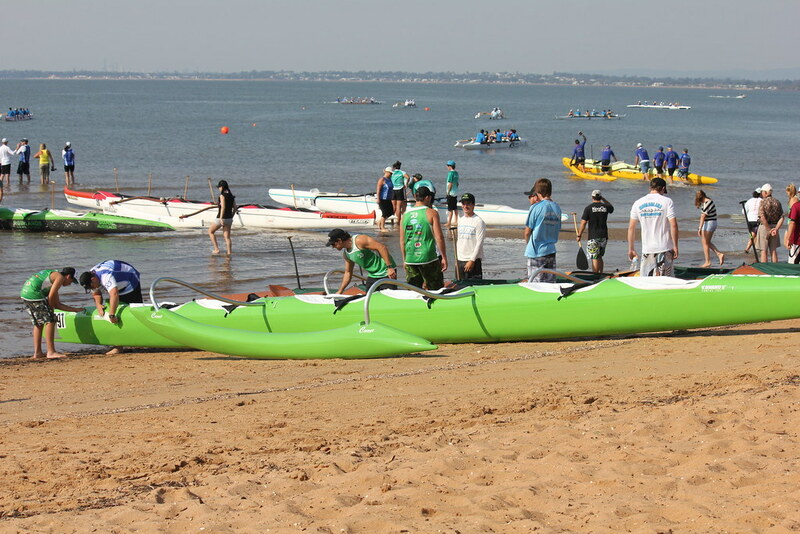 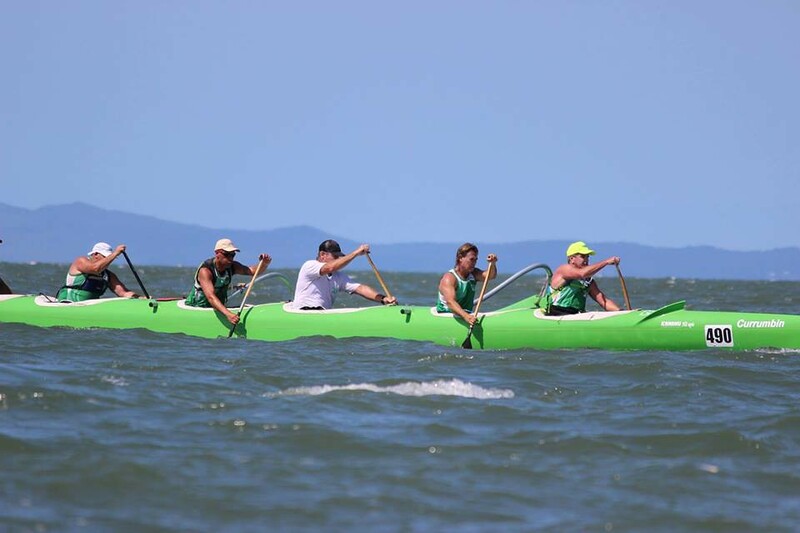 This regatta is held over 3 days with over 50 clubs participating. 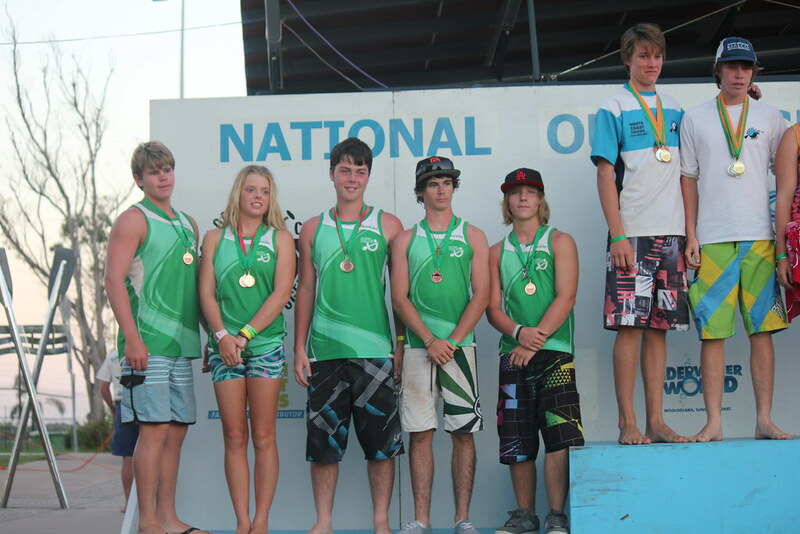 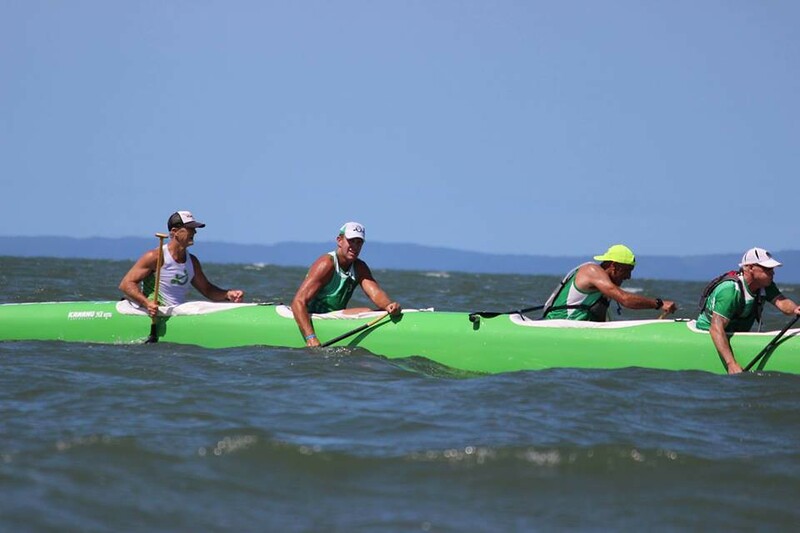 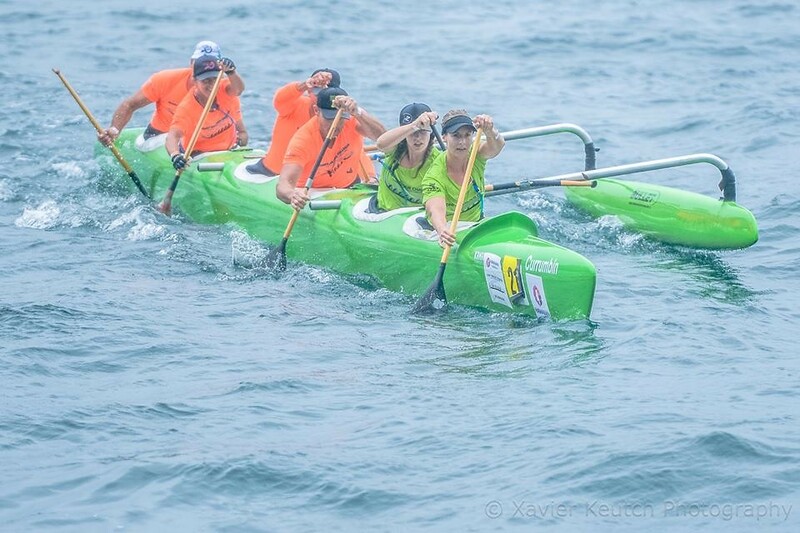 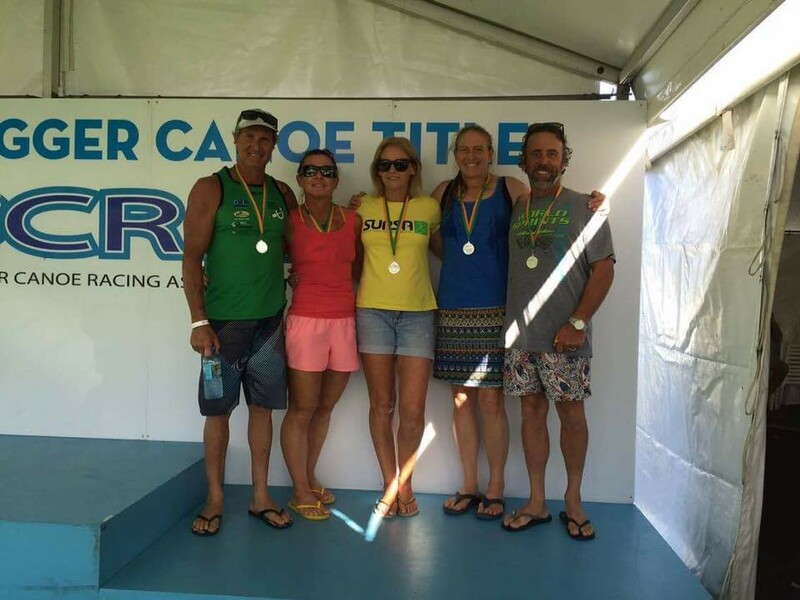 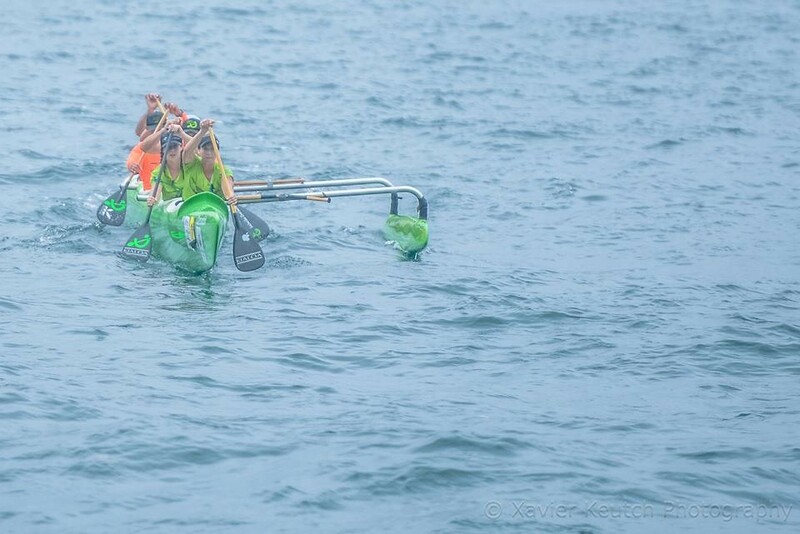 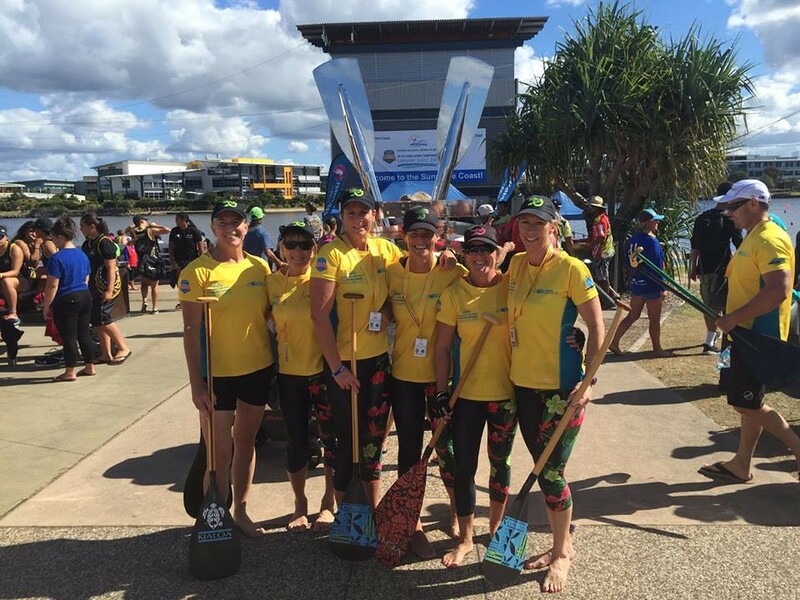 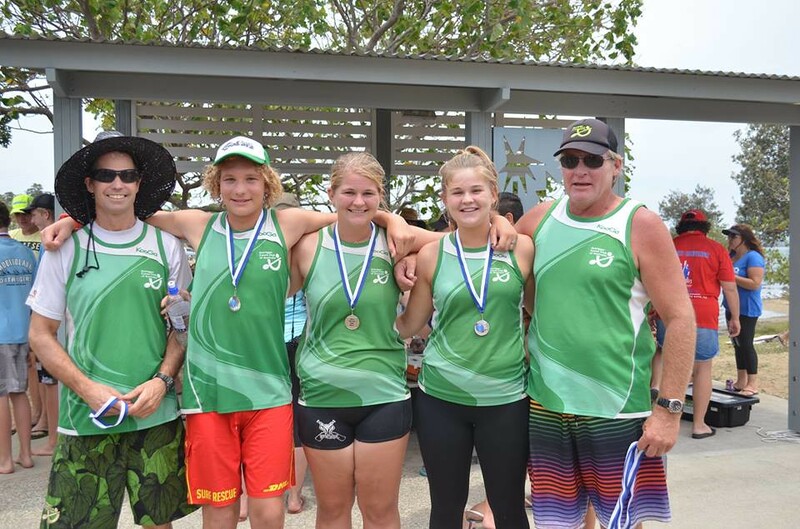 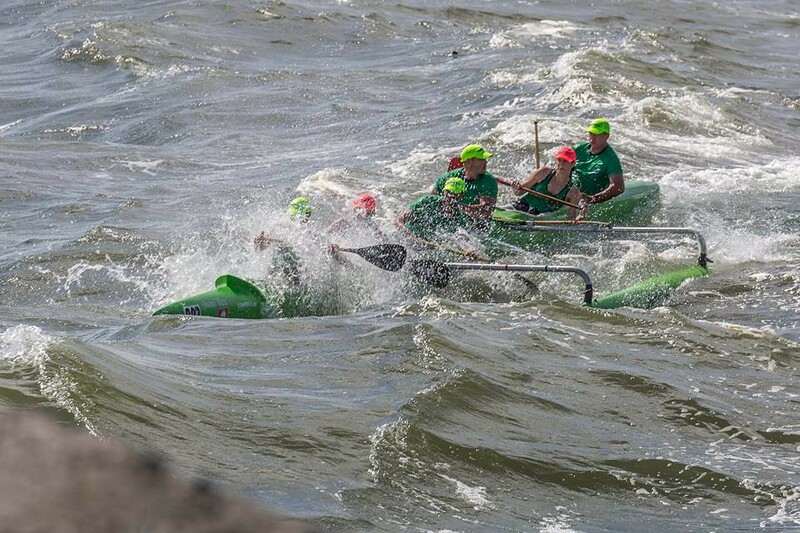 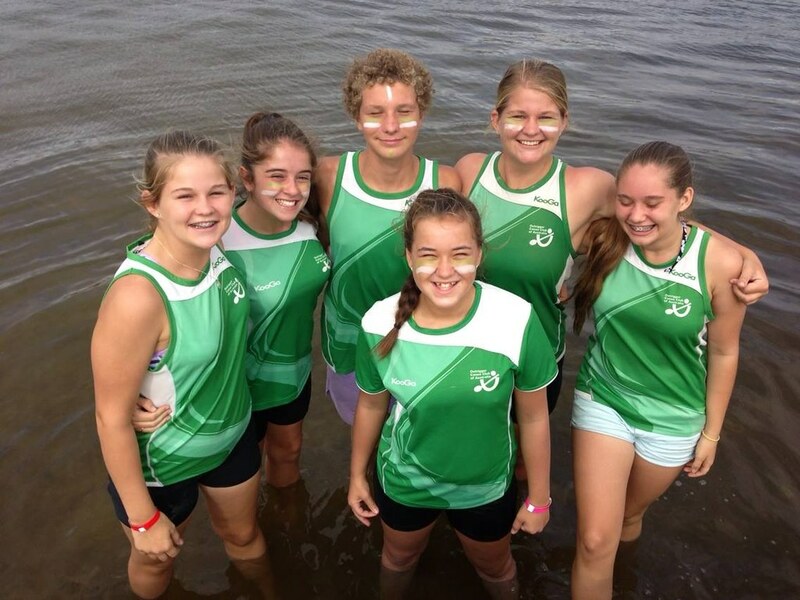 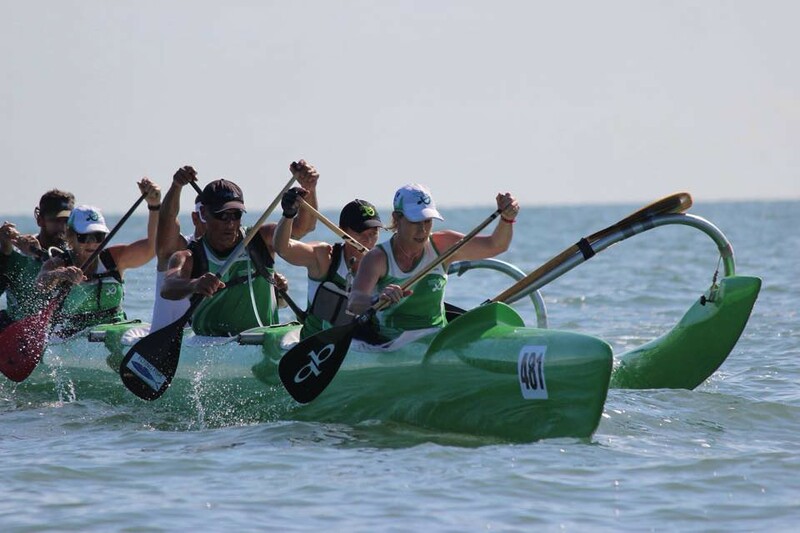 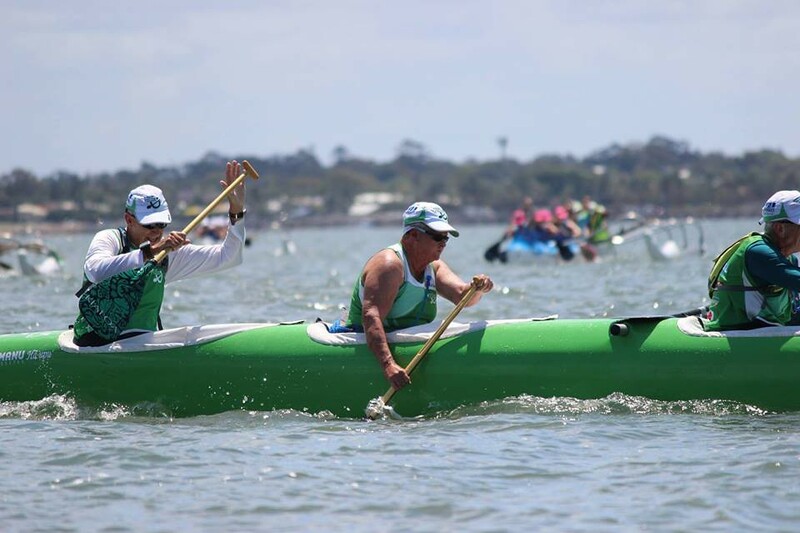 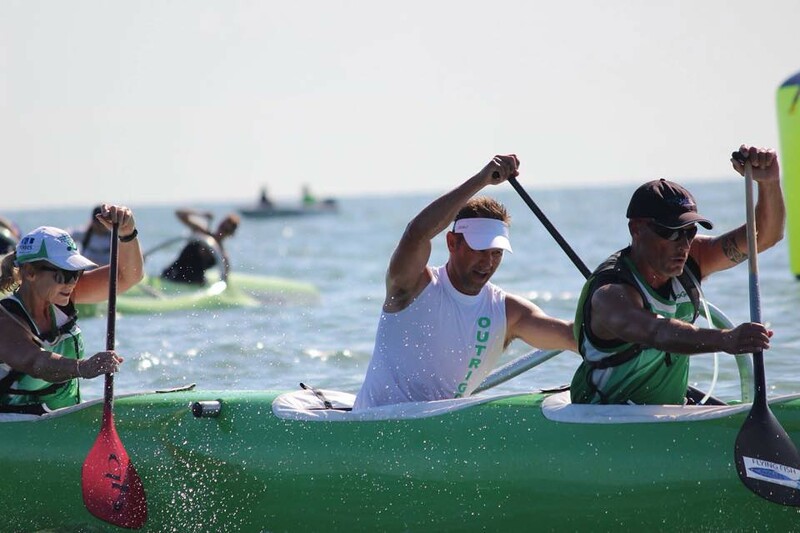 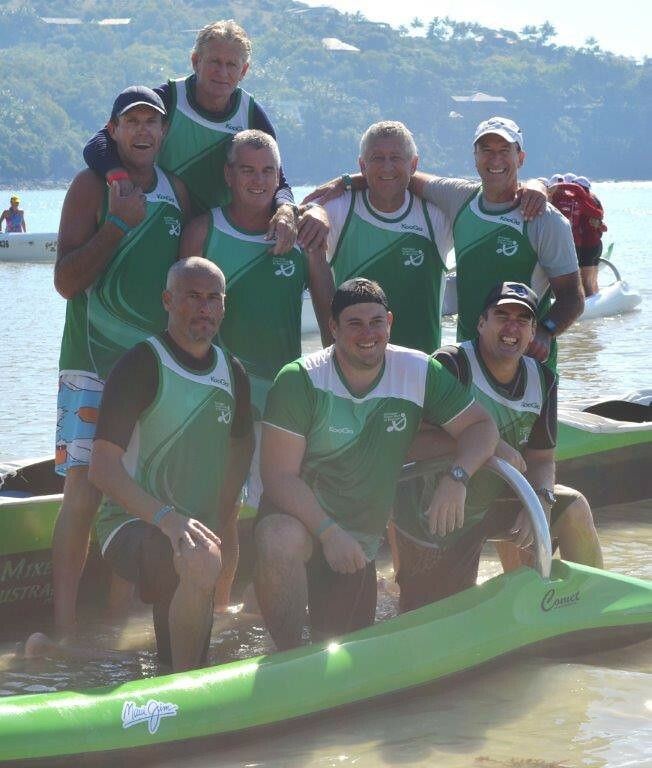 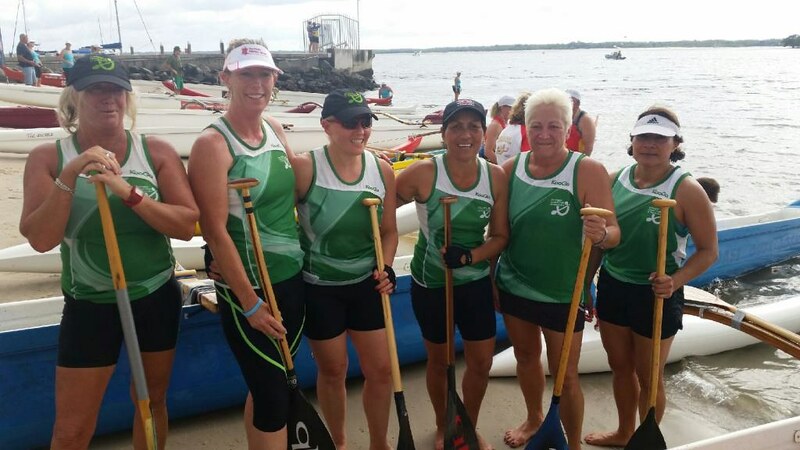 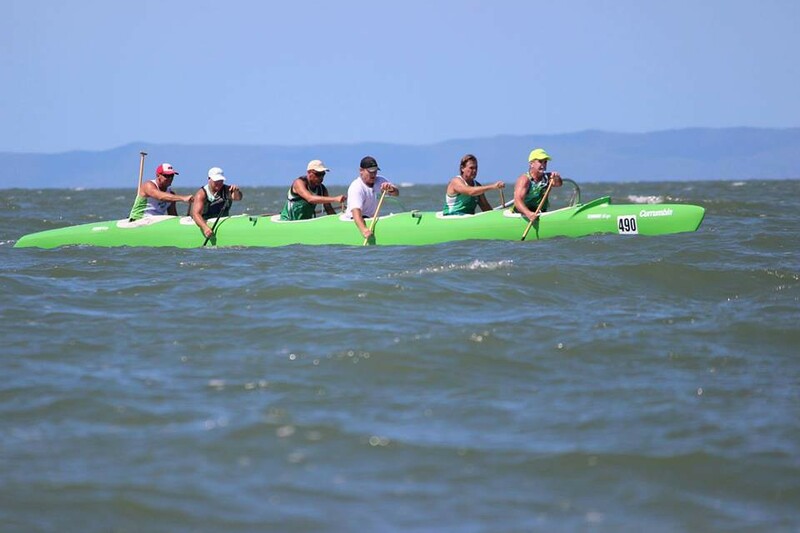 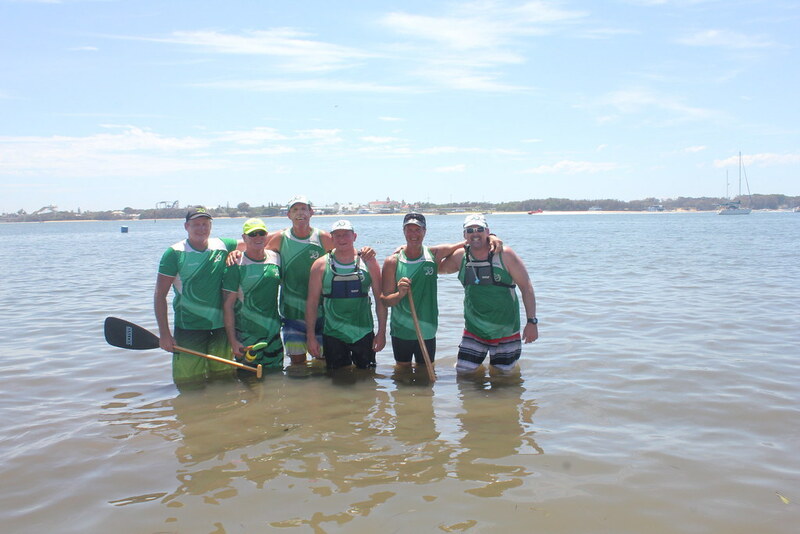 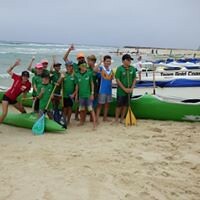 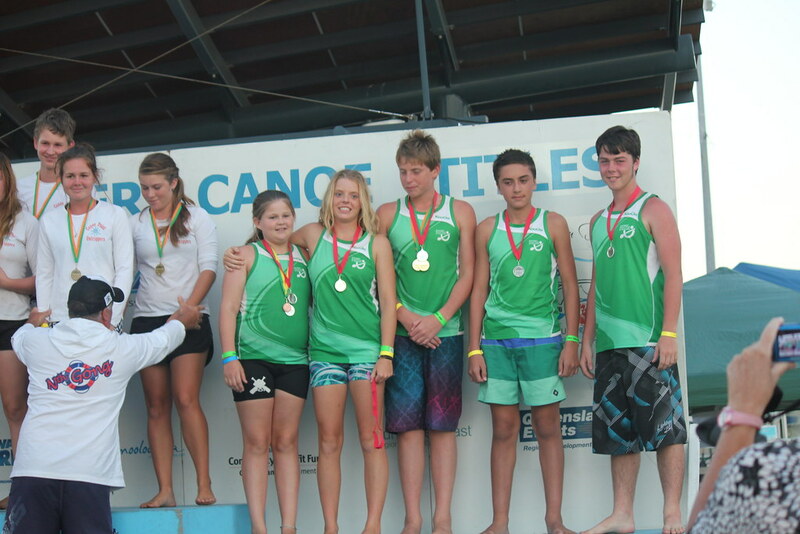 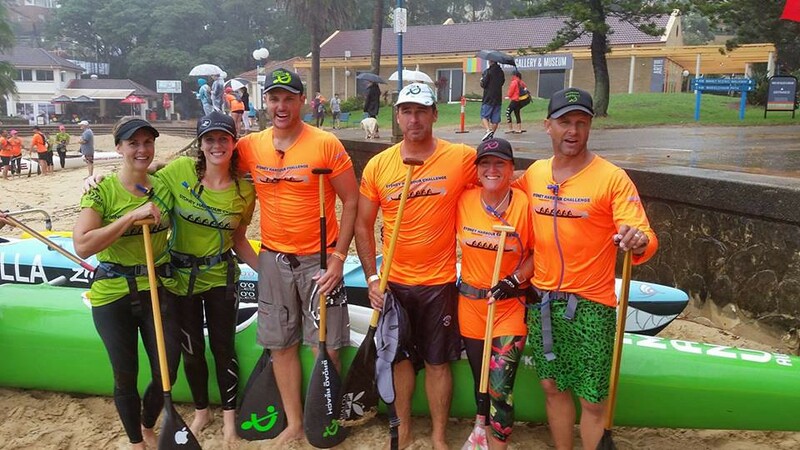 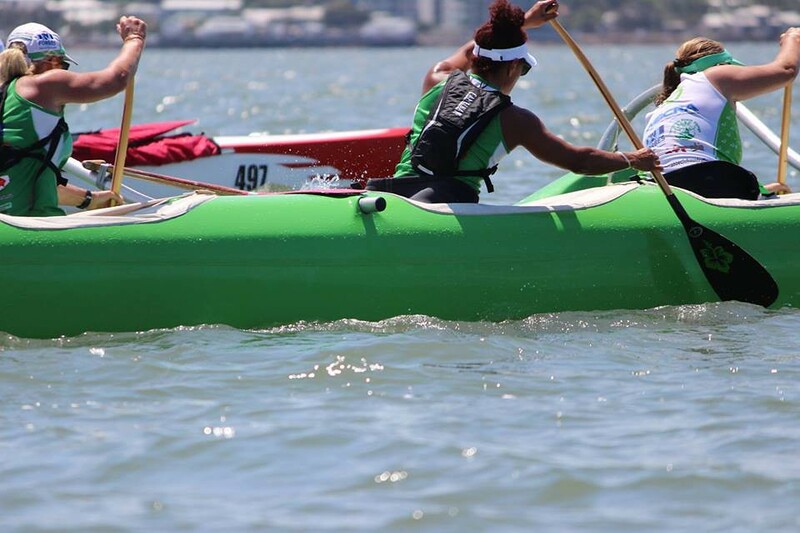 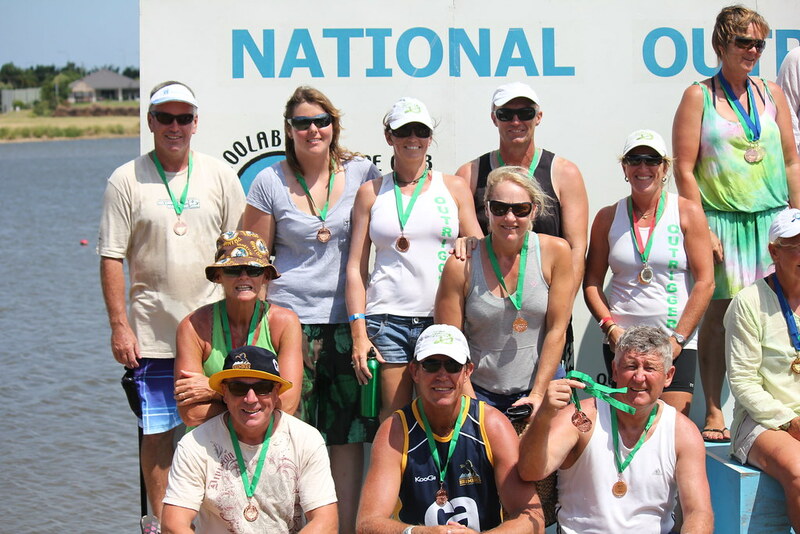 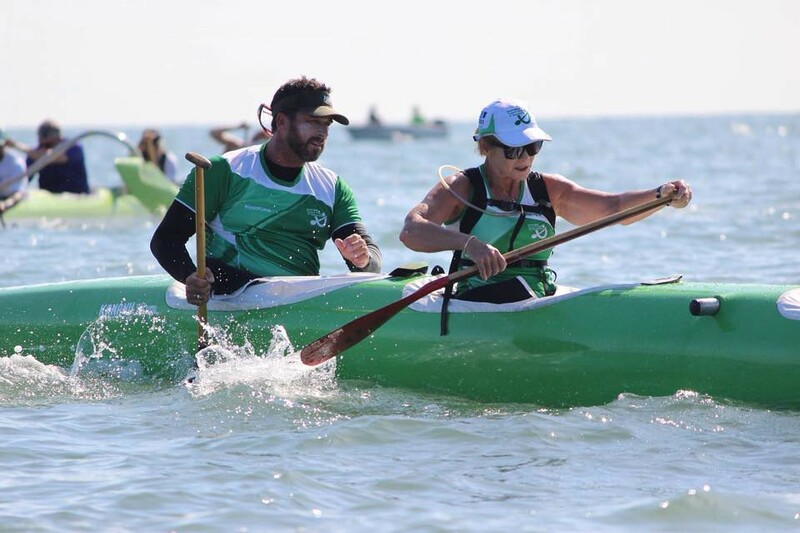 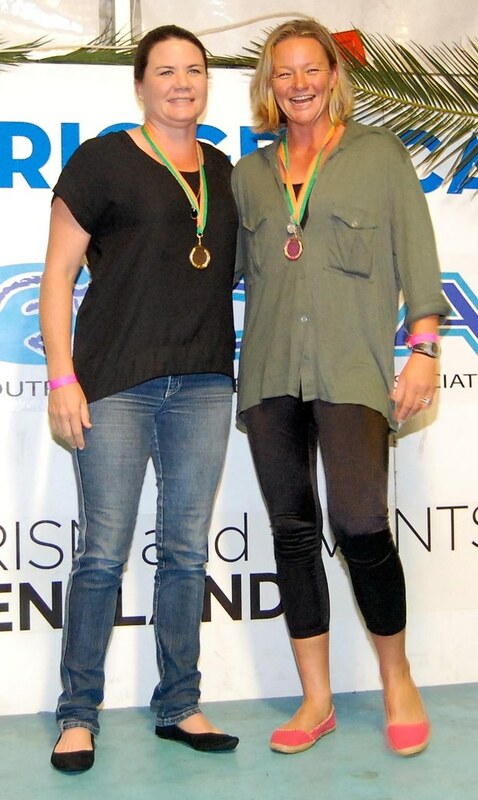 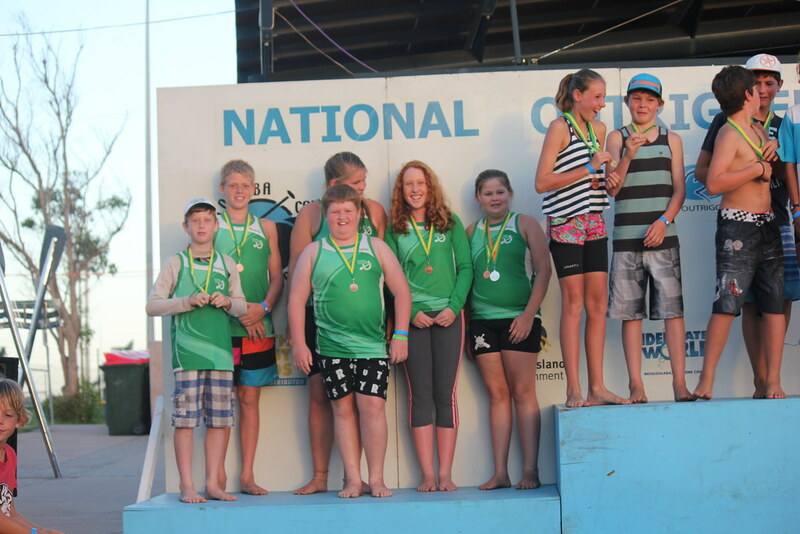 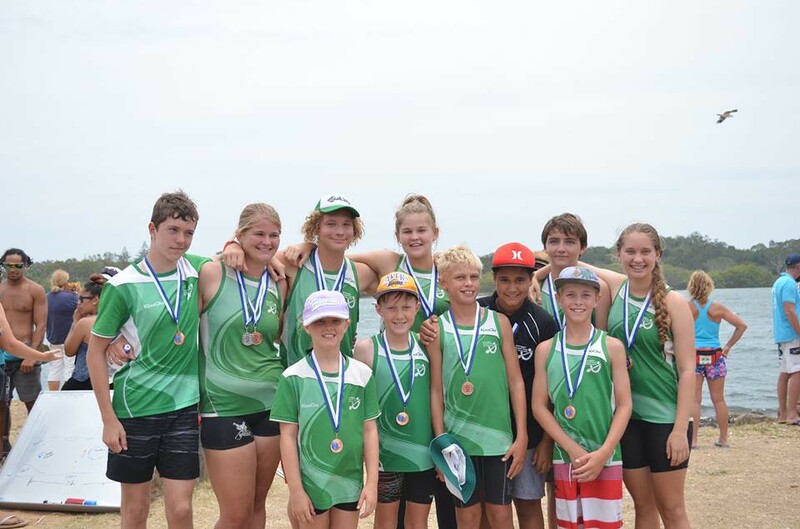 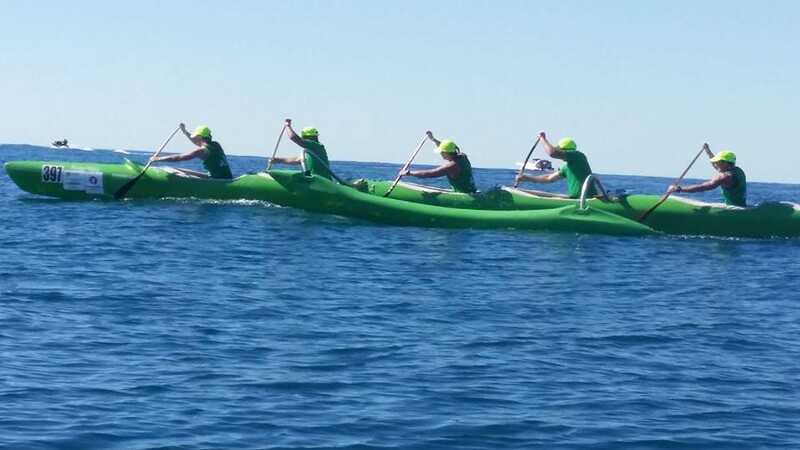 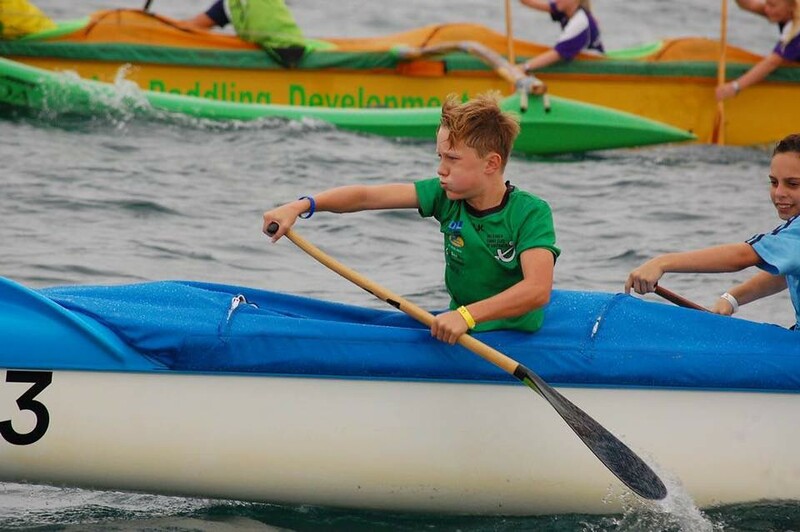 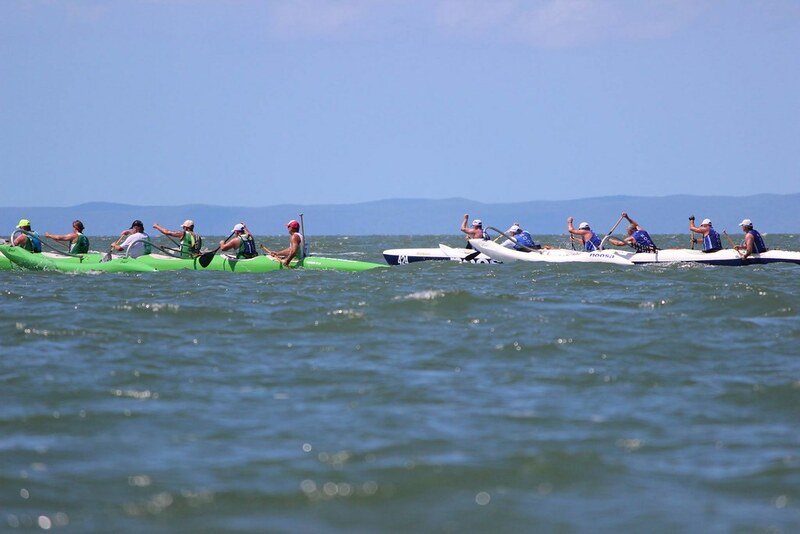 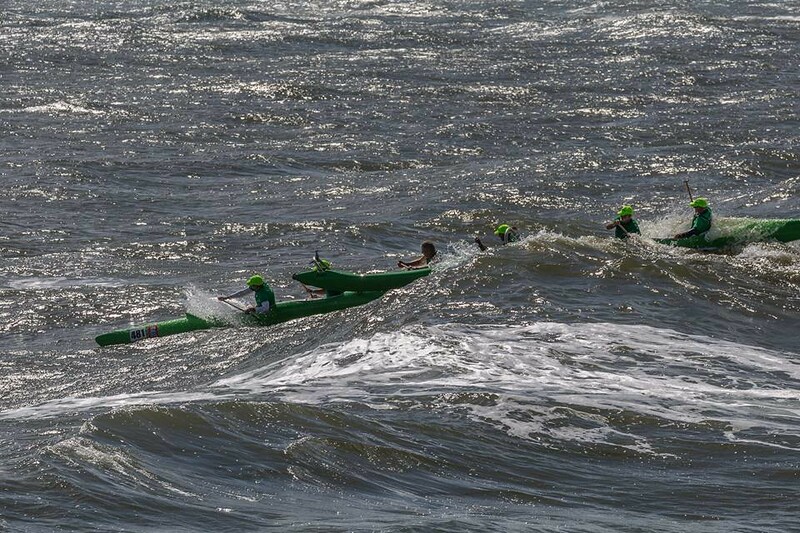 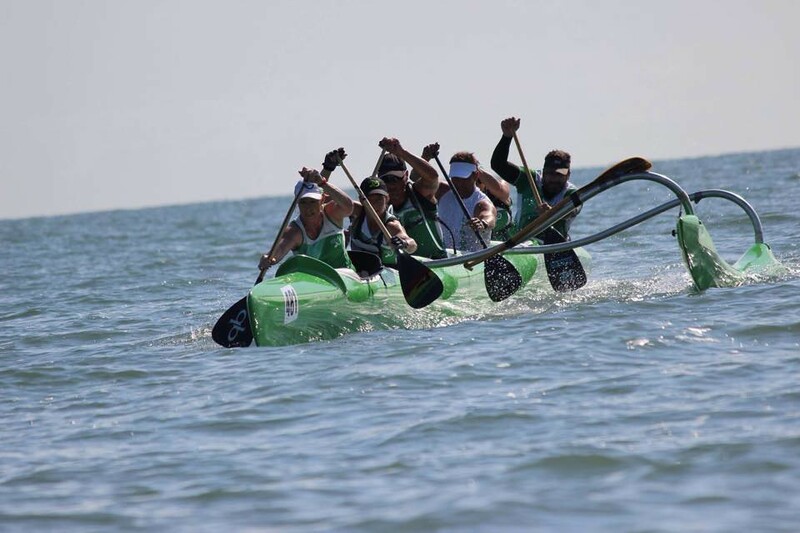 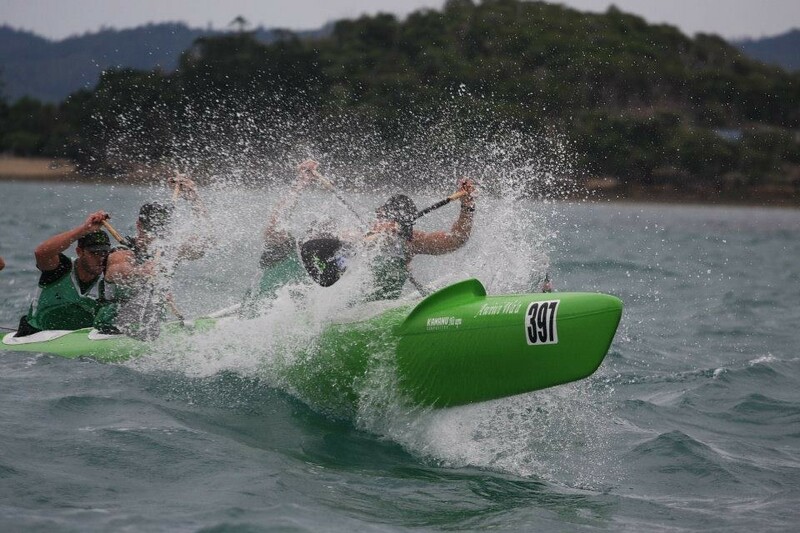 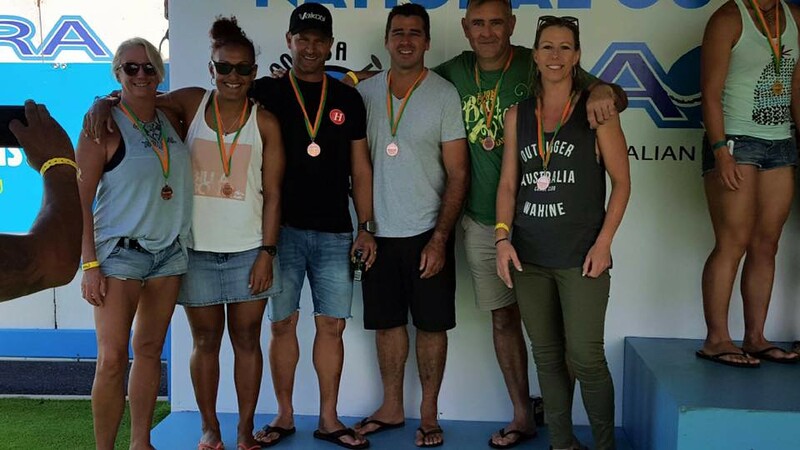 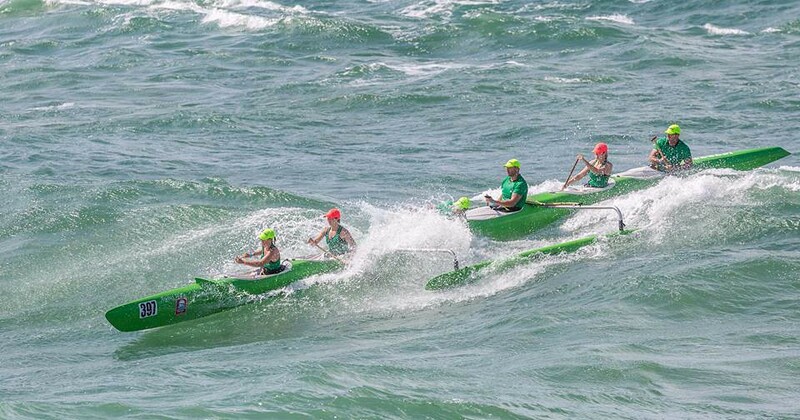 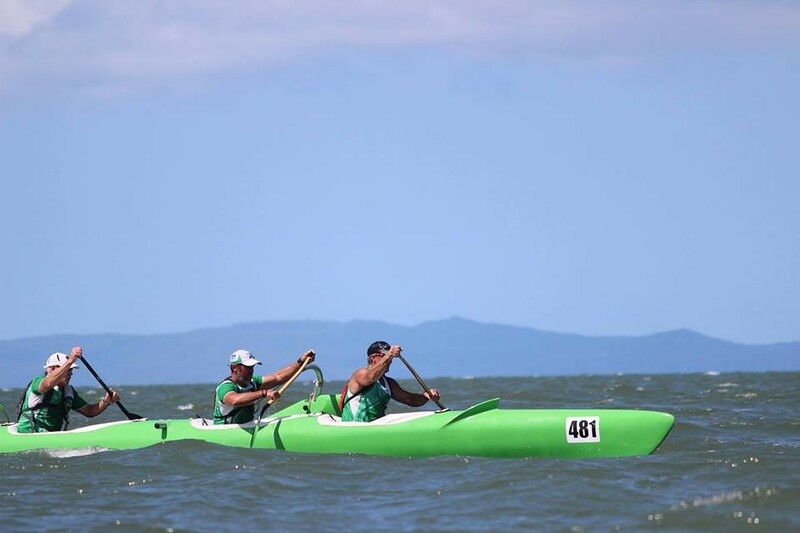 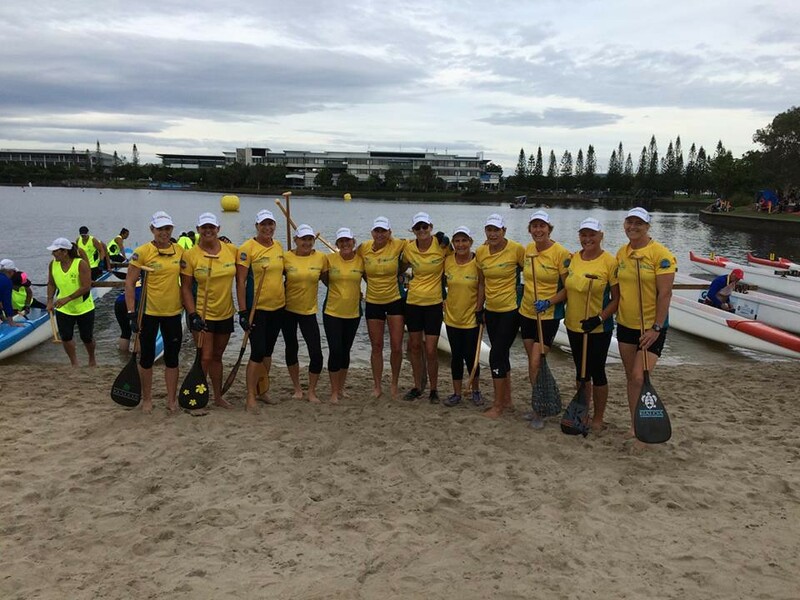 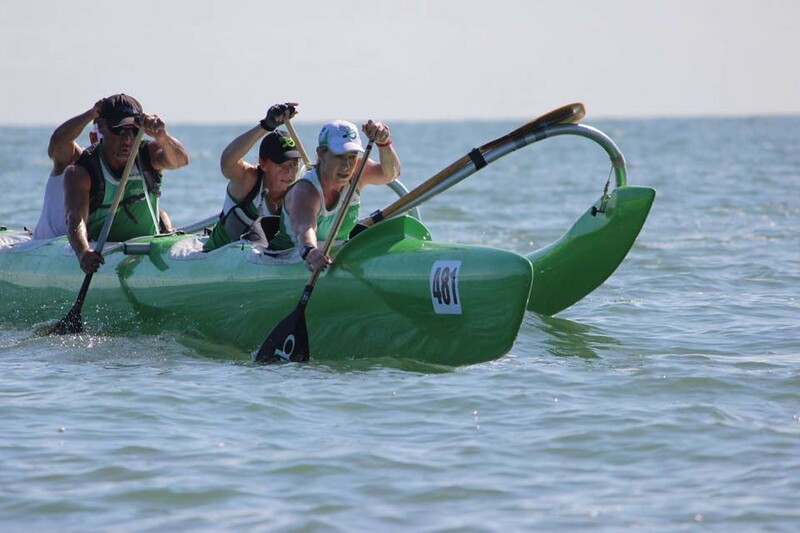 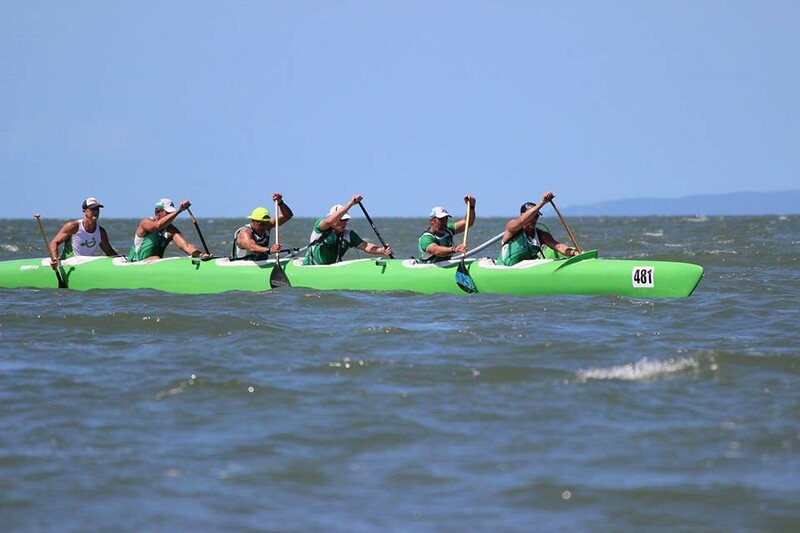 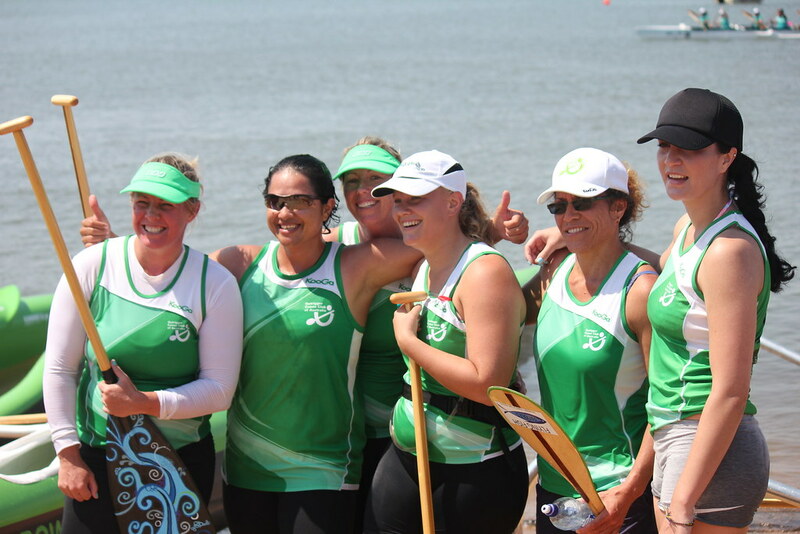 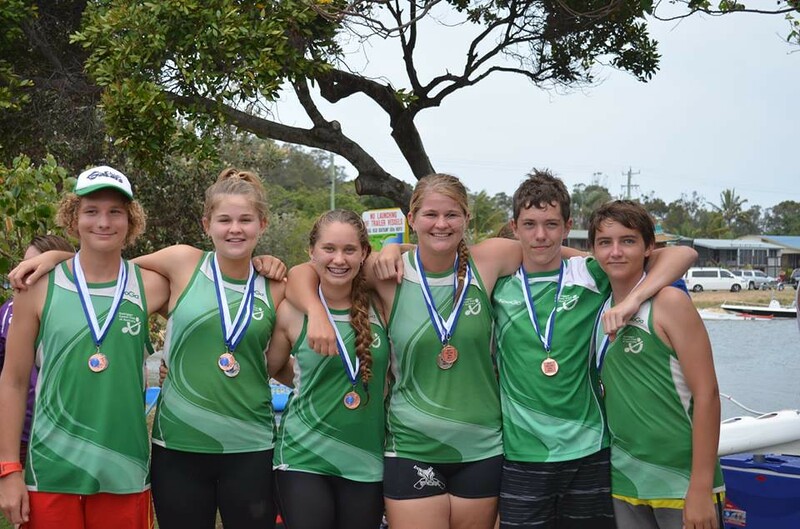 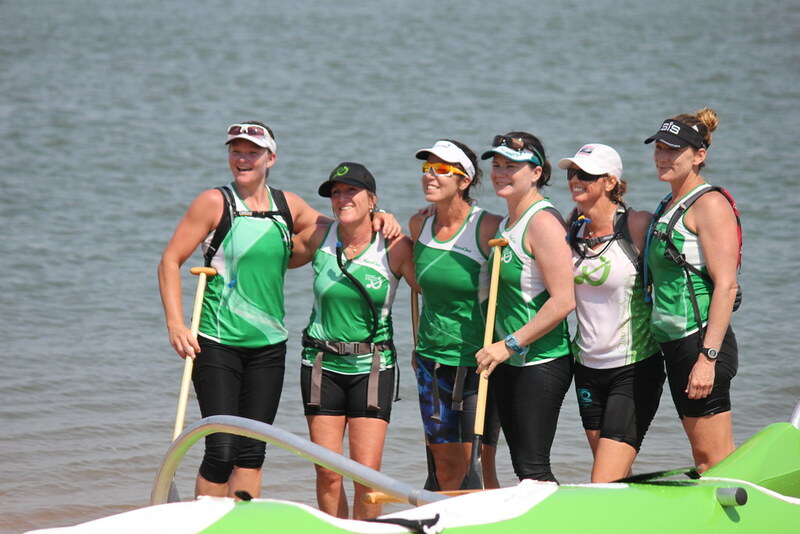 The OCCA has won the Blue Ribbon Open Men’s category 9 times over the past 12 years and our female paddlers are showing great potential in their goal to become champions with consistent results over the years. 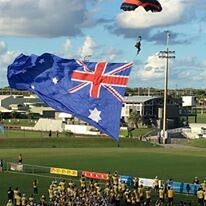 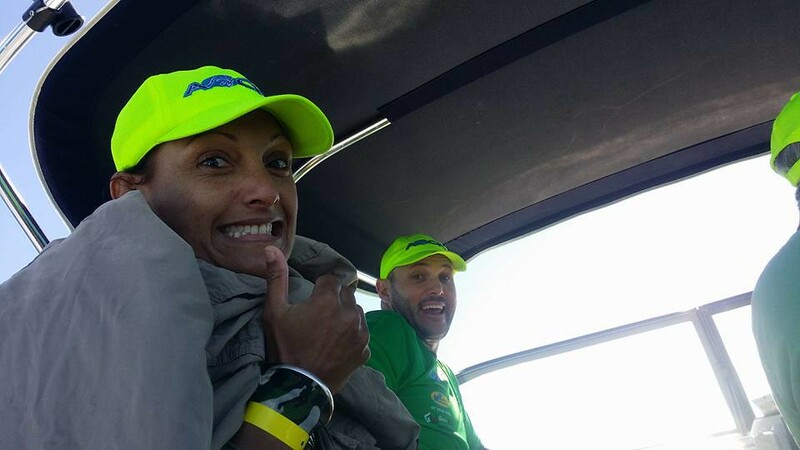 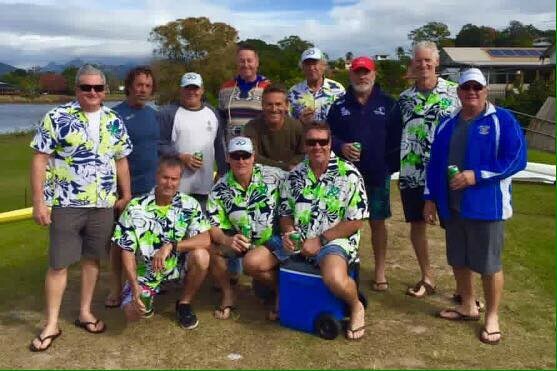 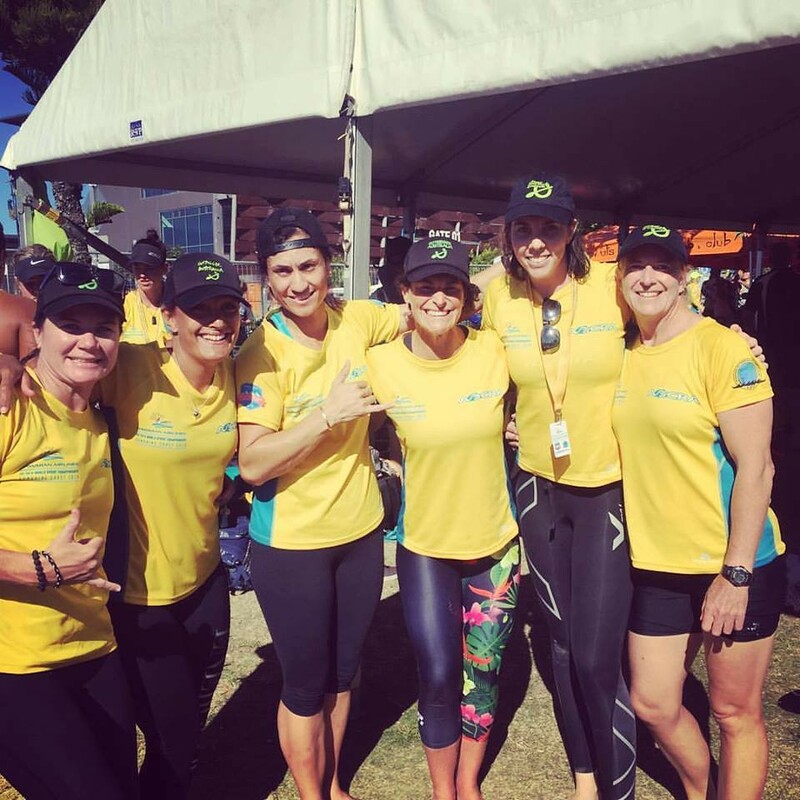 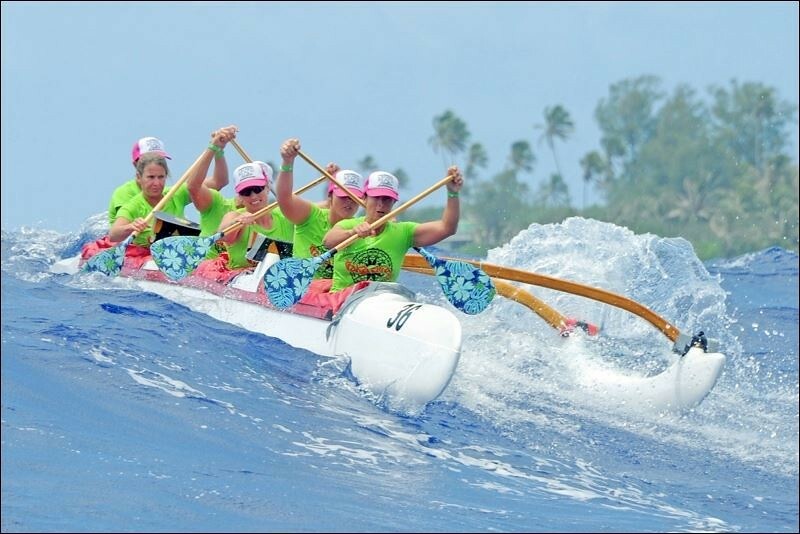 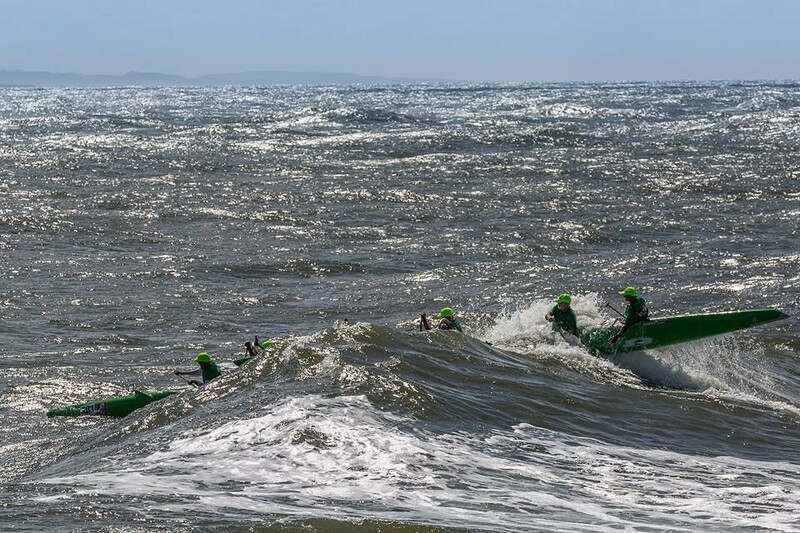 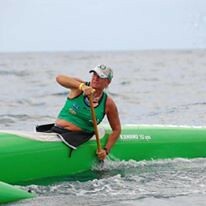 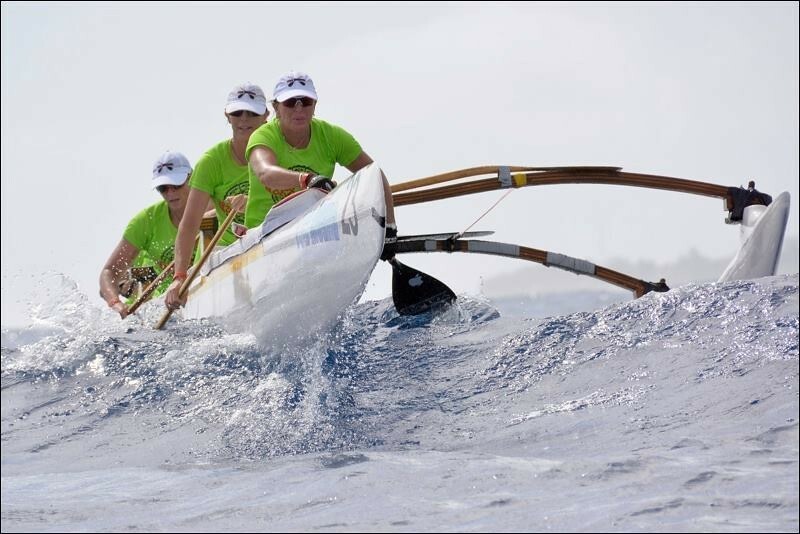 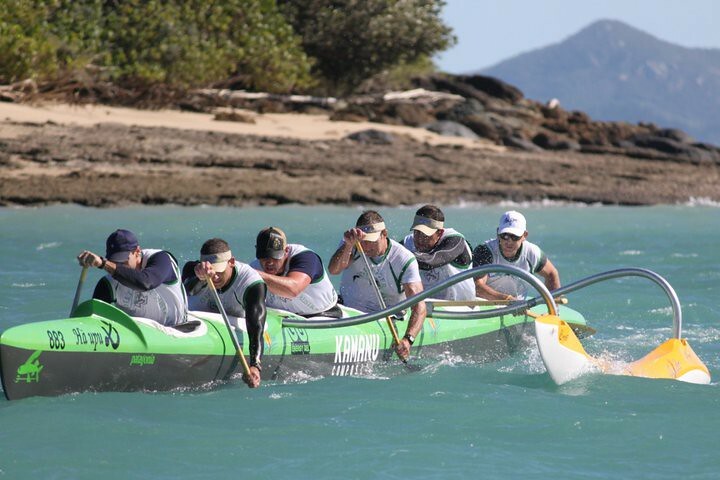 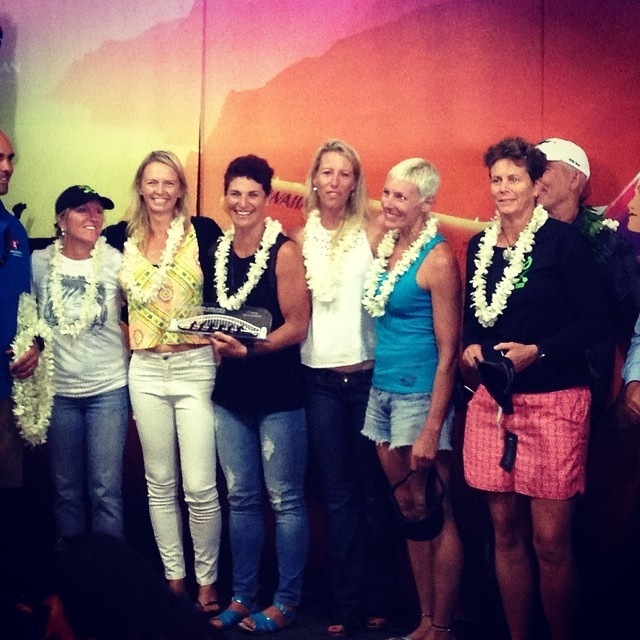 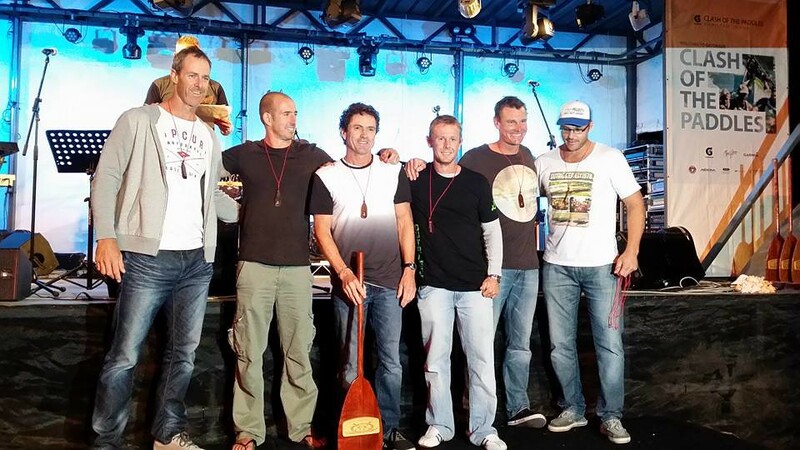 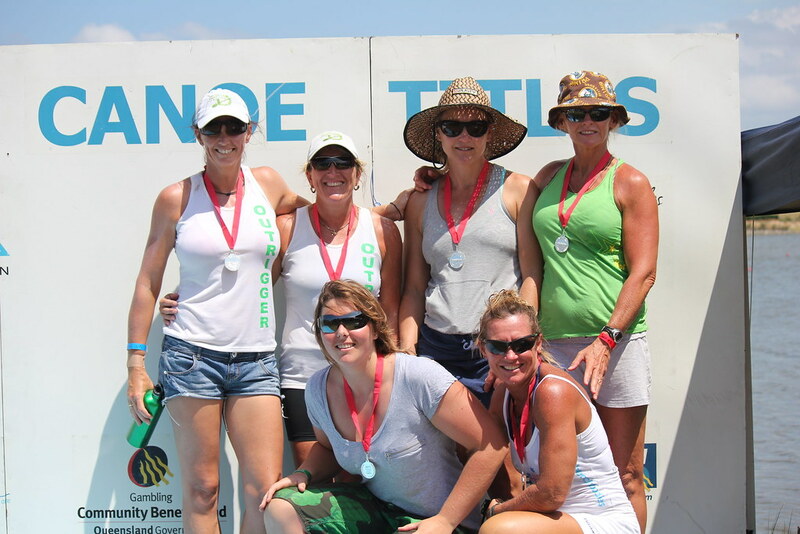 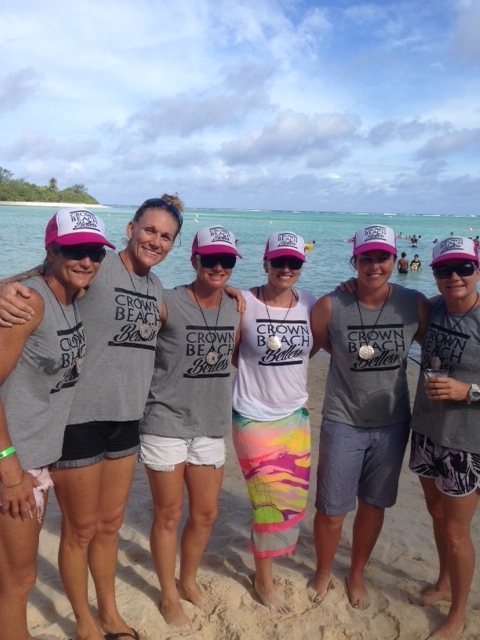 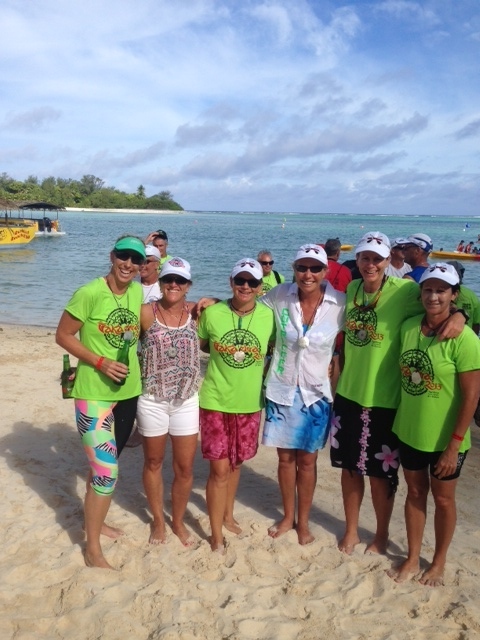 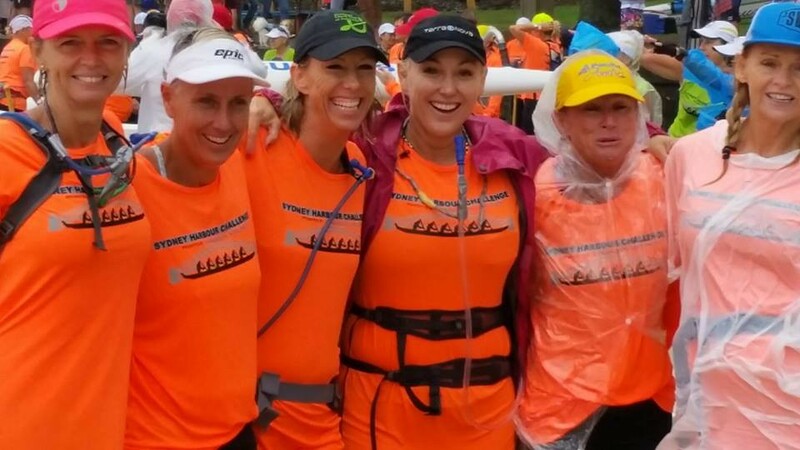 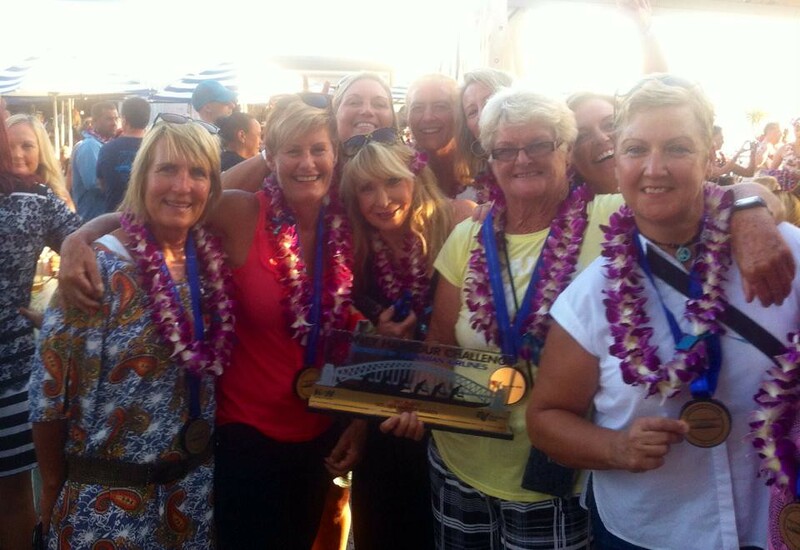 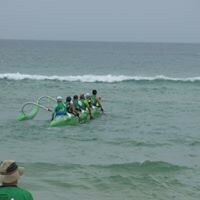 In 1998 they won the Southern Blue Gold Coast Cup and in recent years have participated in racing in Hawai’i, the Cook Islands, and in other internationally-sanctioned events. 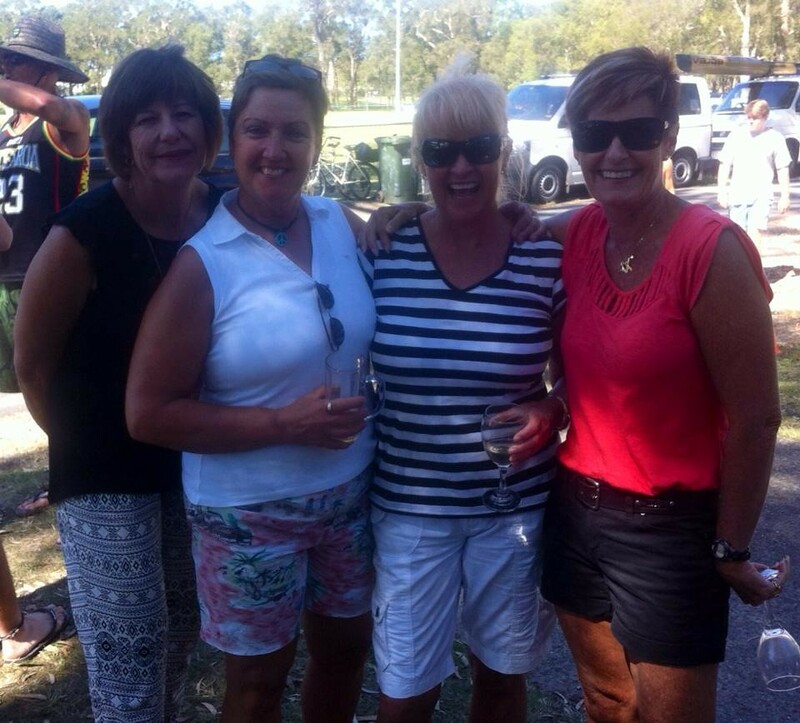 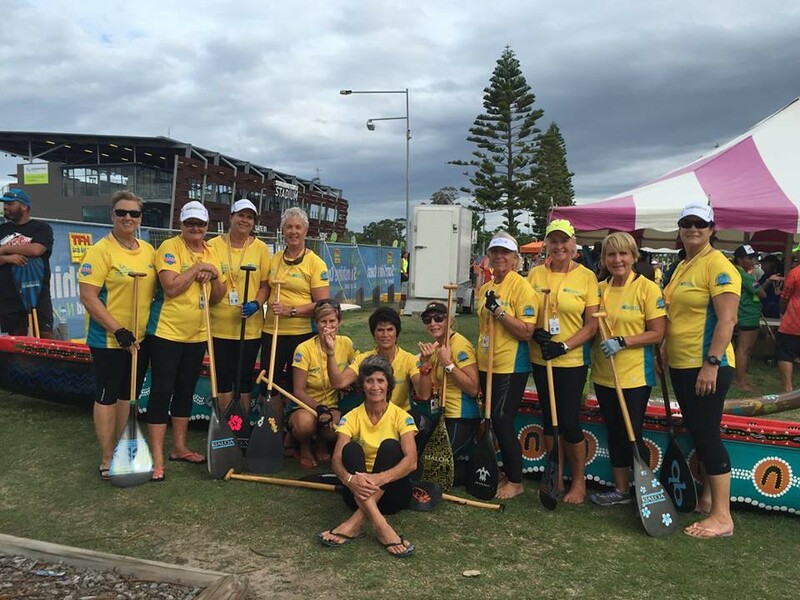 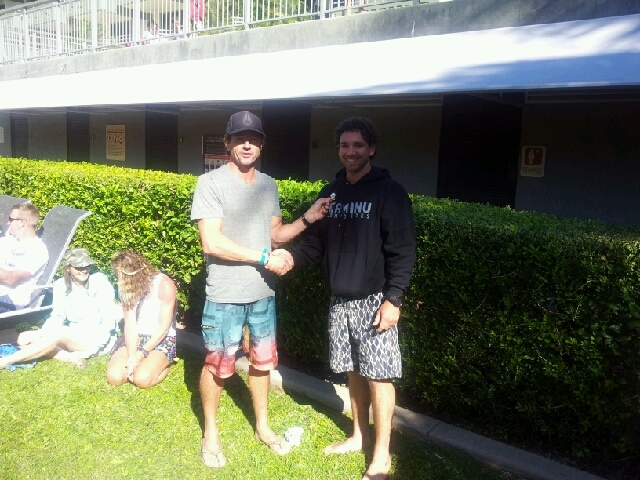 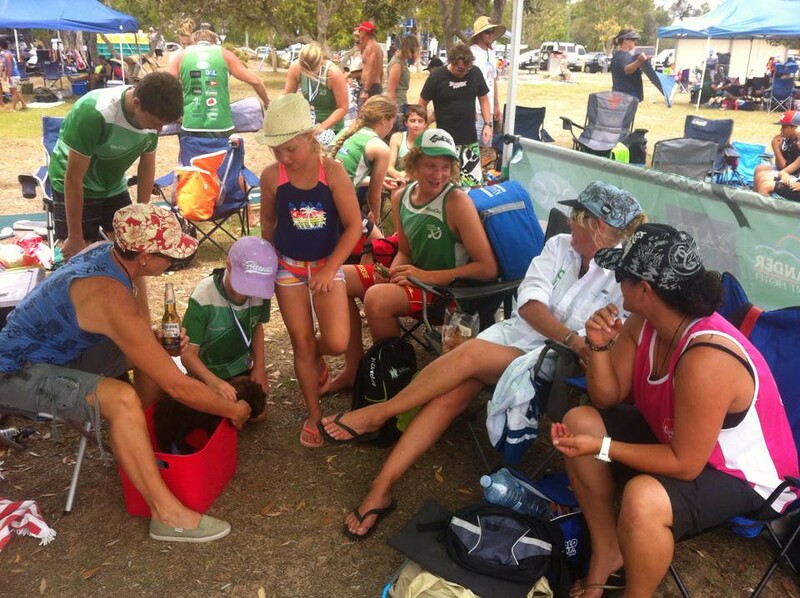 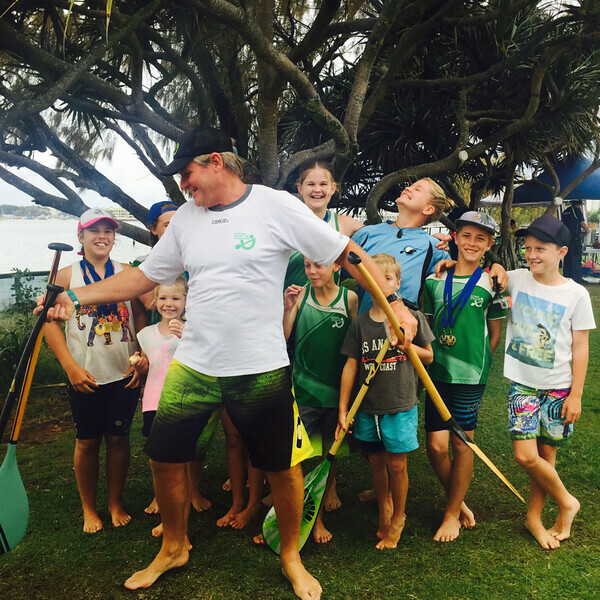 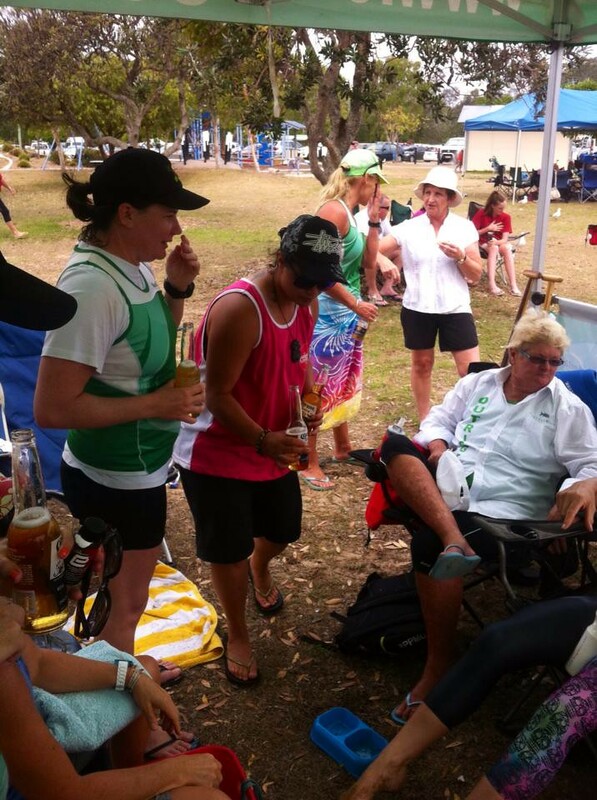 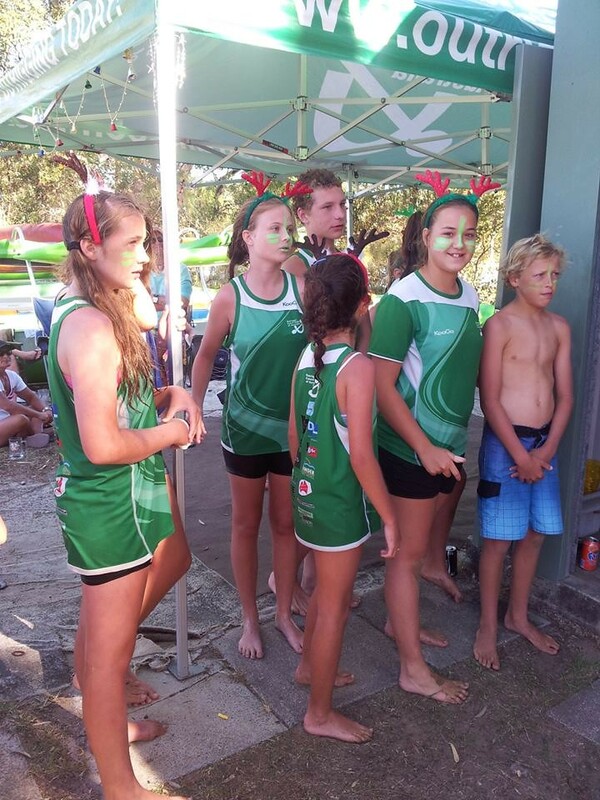 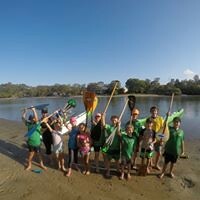 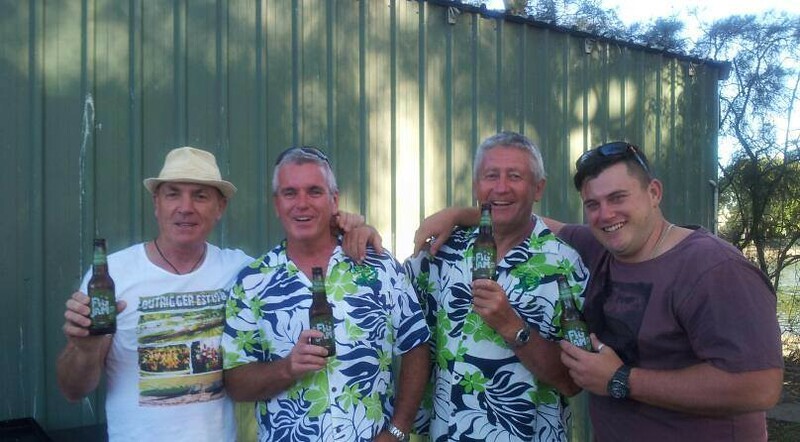 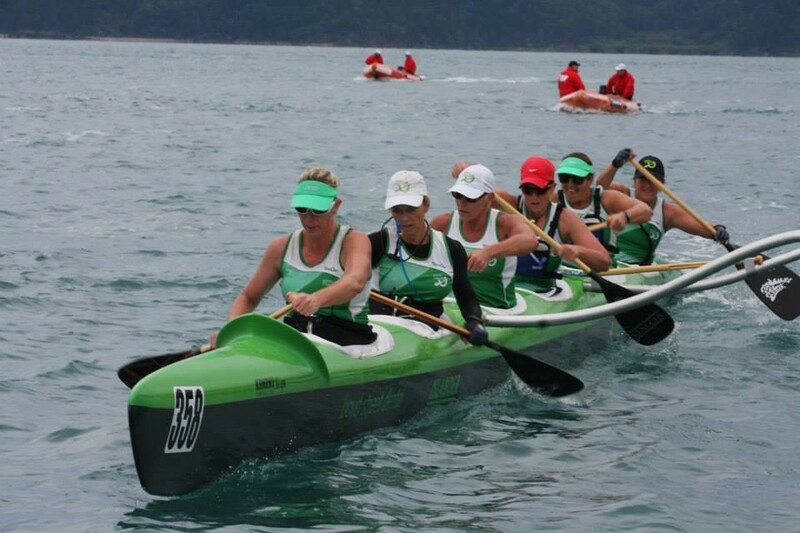 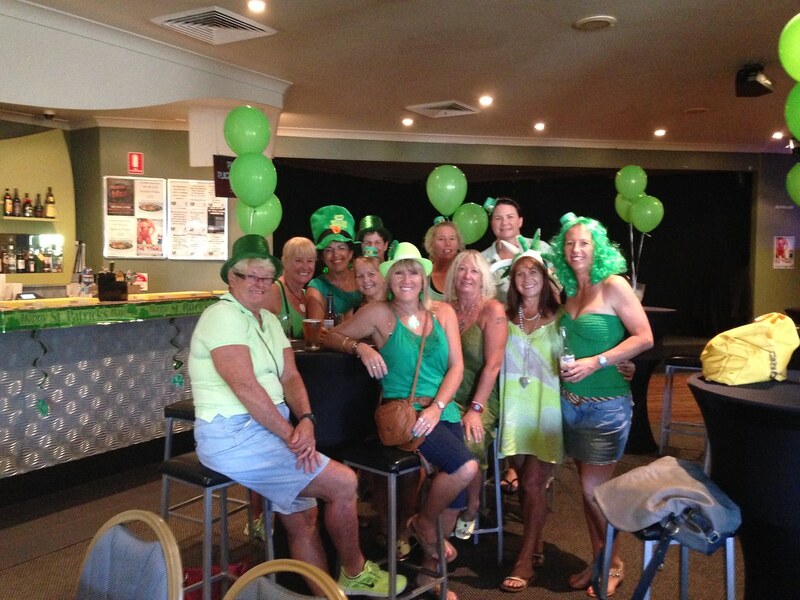 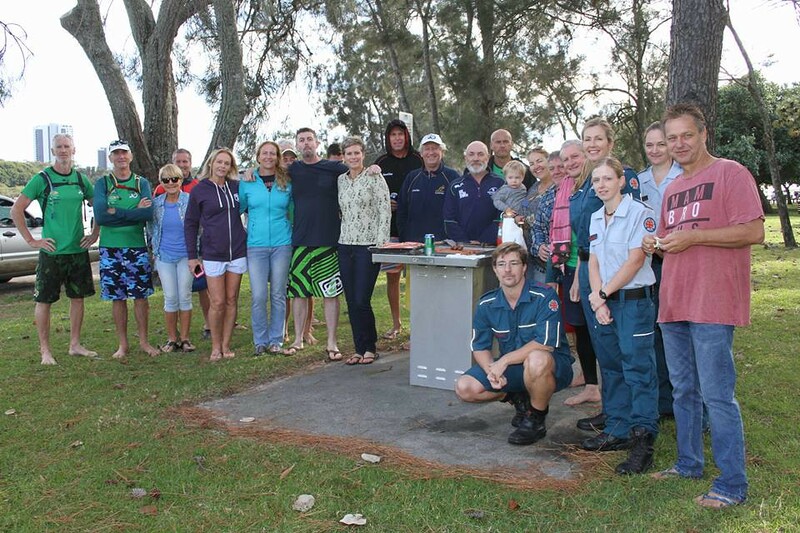 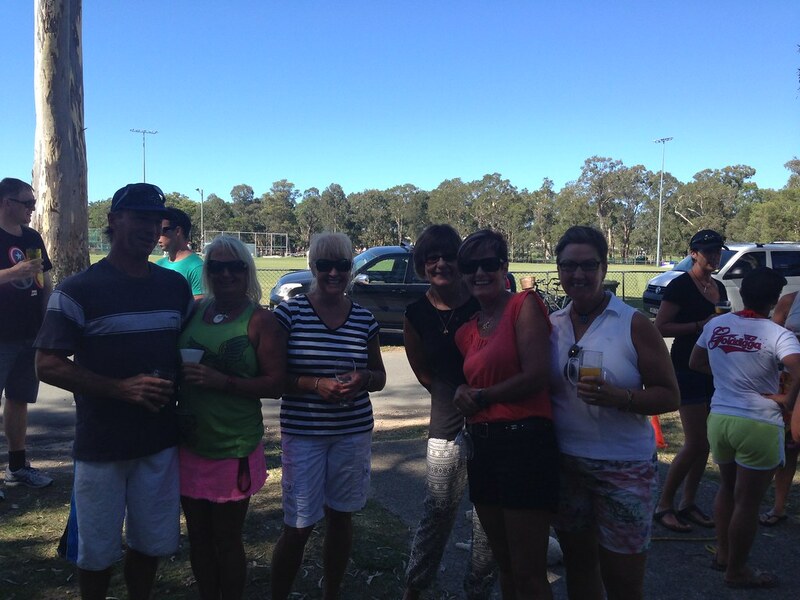 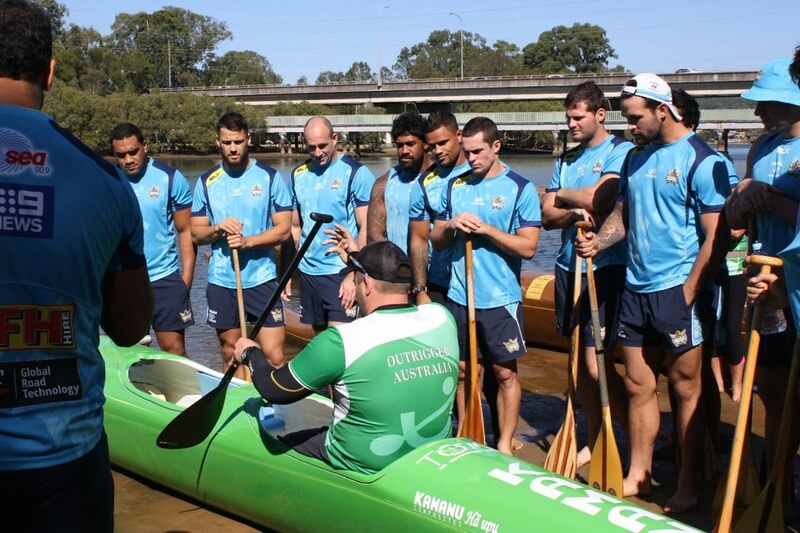 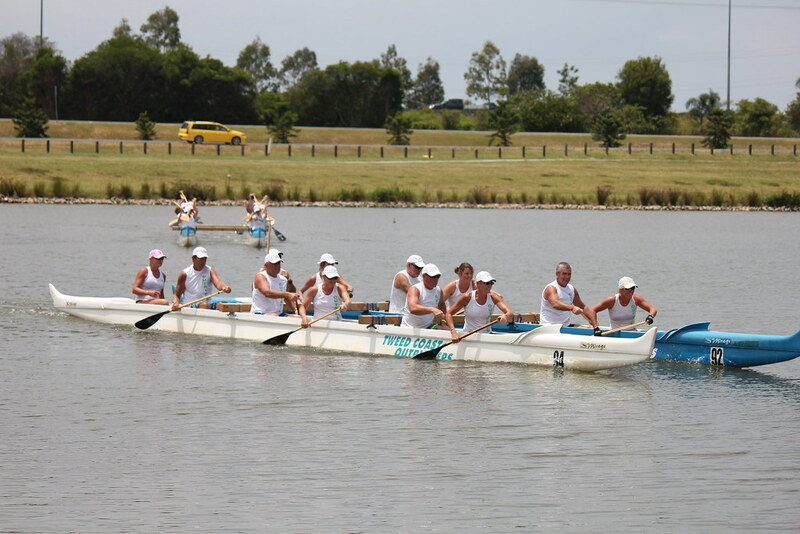 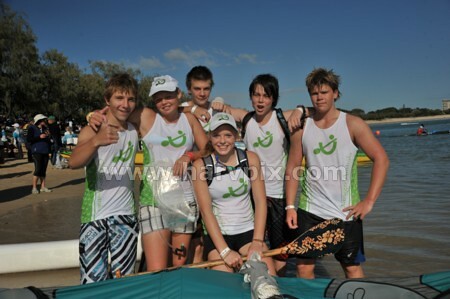 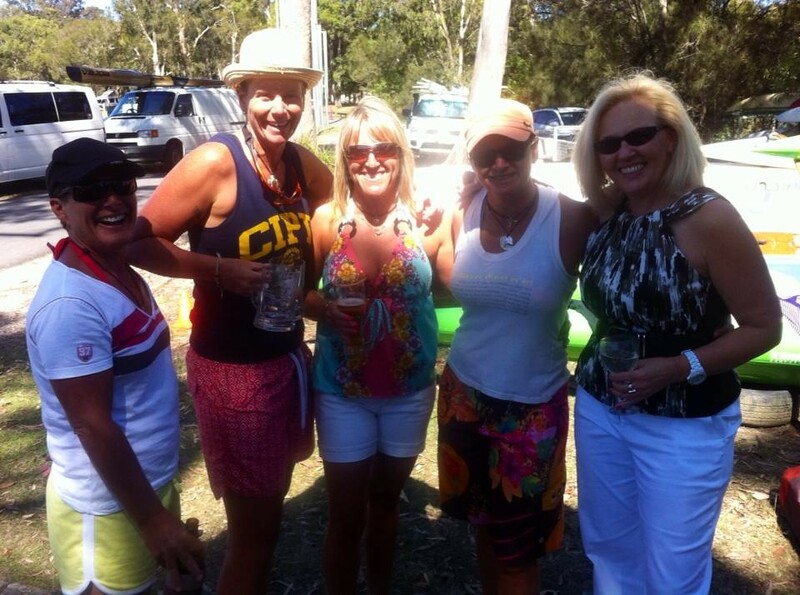 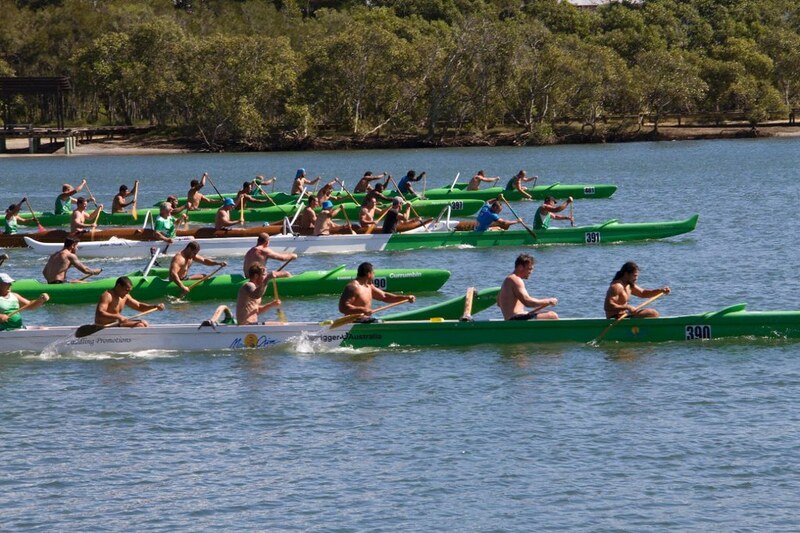 Our club is located at Currumbin Creek on the Gold Coast and is affiliated with the Palm Beach Currumbin Sports Club. 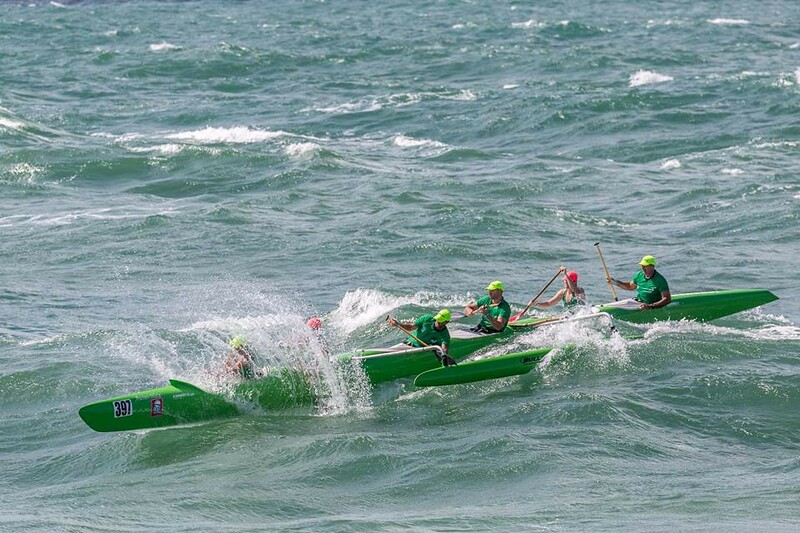 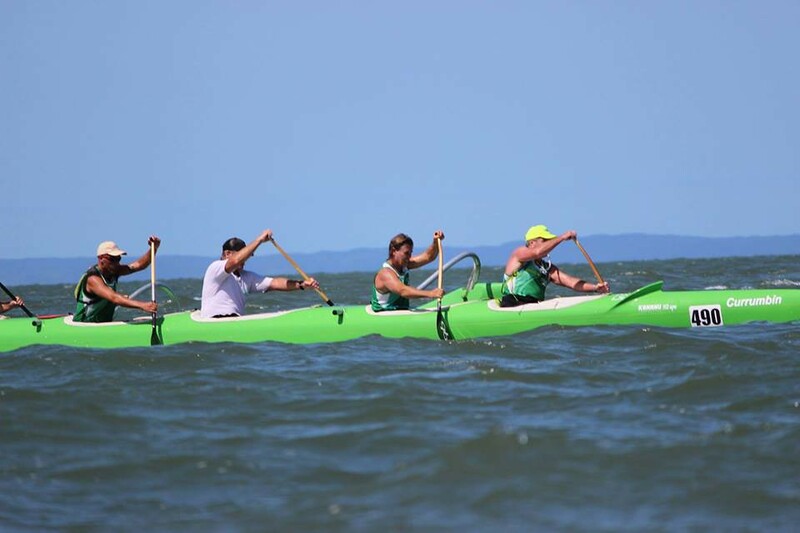 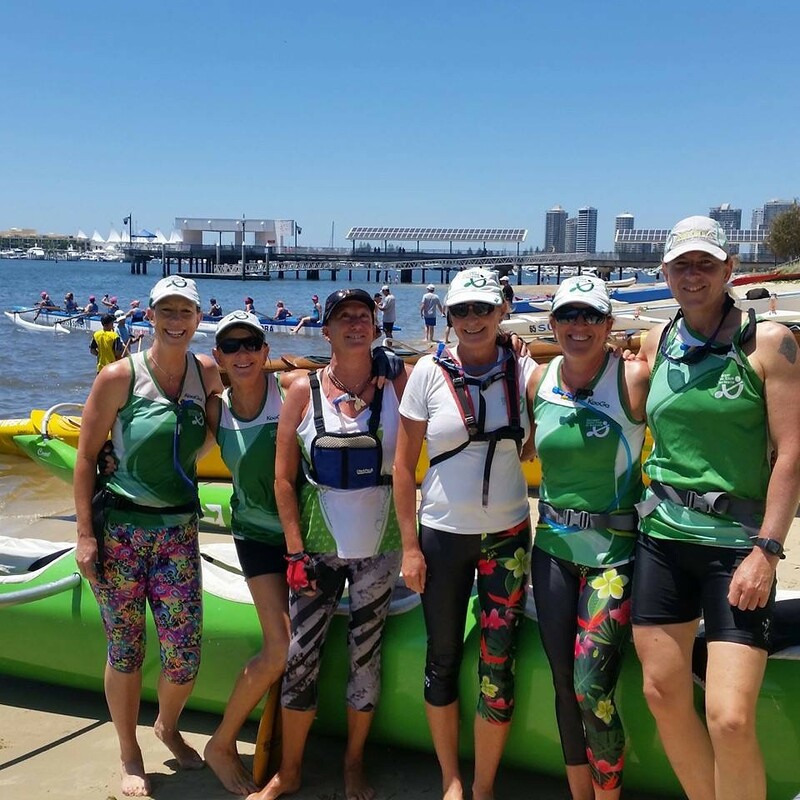 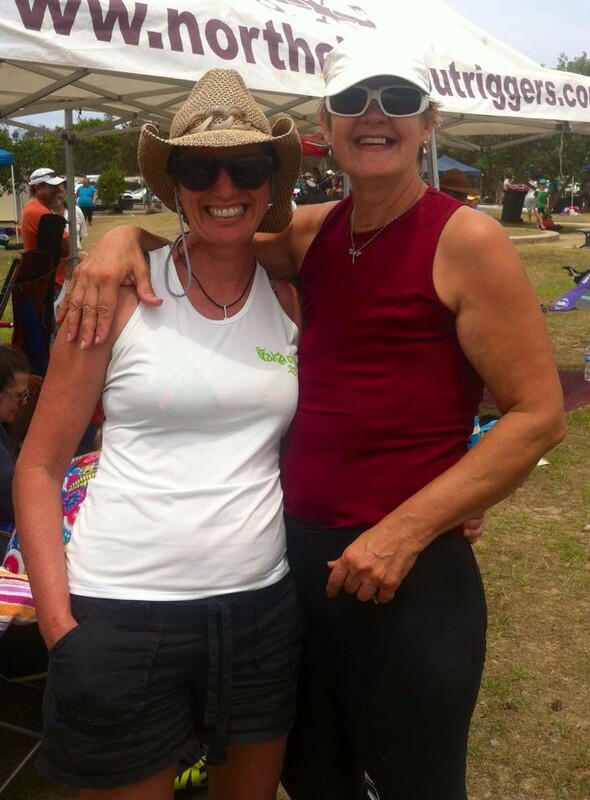 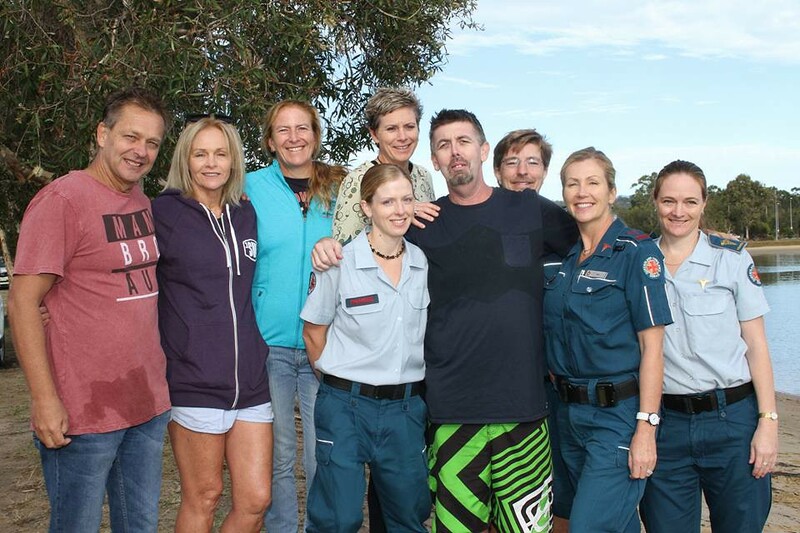 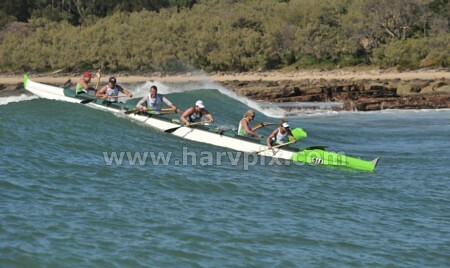 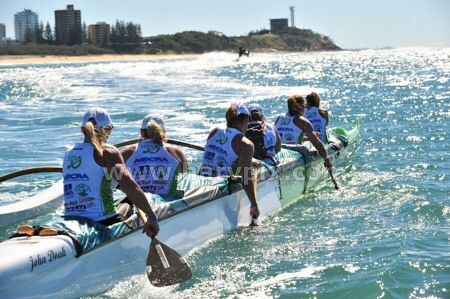 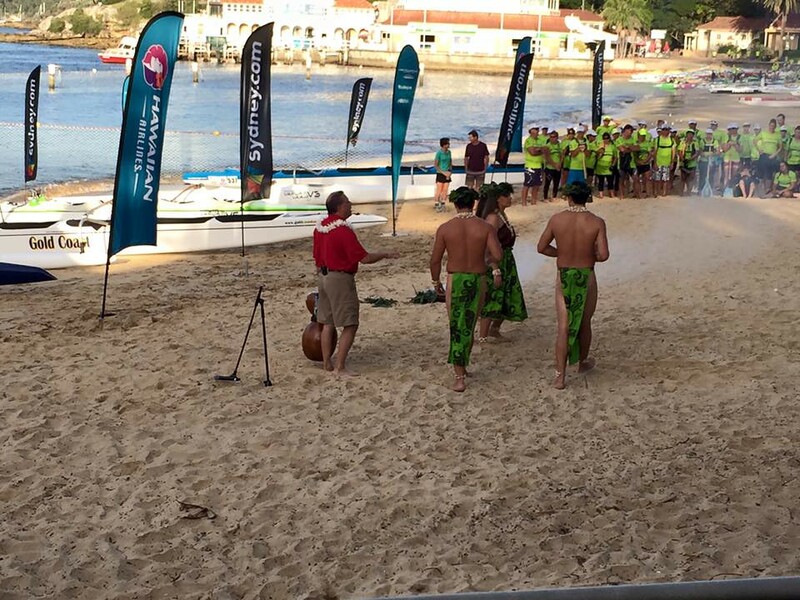 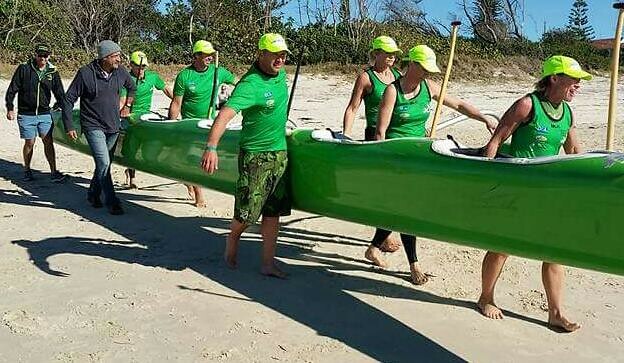 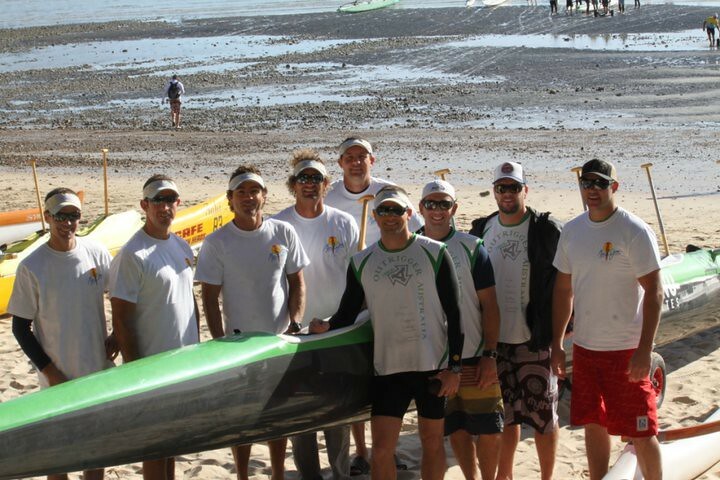 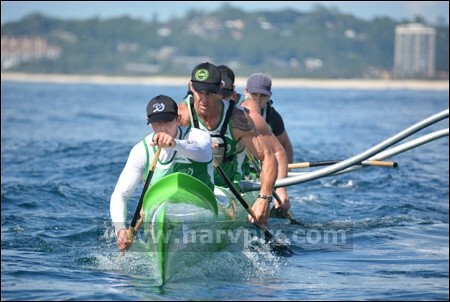 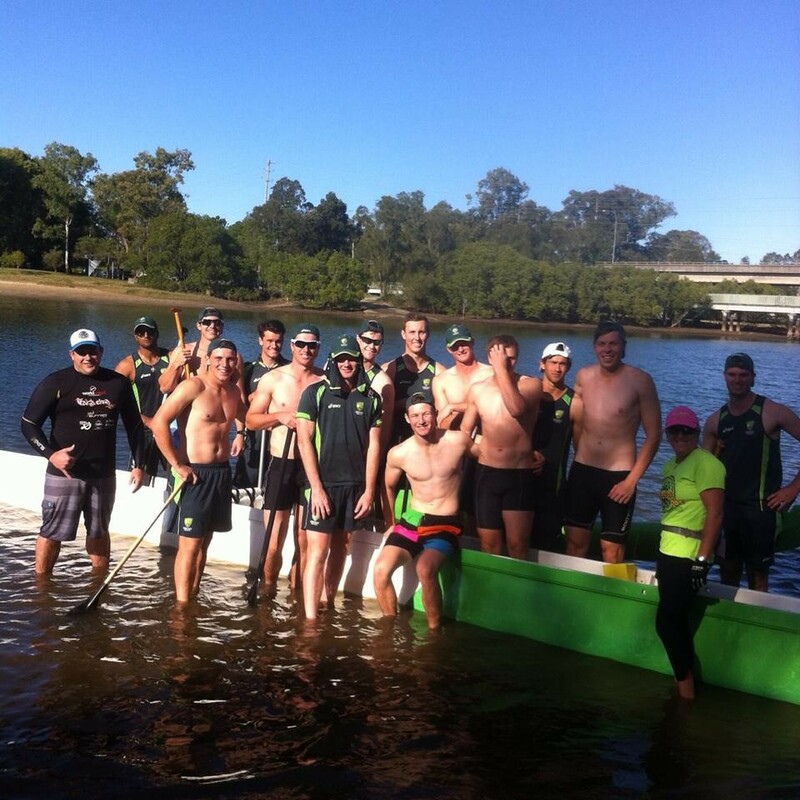 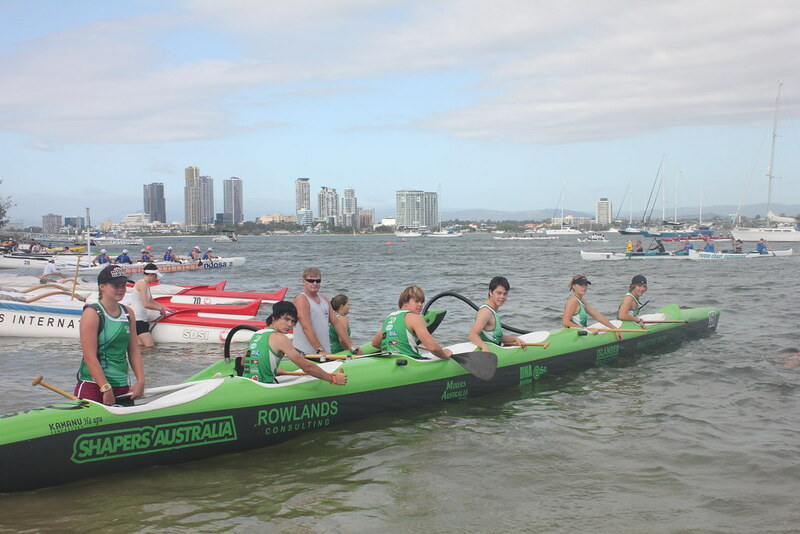 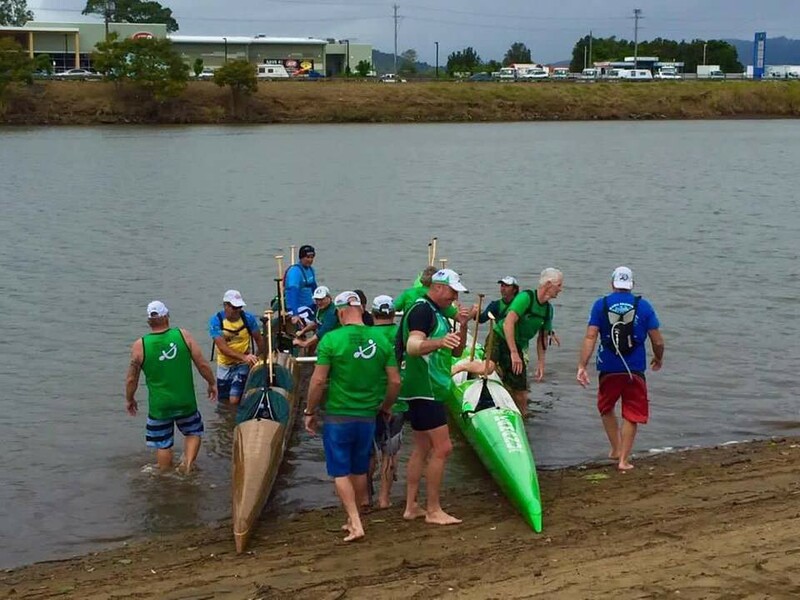 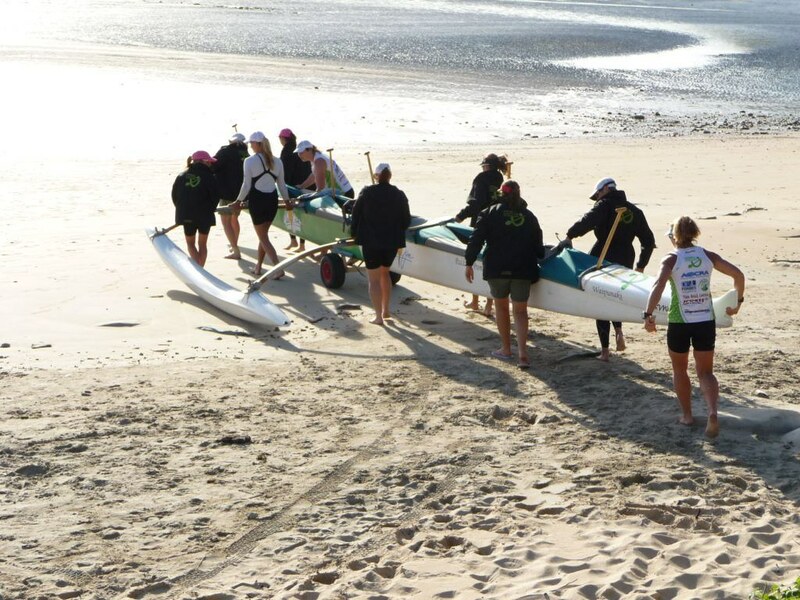 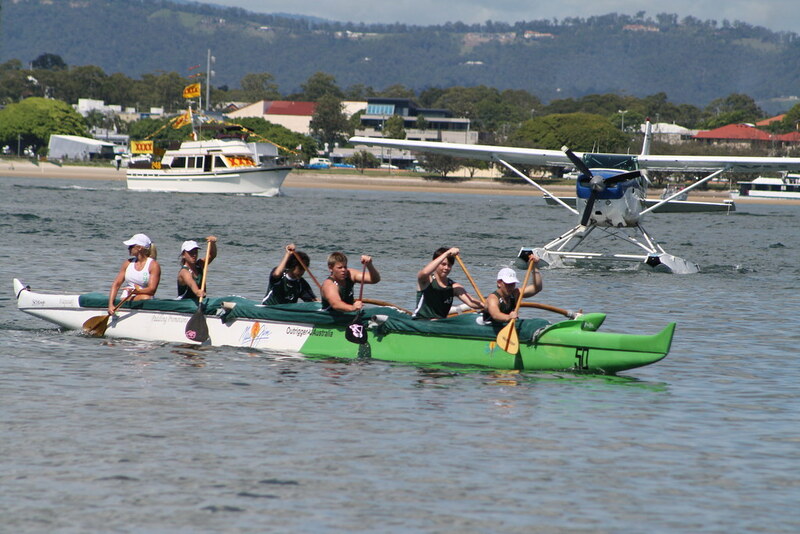 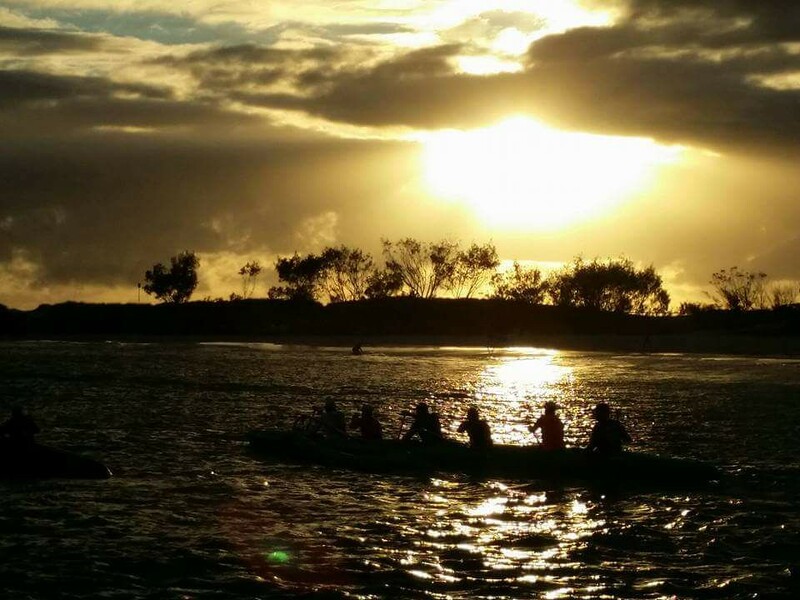 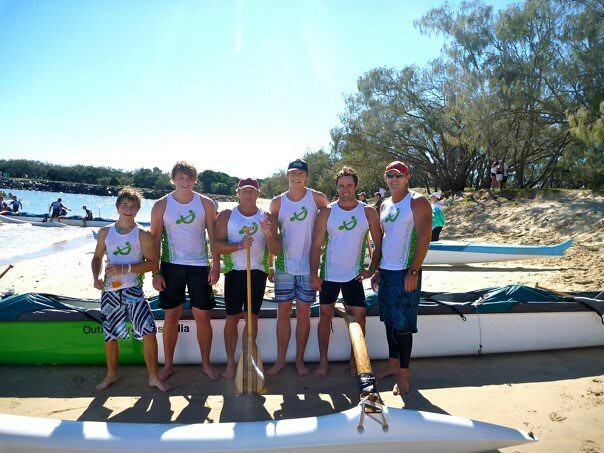 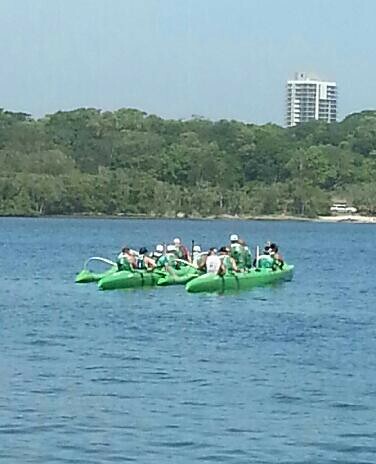 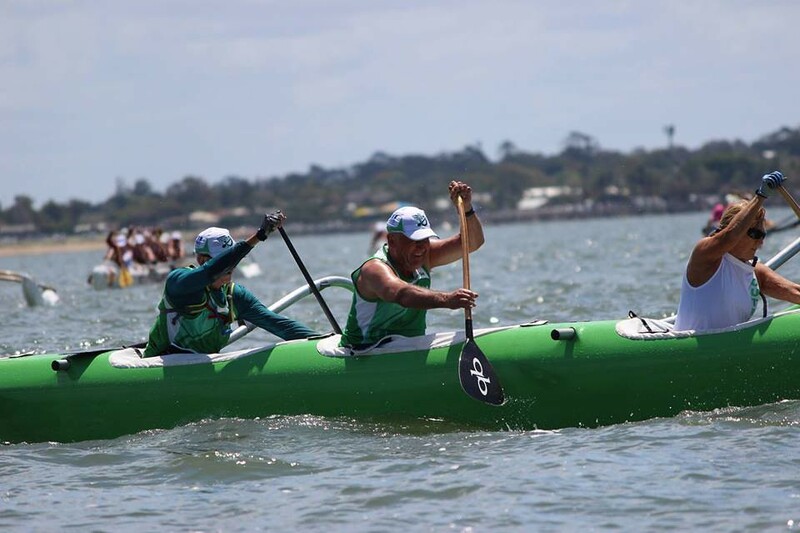 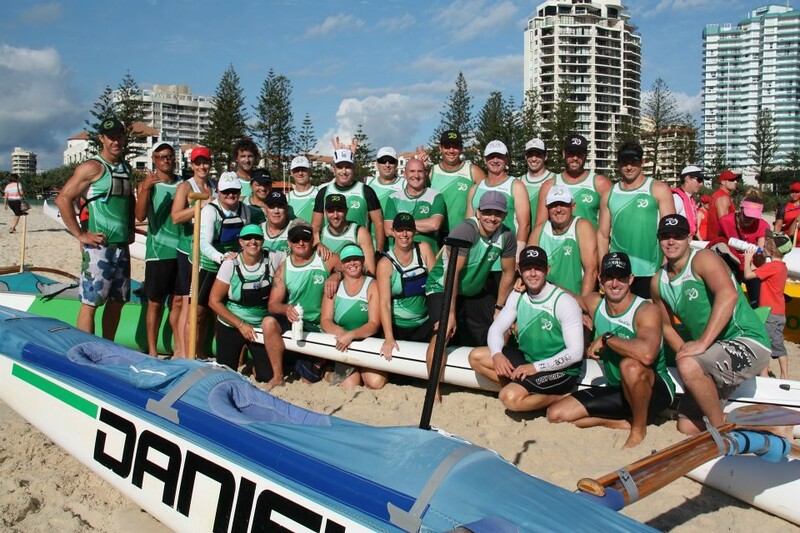 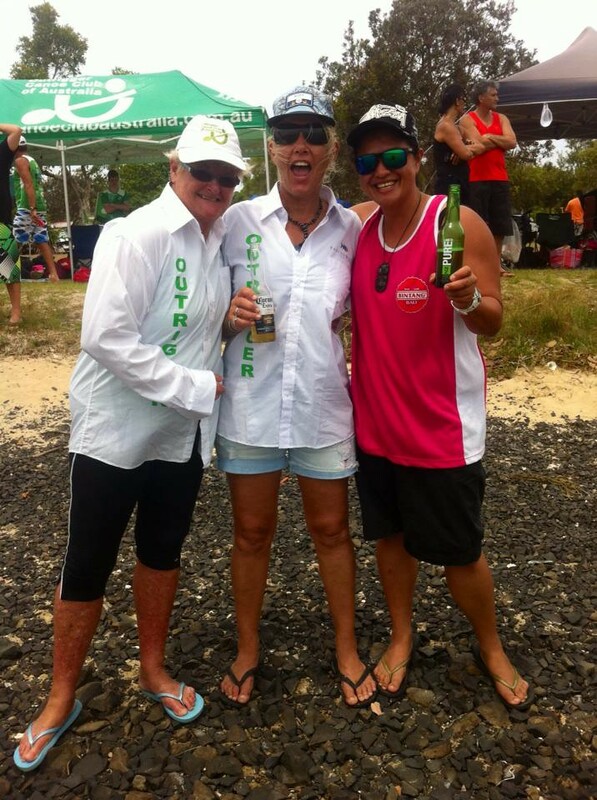 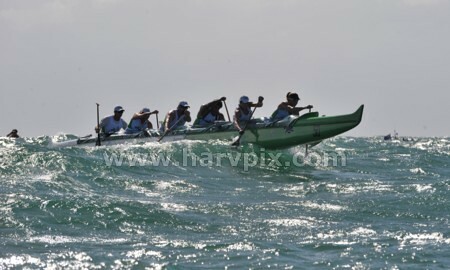 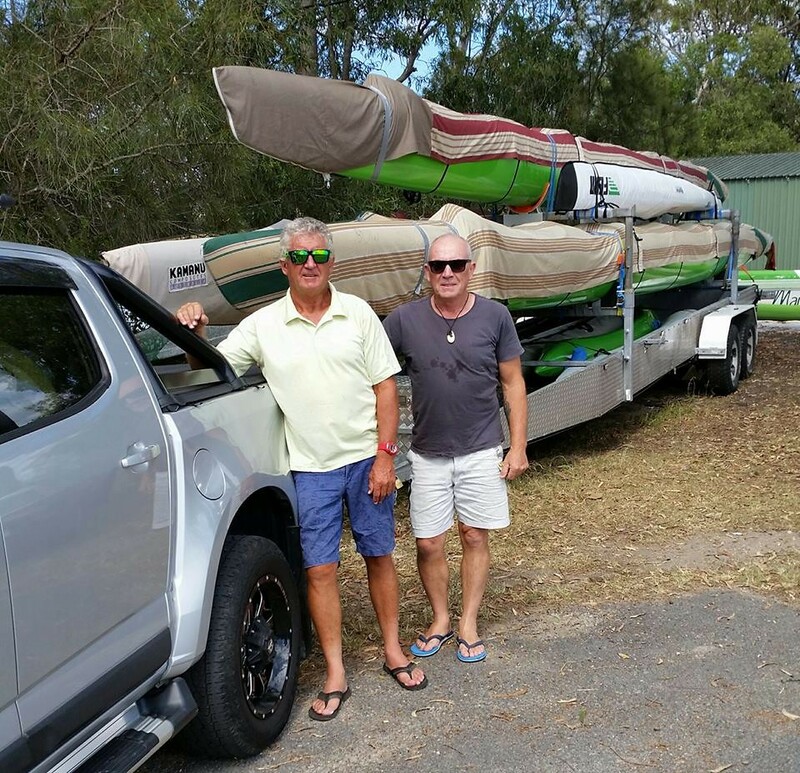 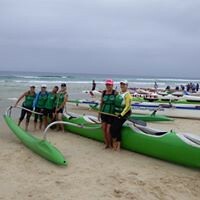 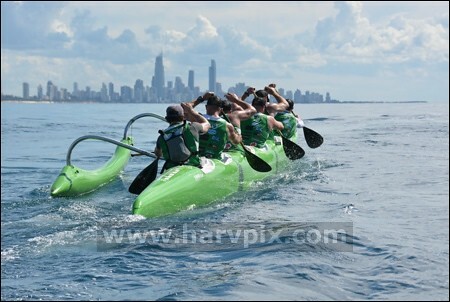 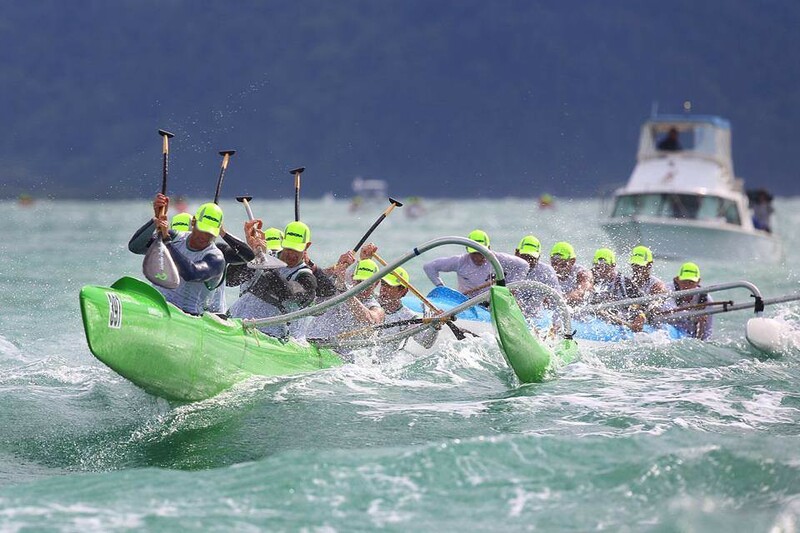 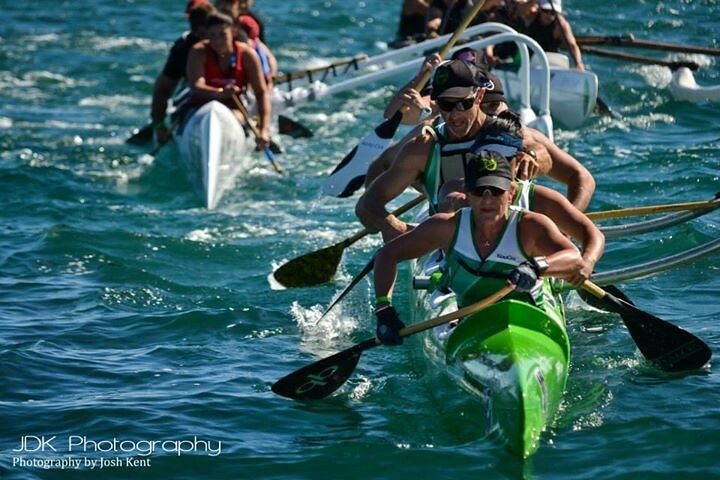 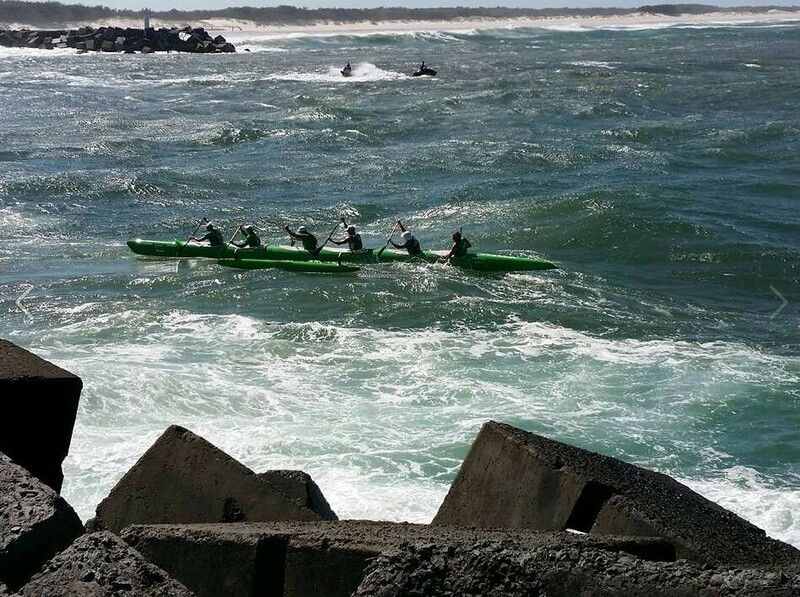 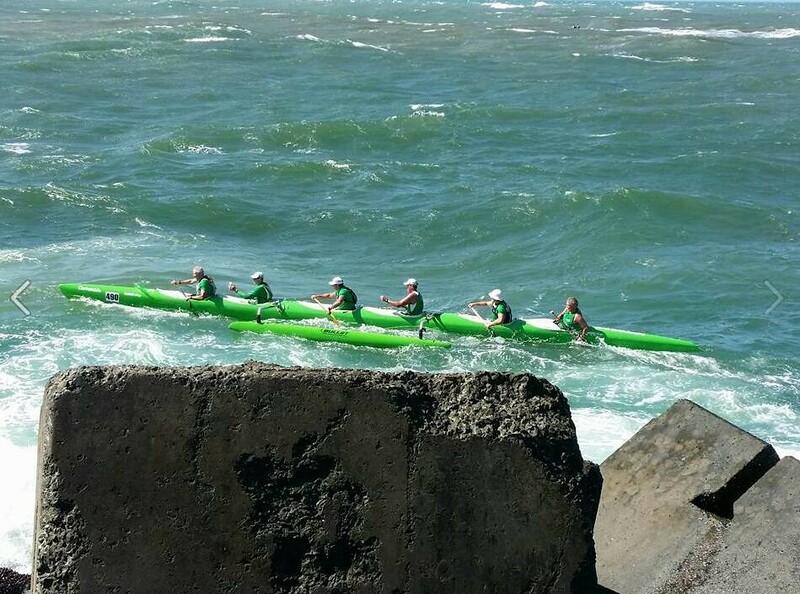 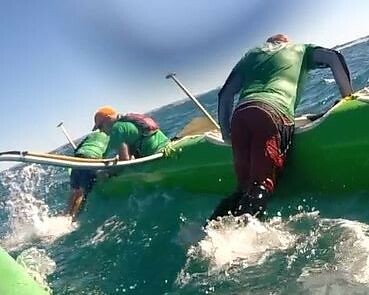 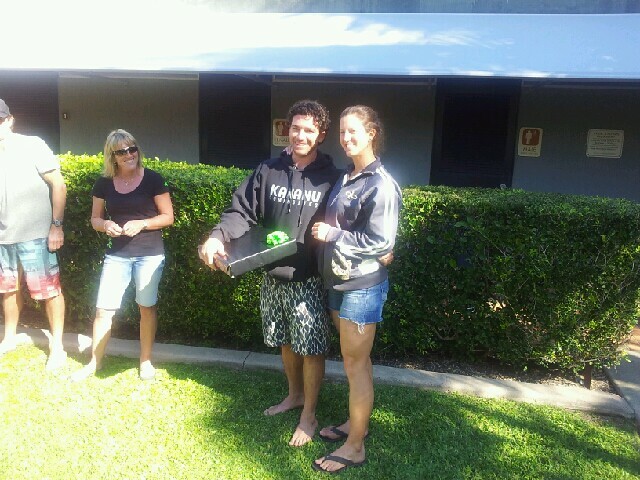 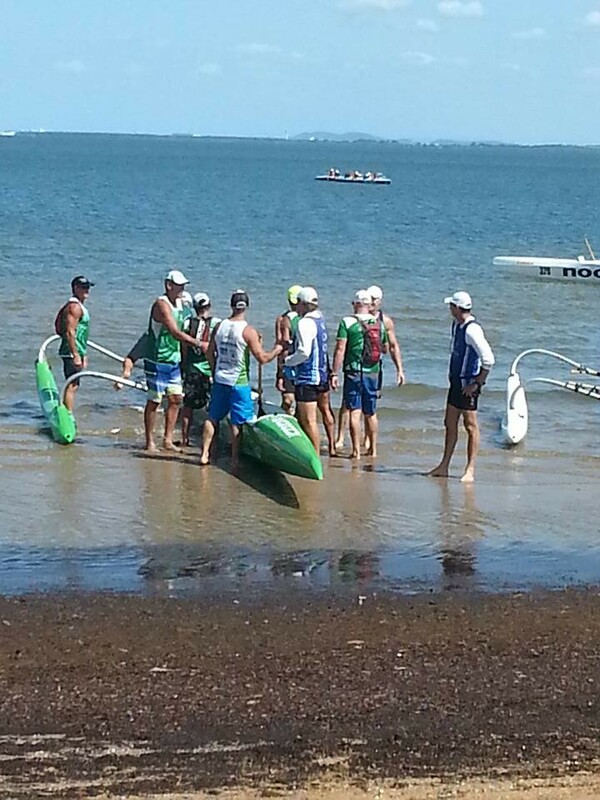 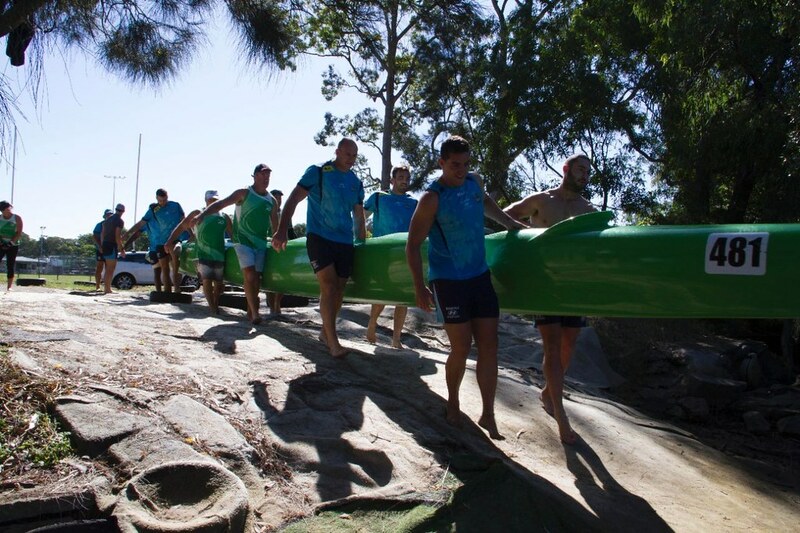 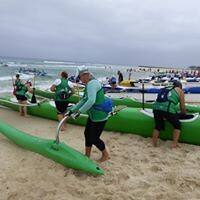 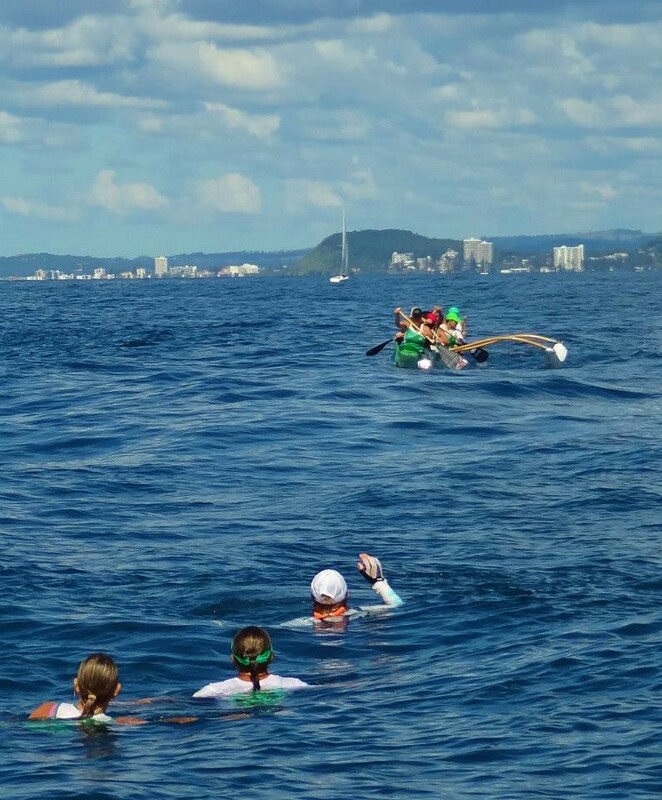 Training takes place in the Currumbin Estuary and out through the bar, weather and surf permitting.